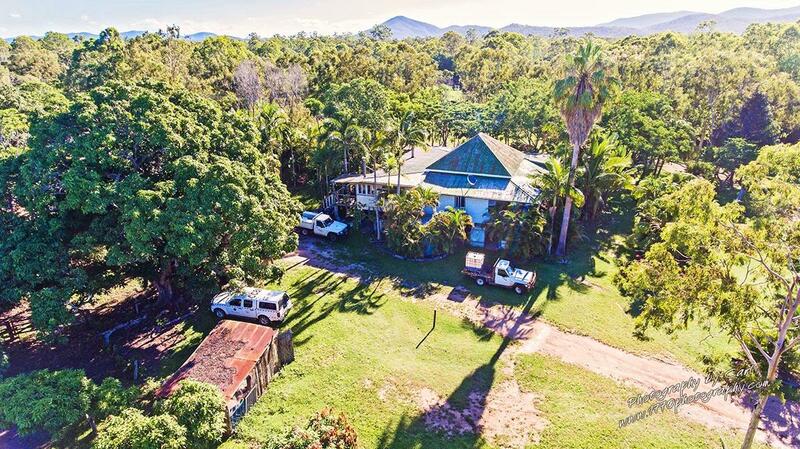 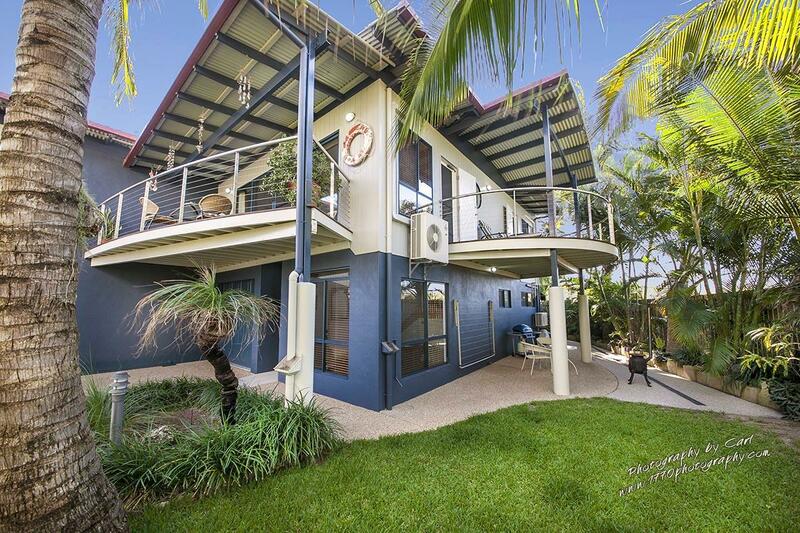 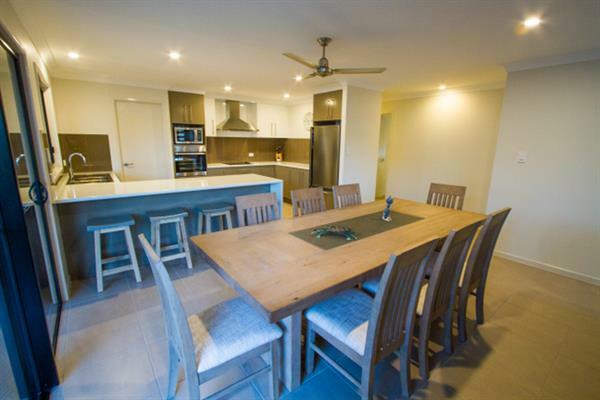 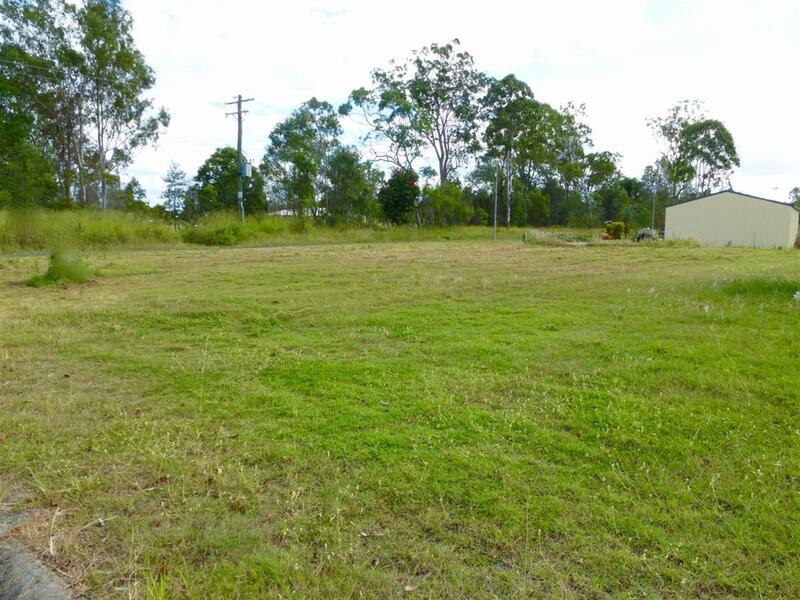 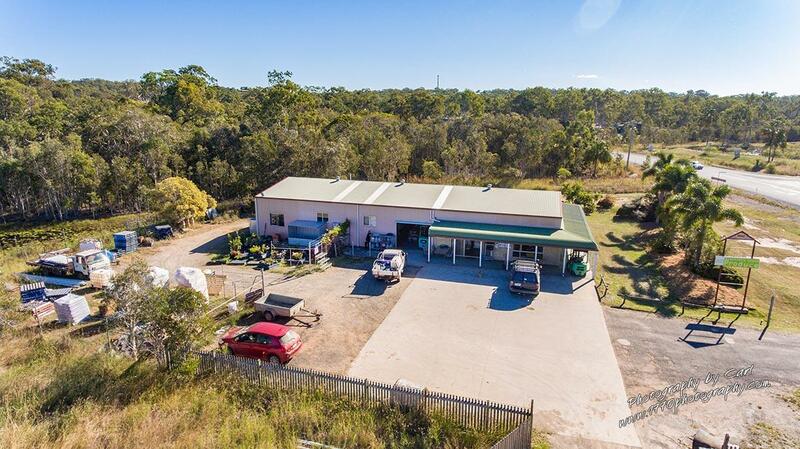 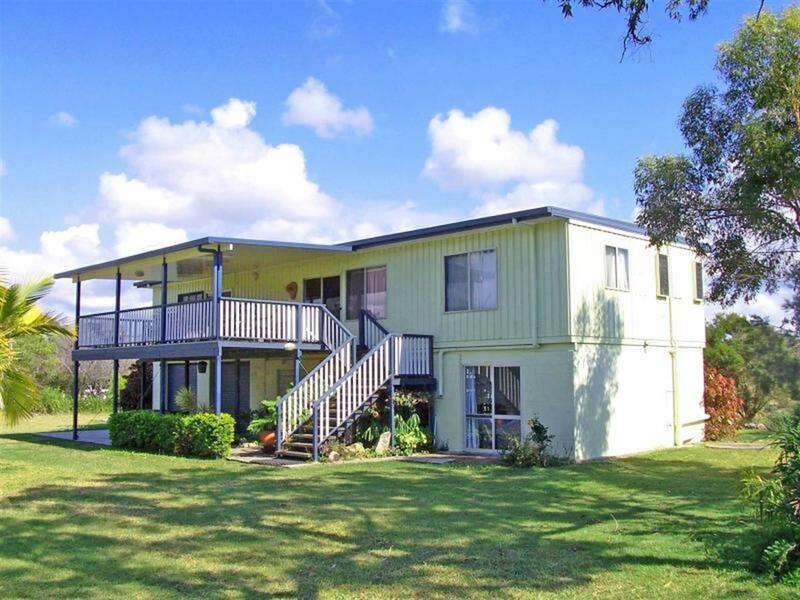 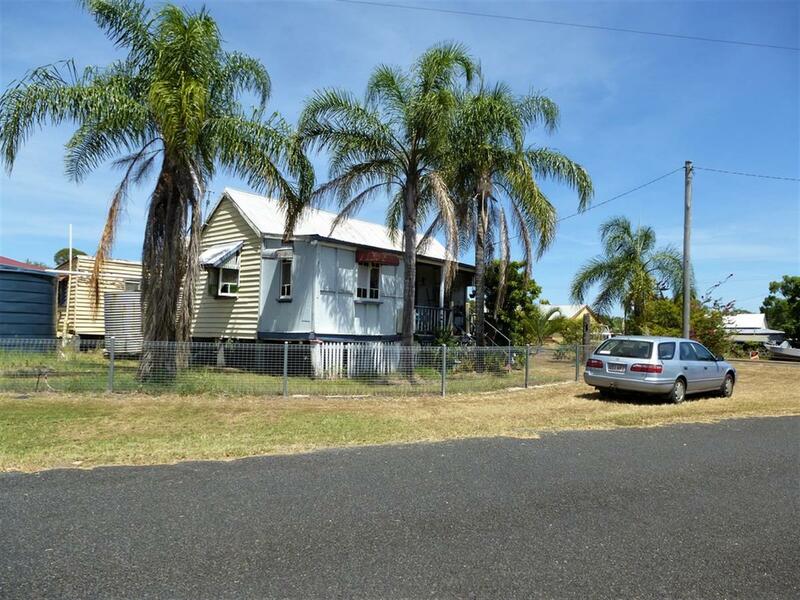 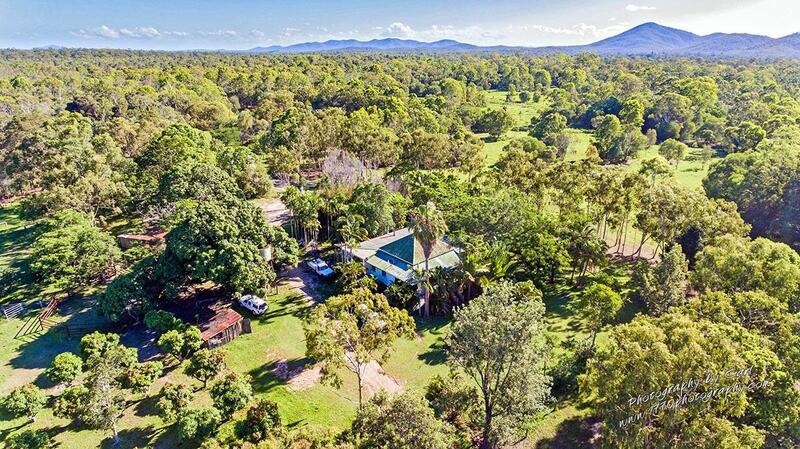 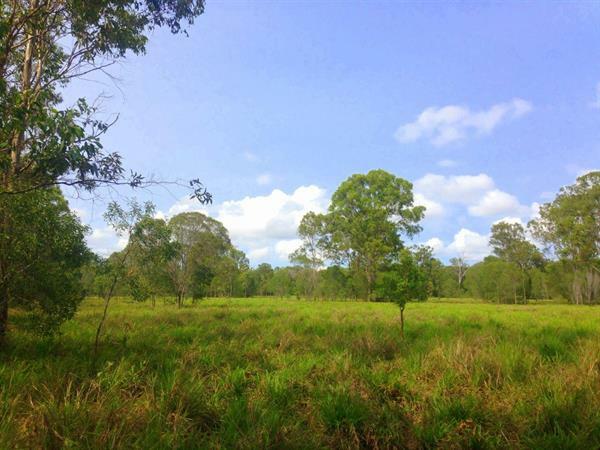 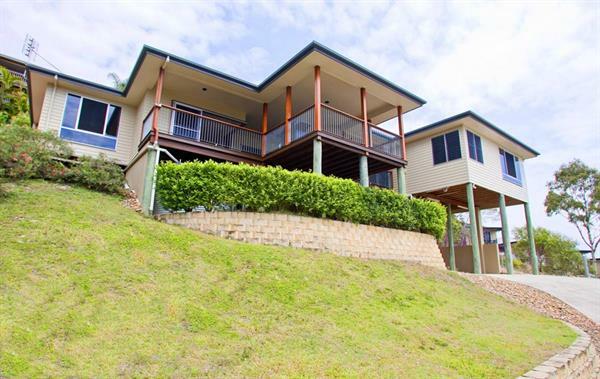 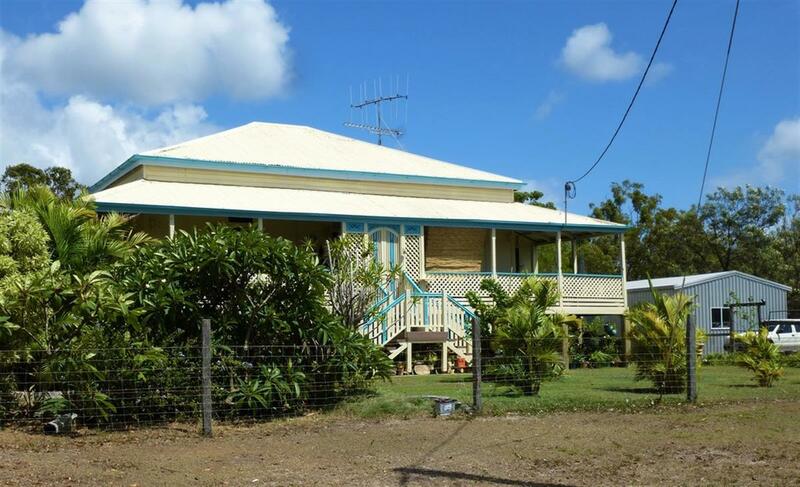 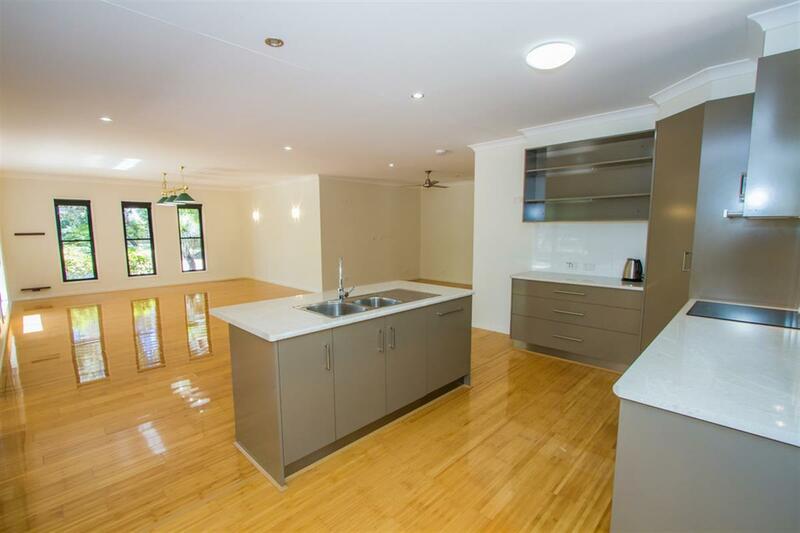 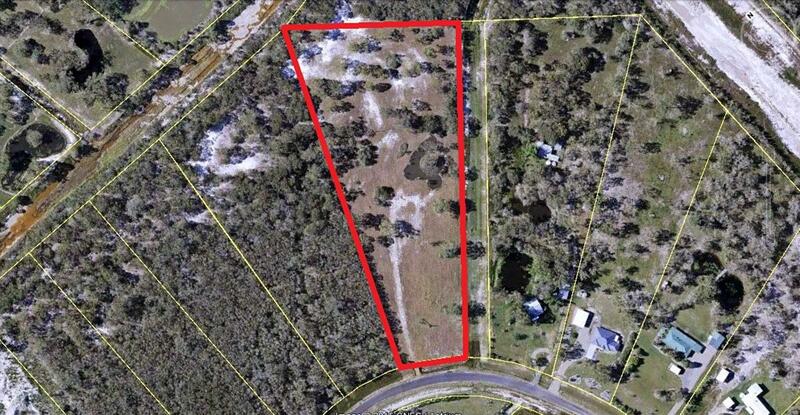 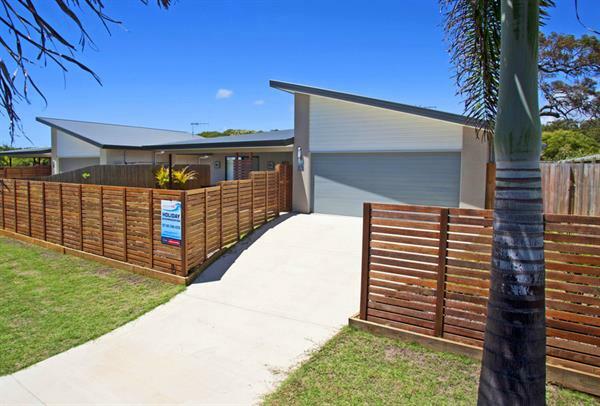 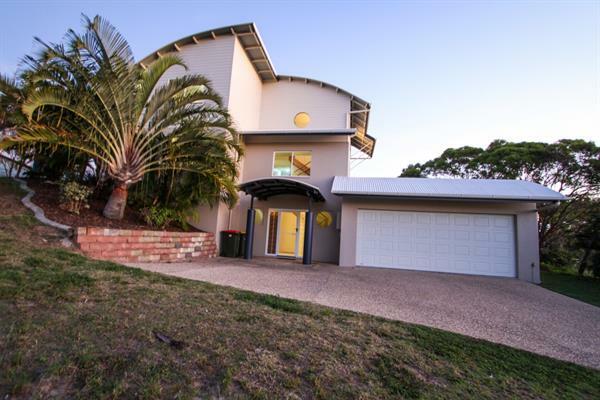 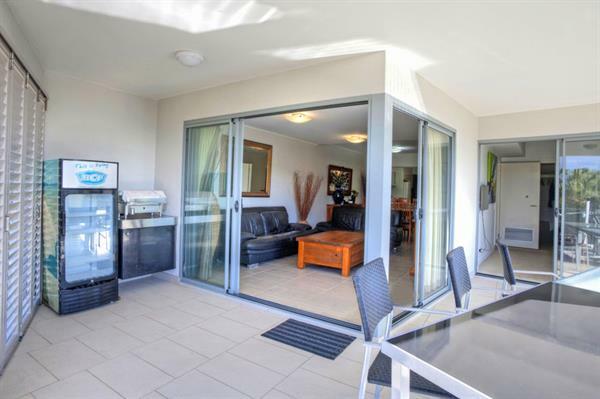 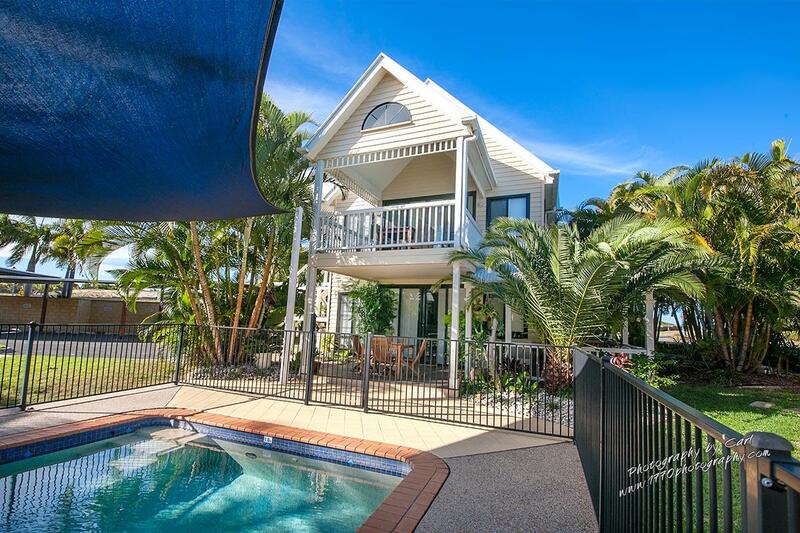 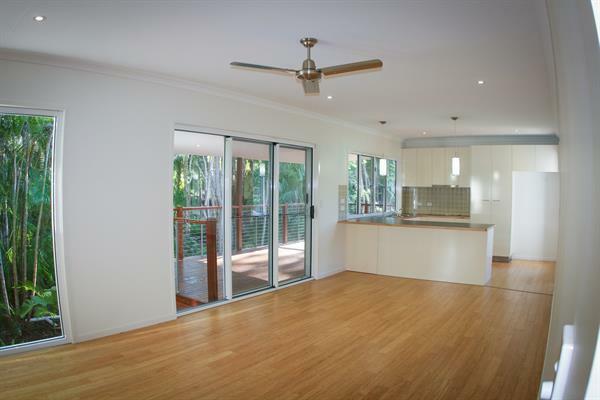 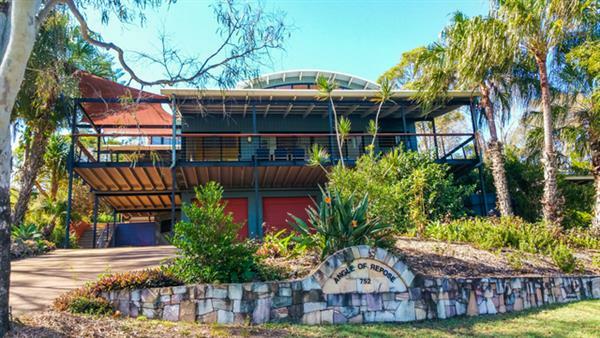 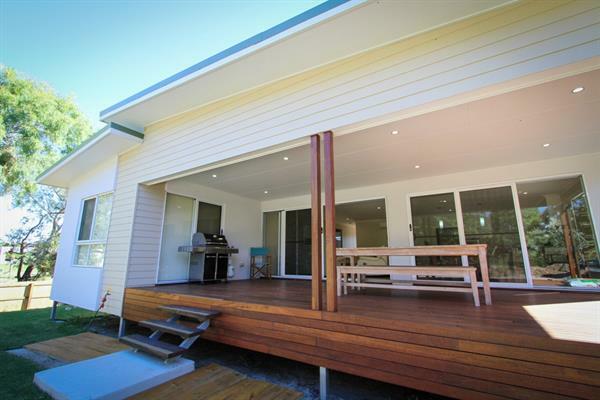 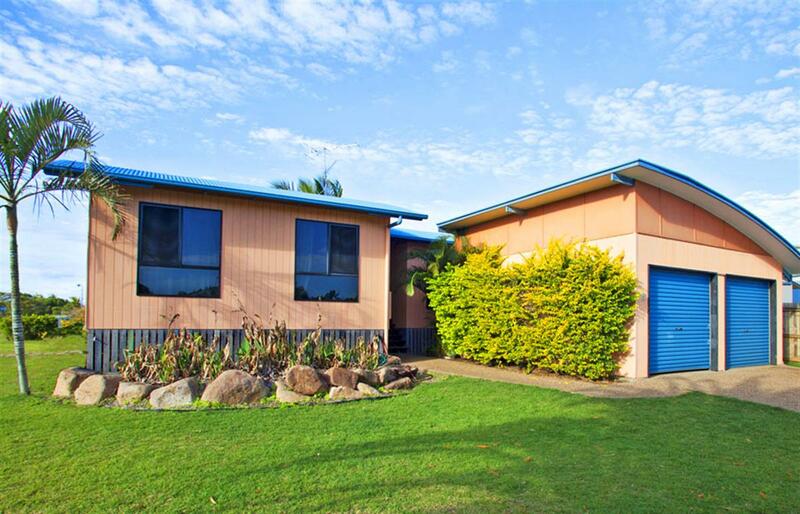 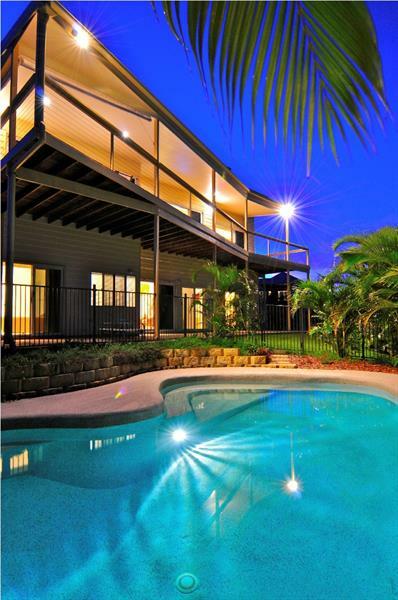 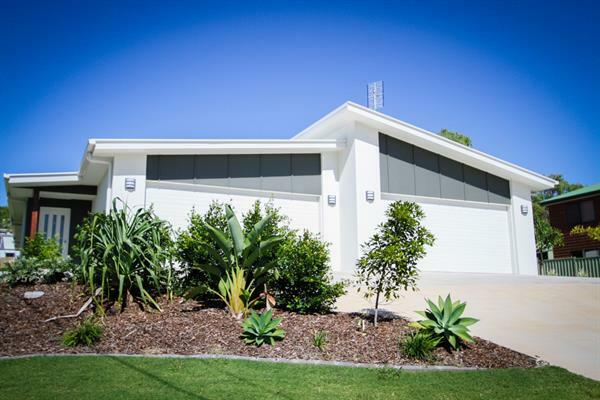 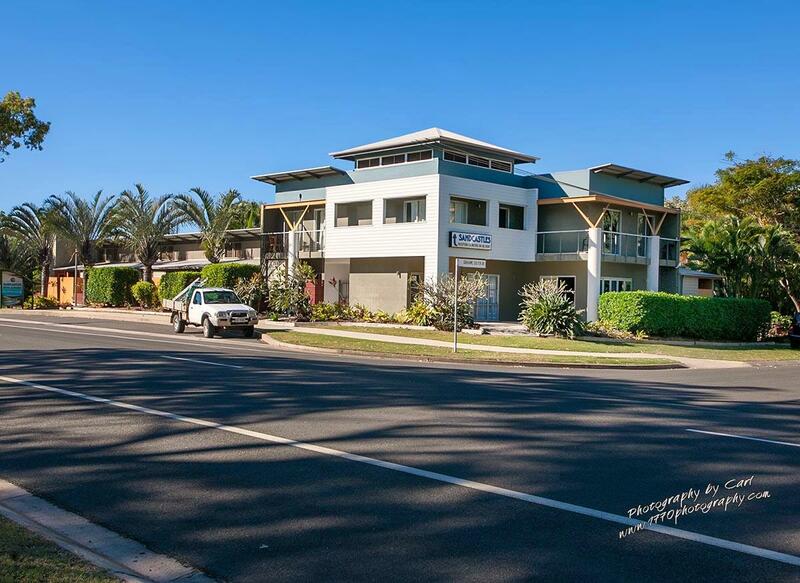 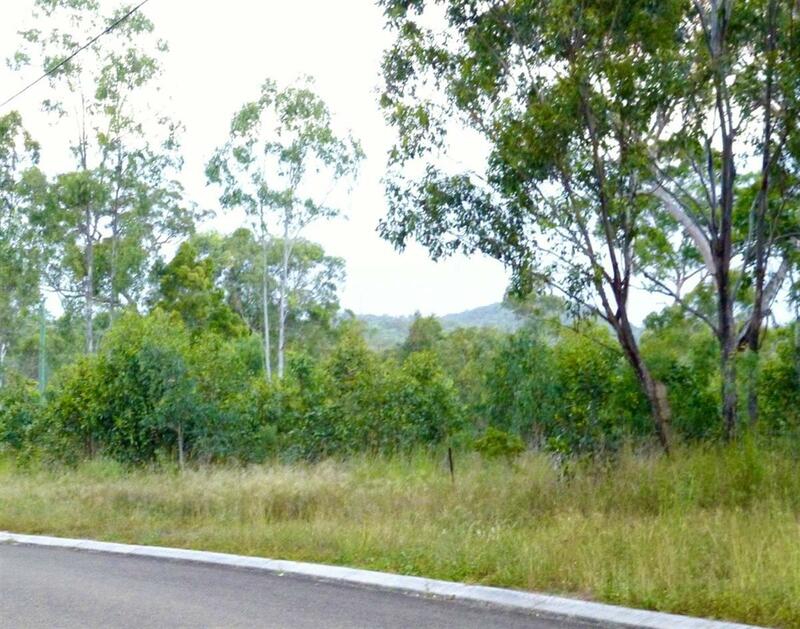 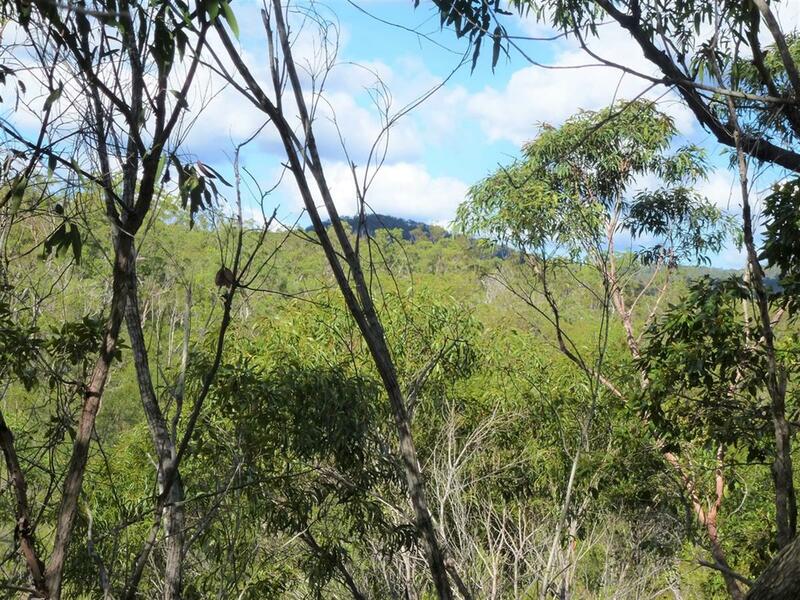 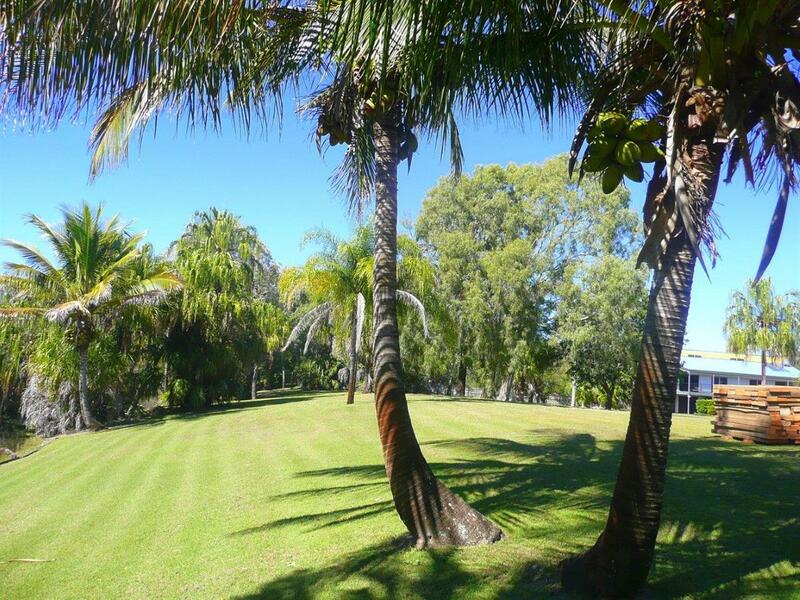 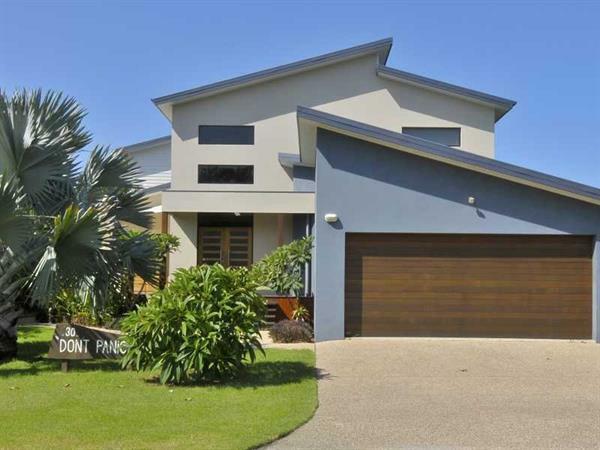 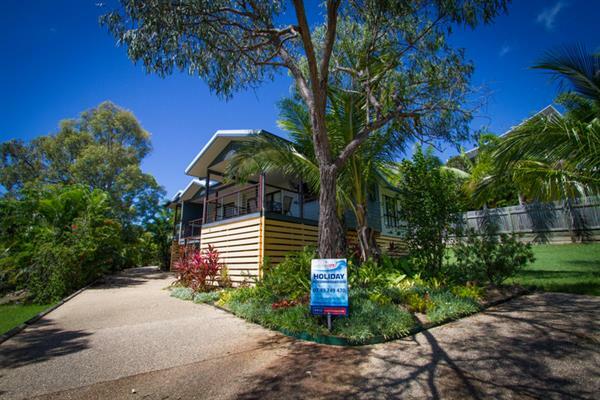 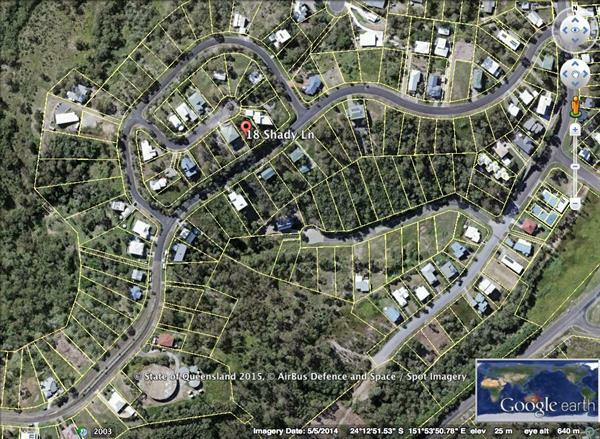 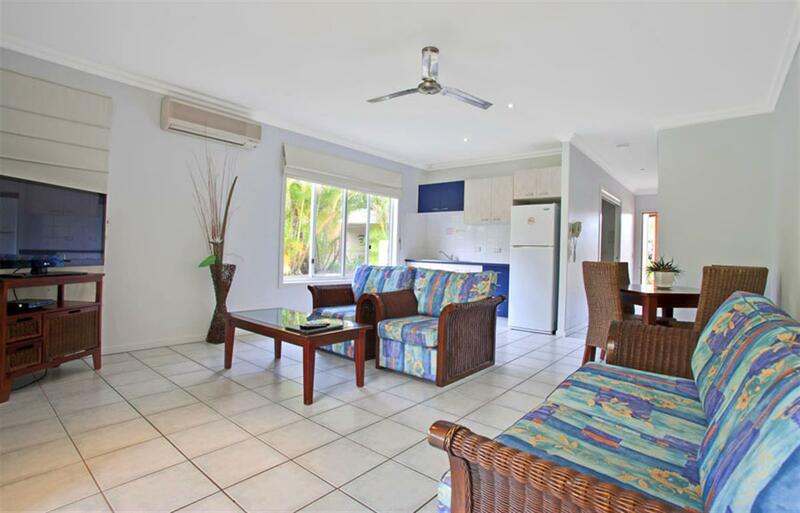 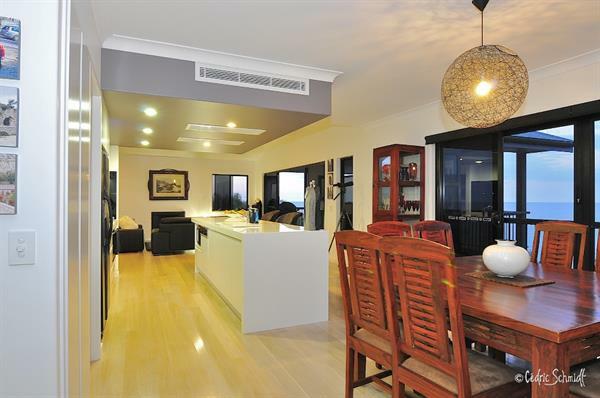 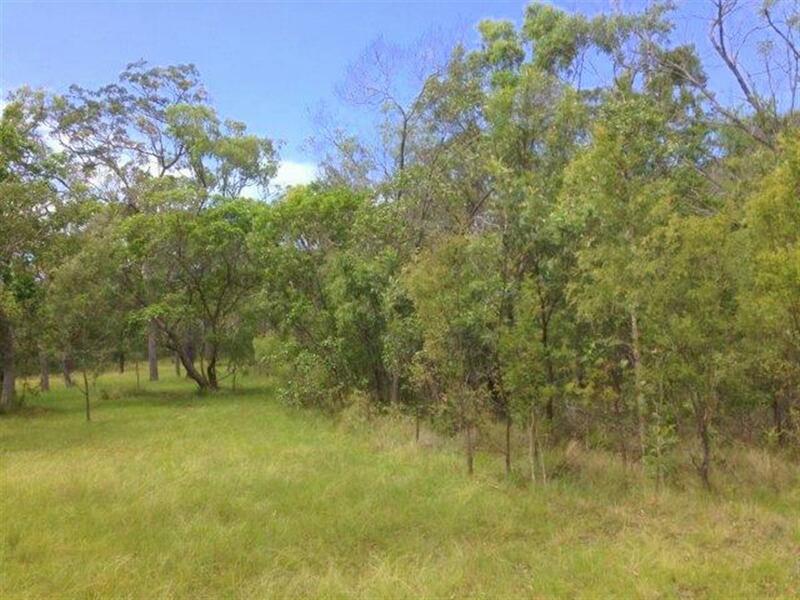 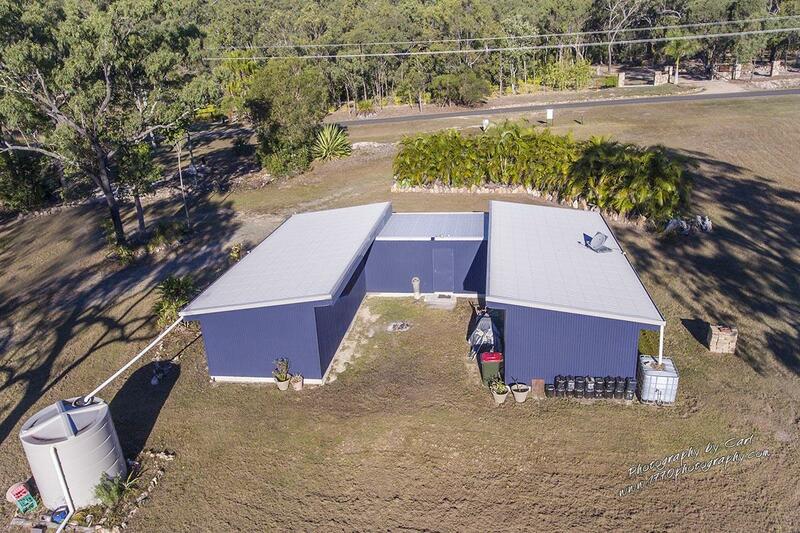 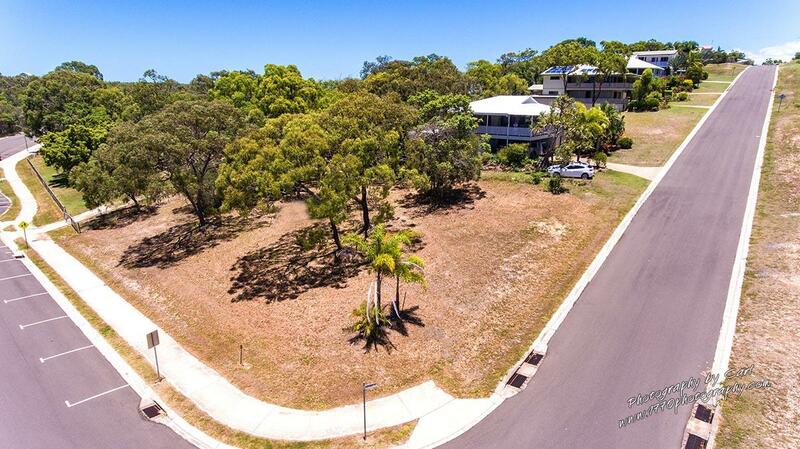 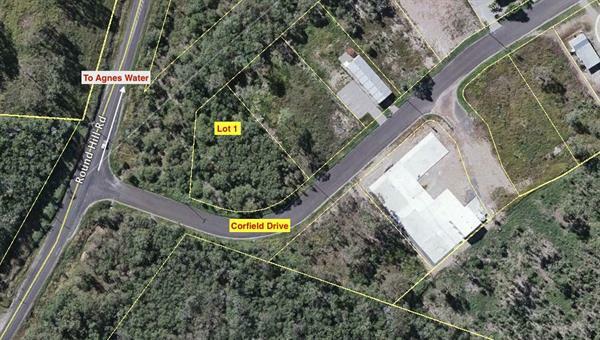 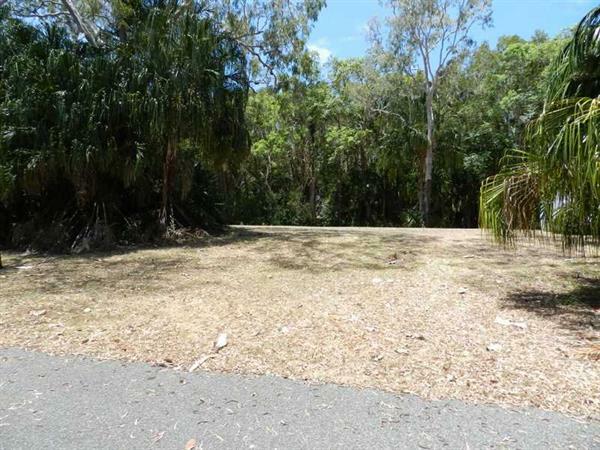 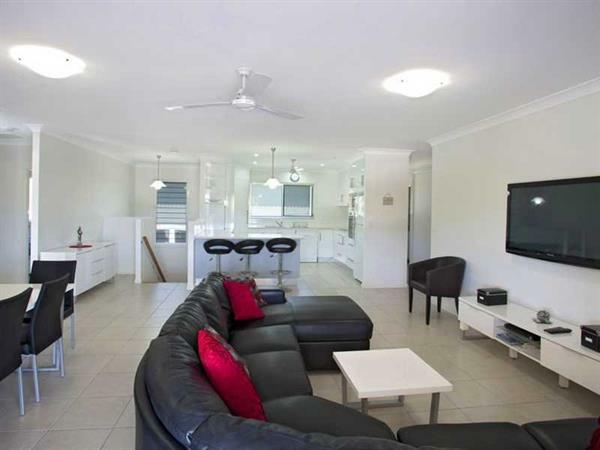 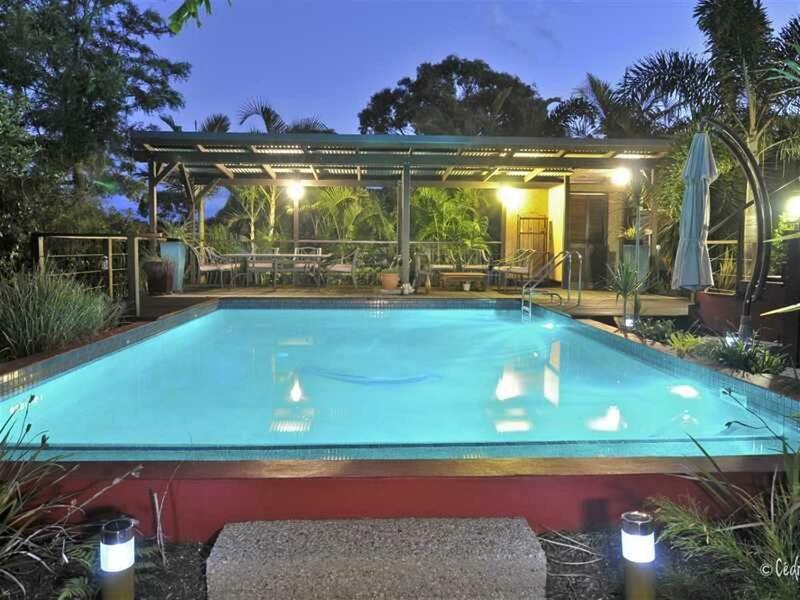 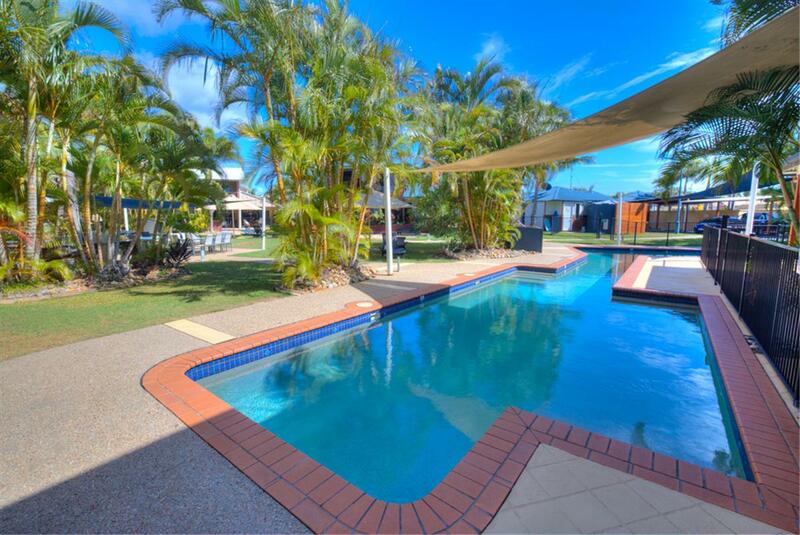 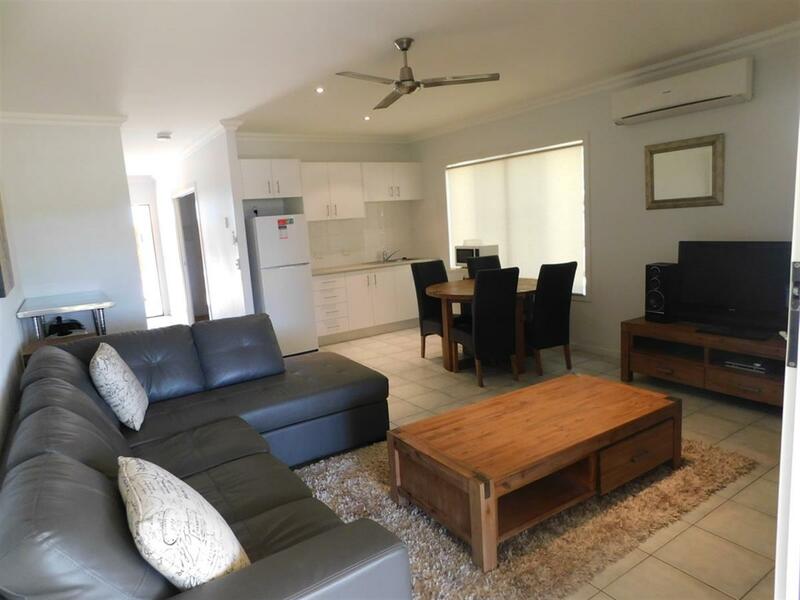 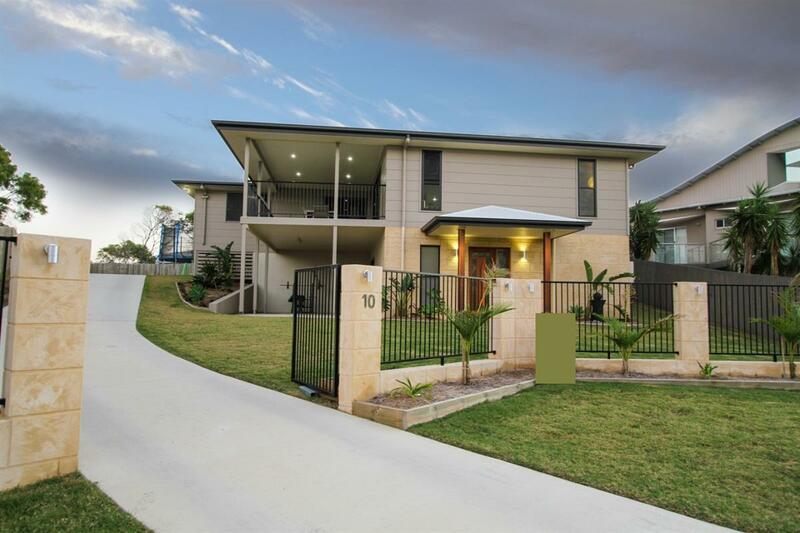 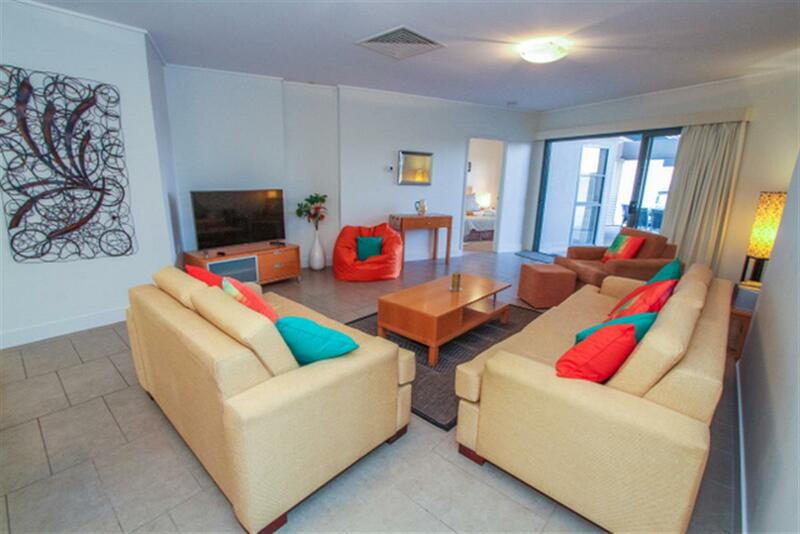 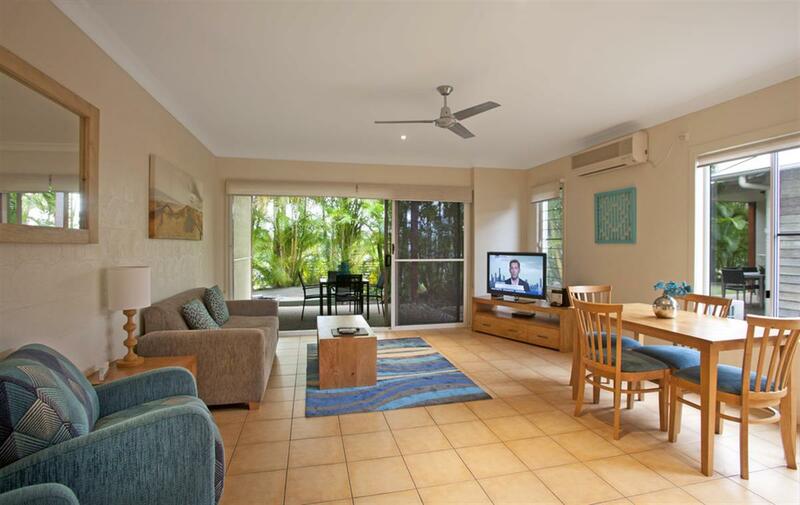 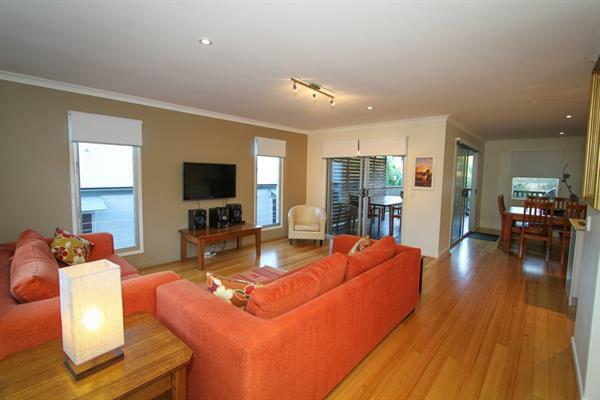 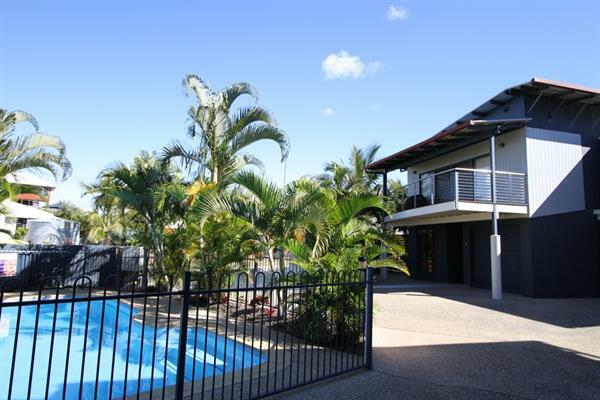 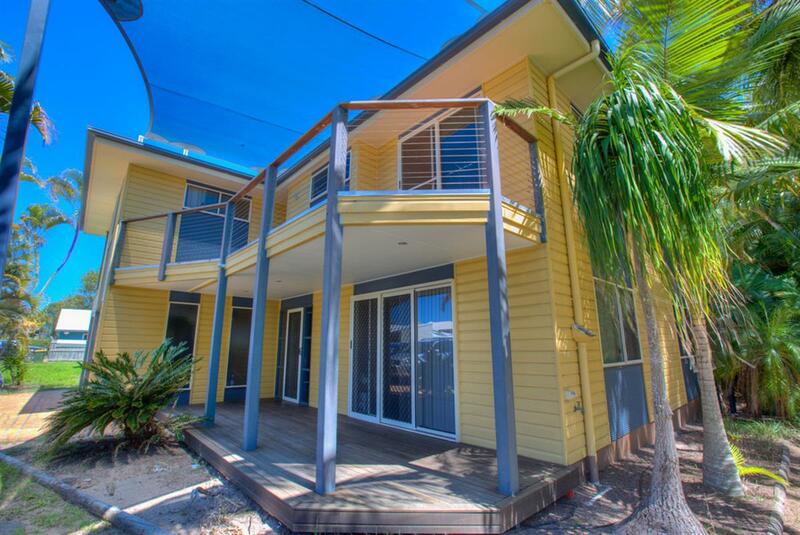 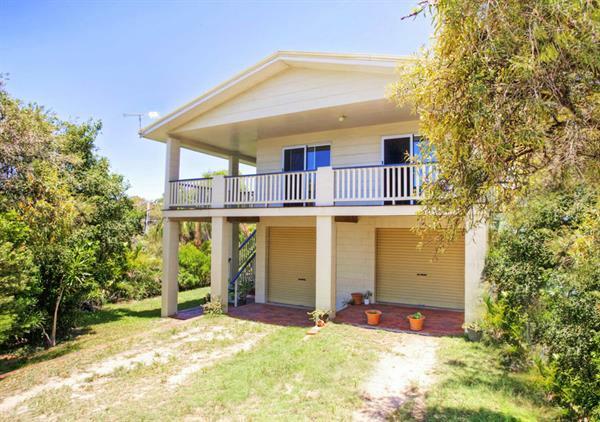 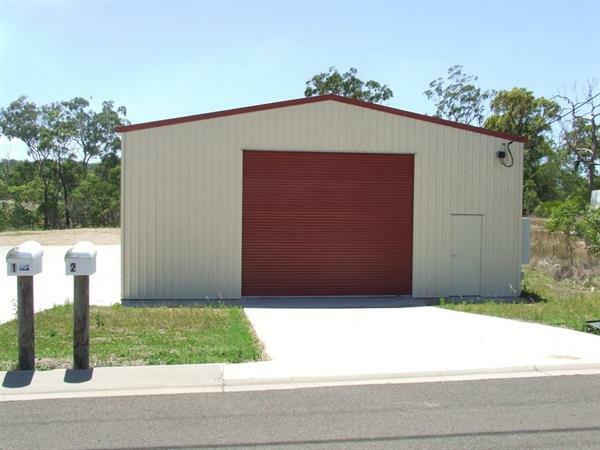 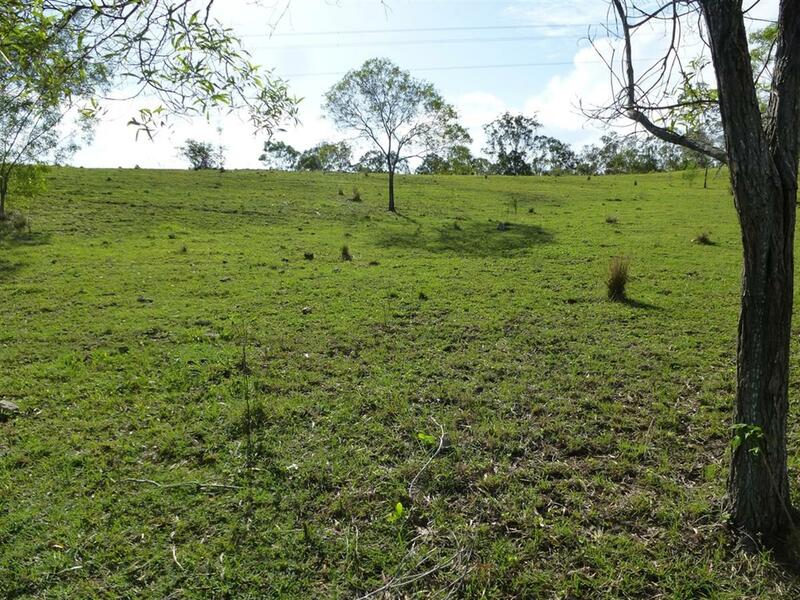 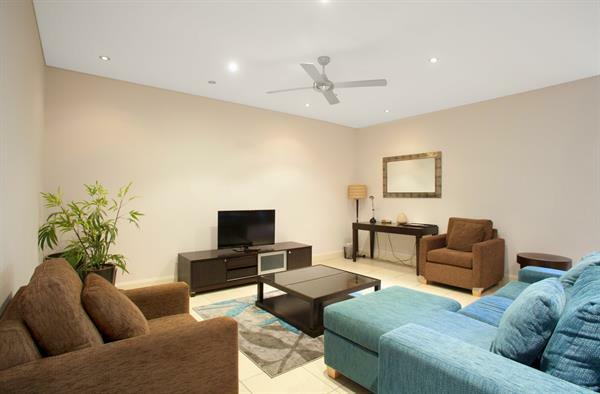 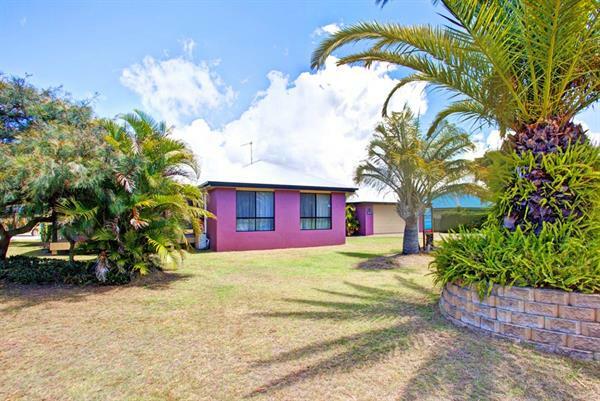 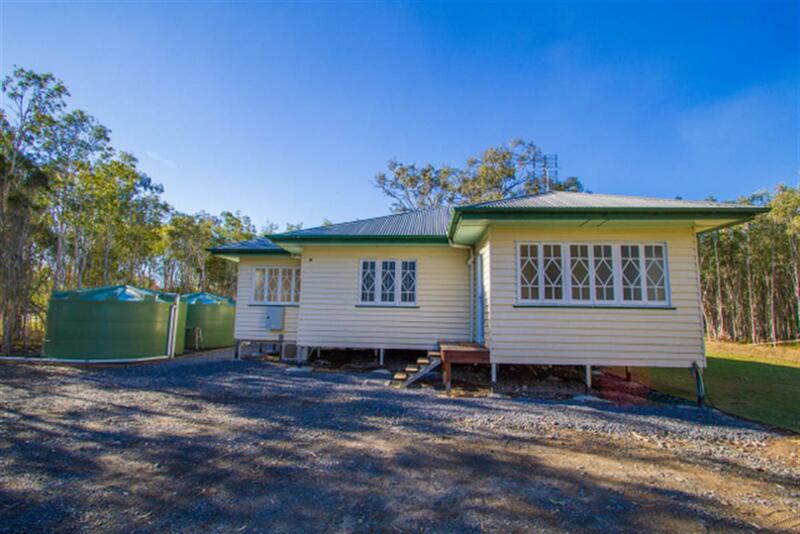 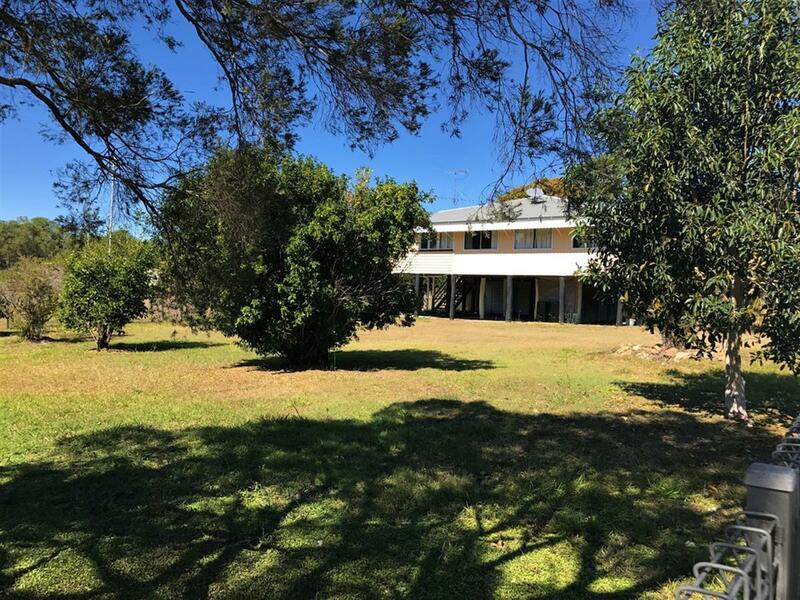 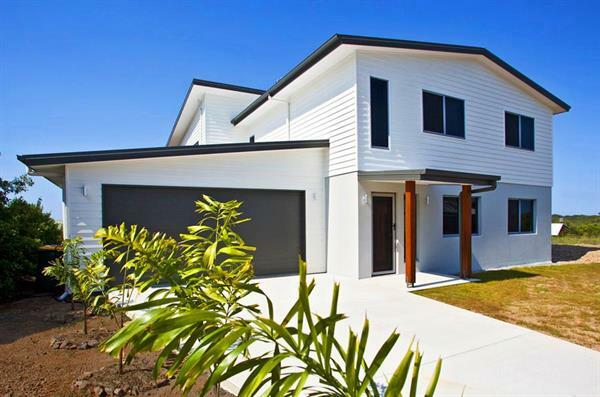 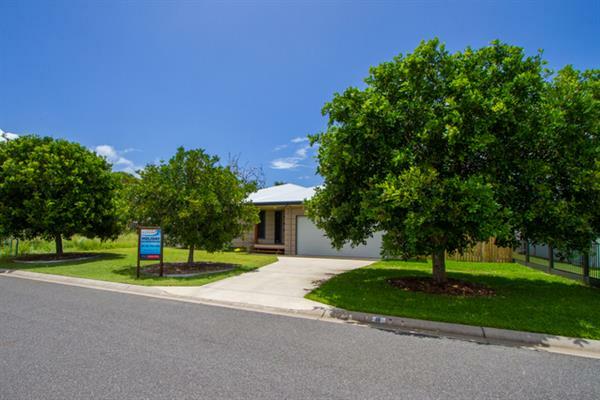 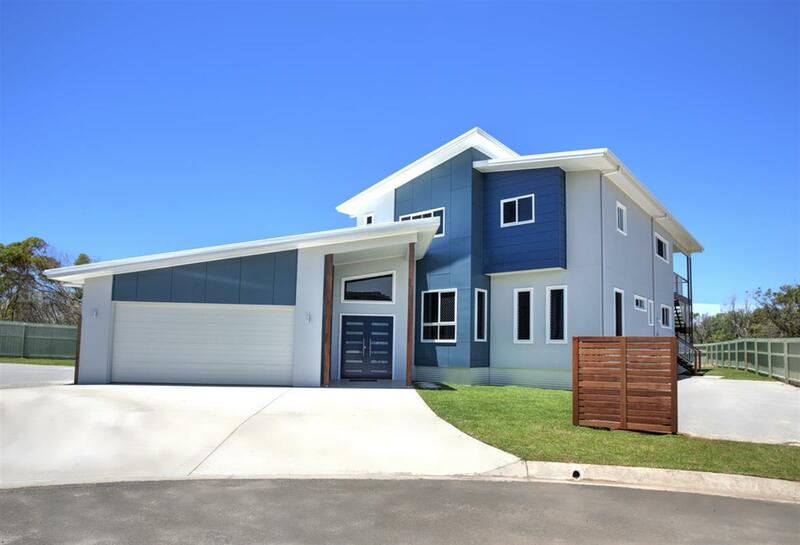 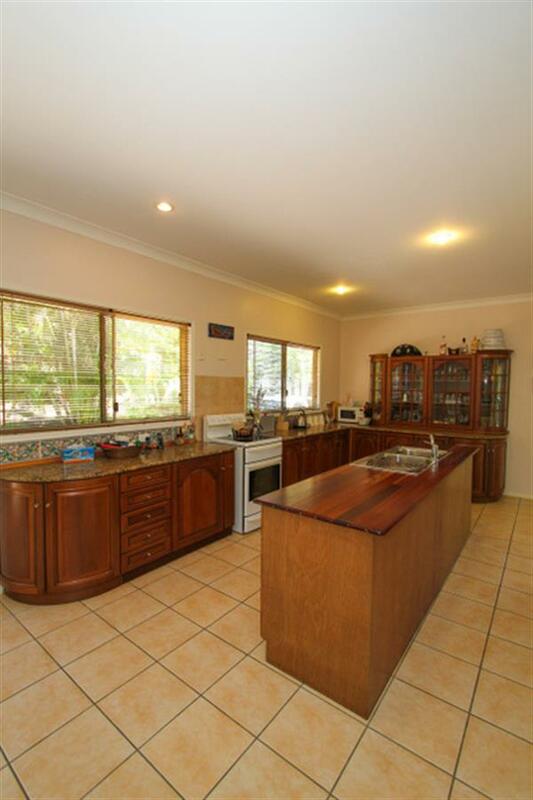 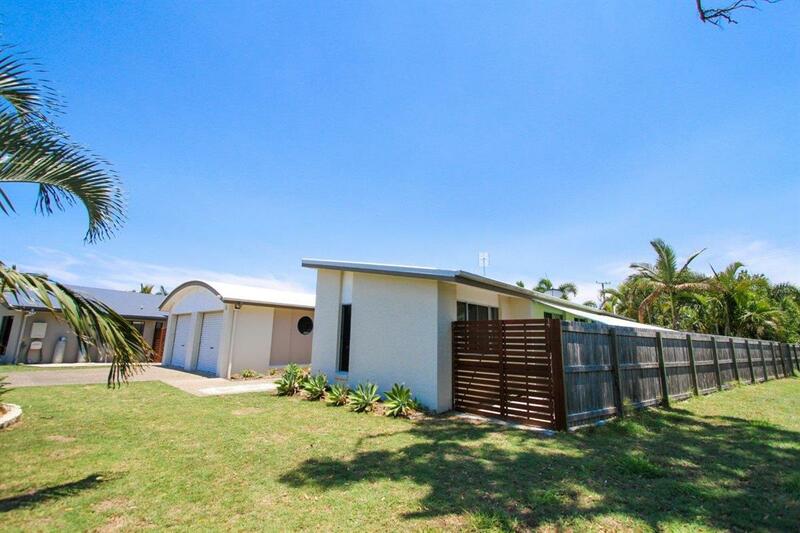 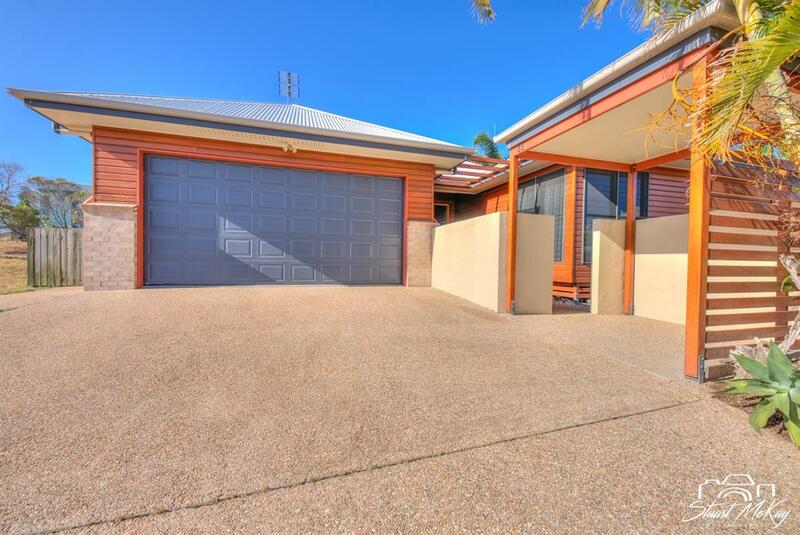 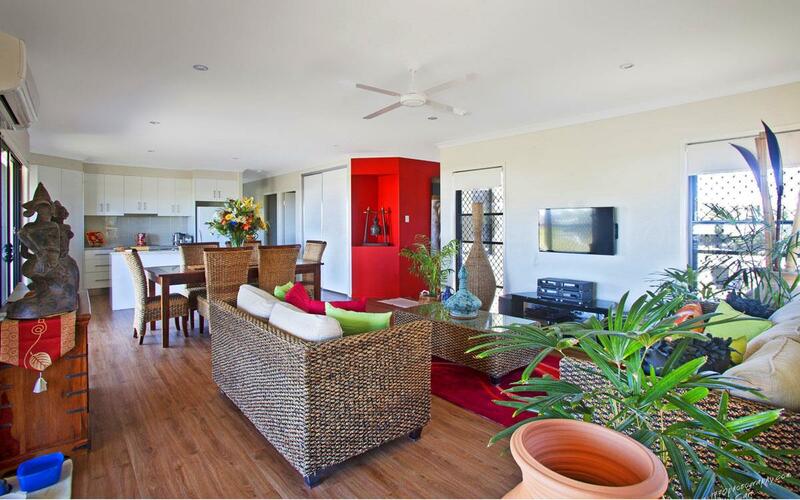 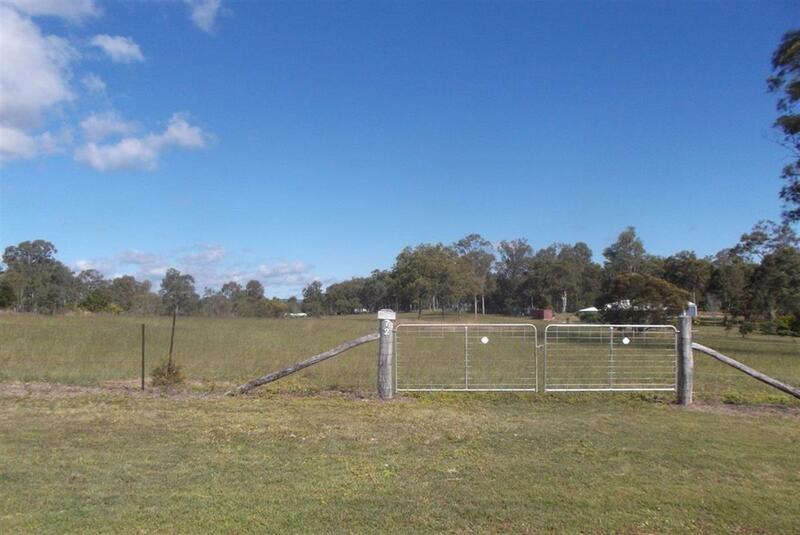 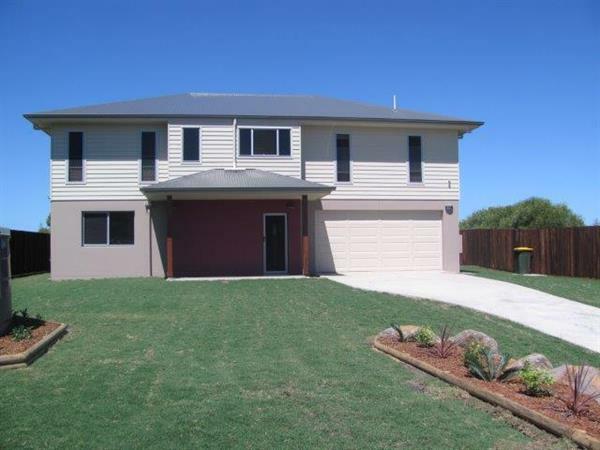 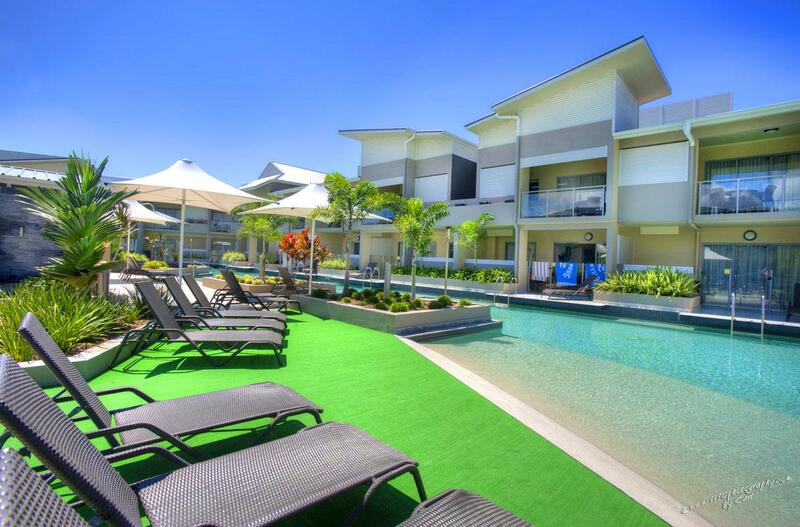 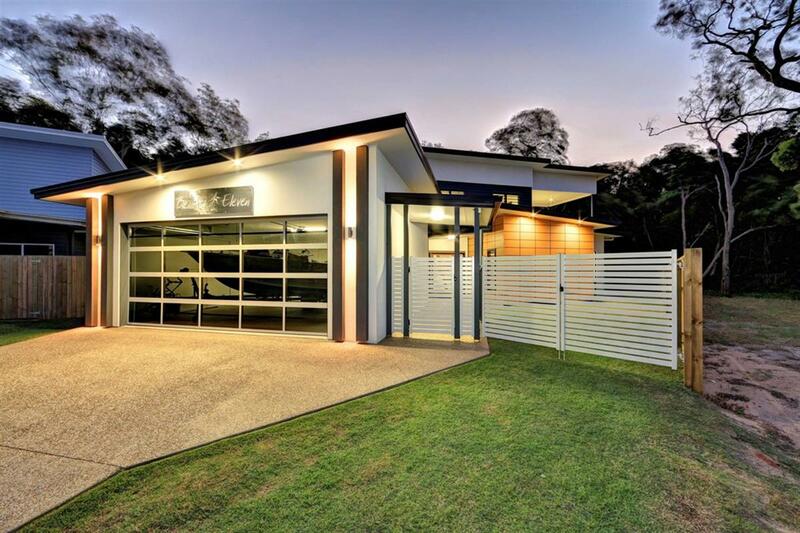 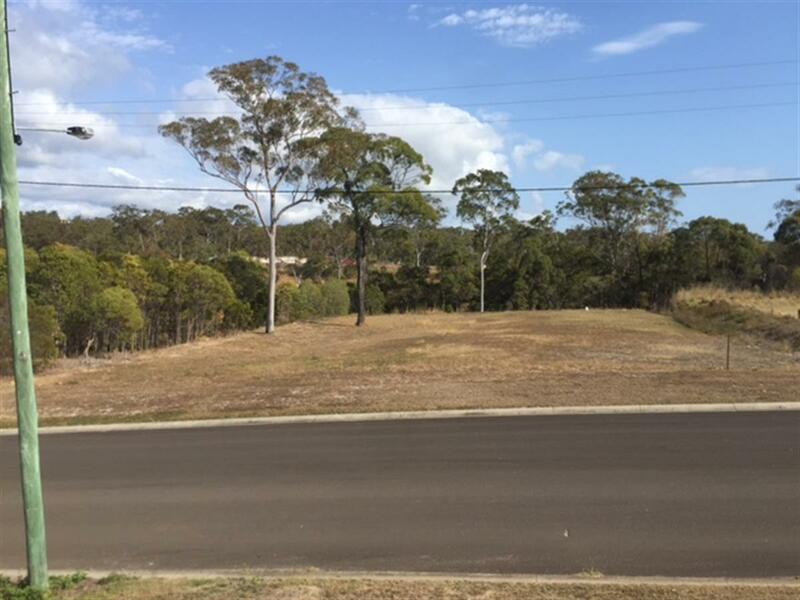 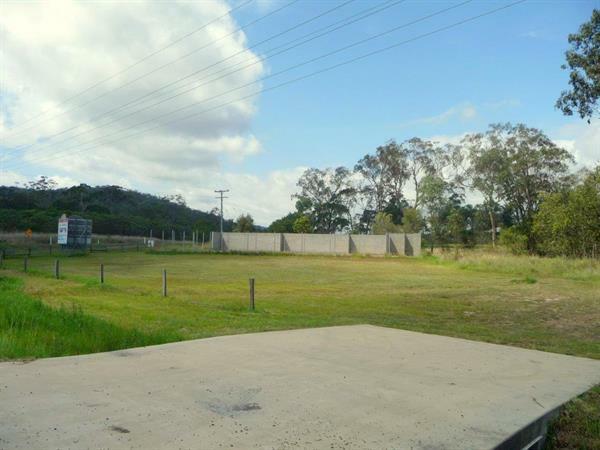 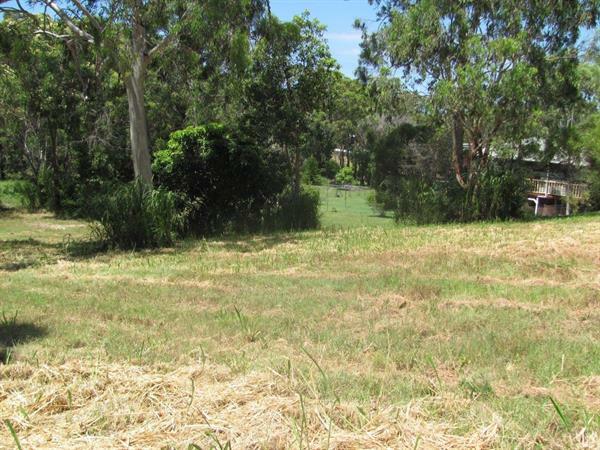 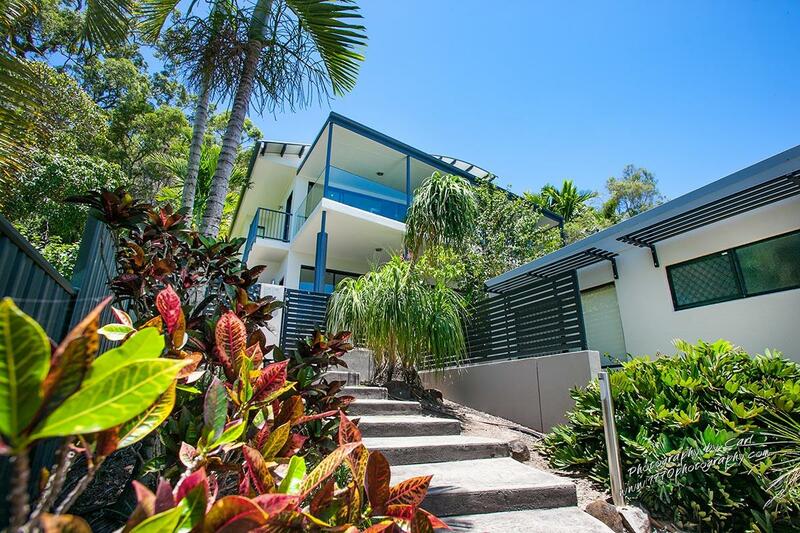 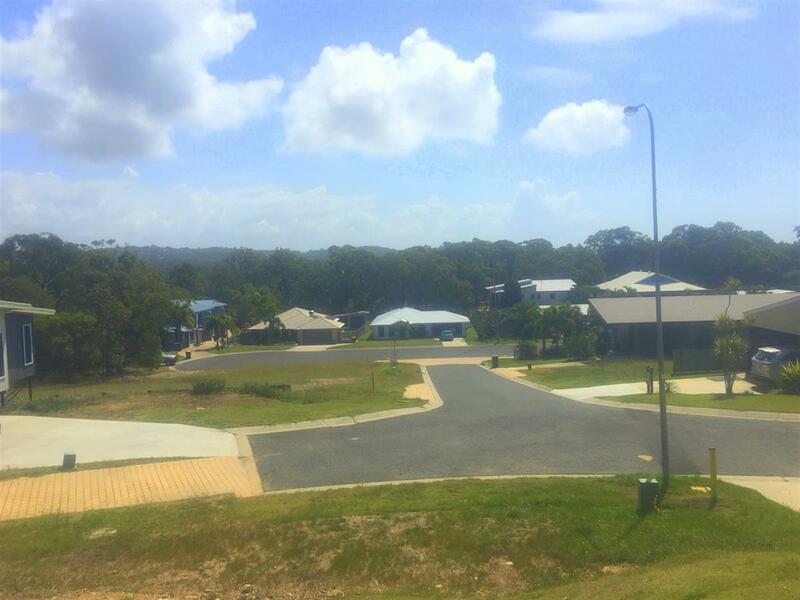 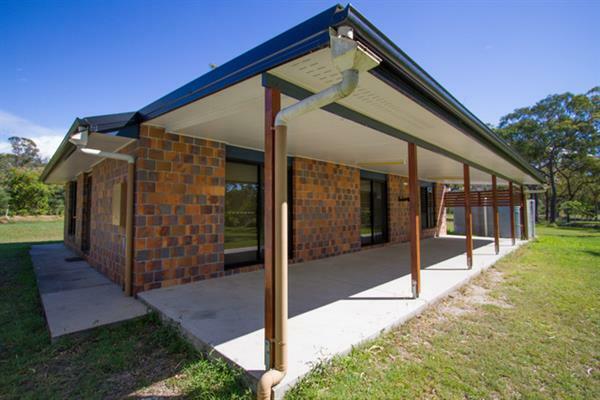 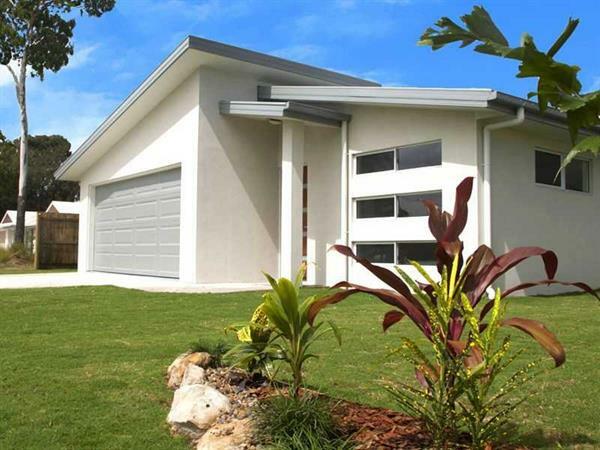 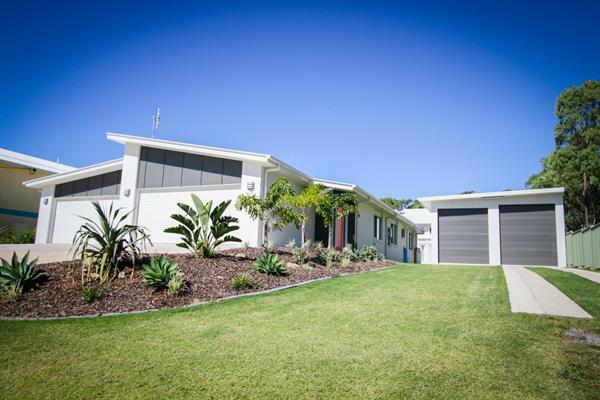 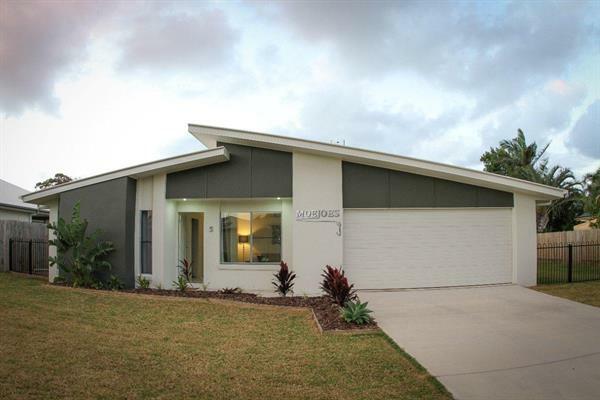 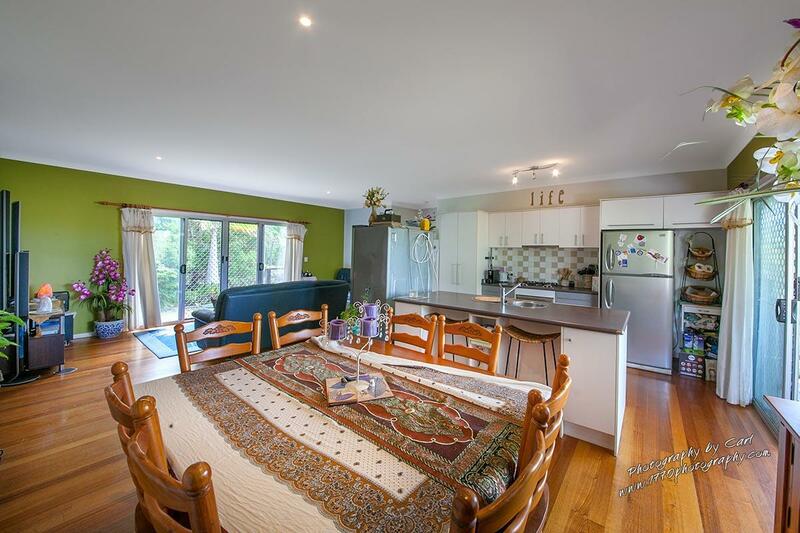 Top Spot - A beautiful big four bedroom two bathroom home in the heart of Agnes Water. 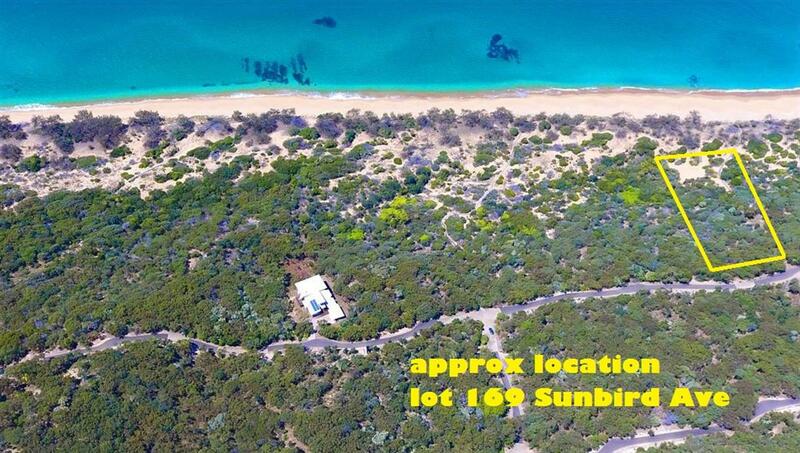 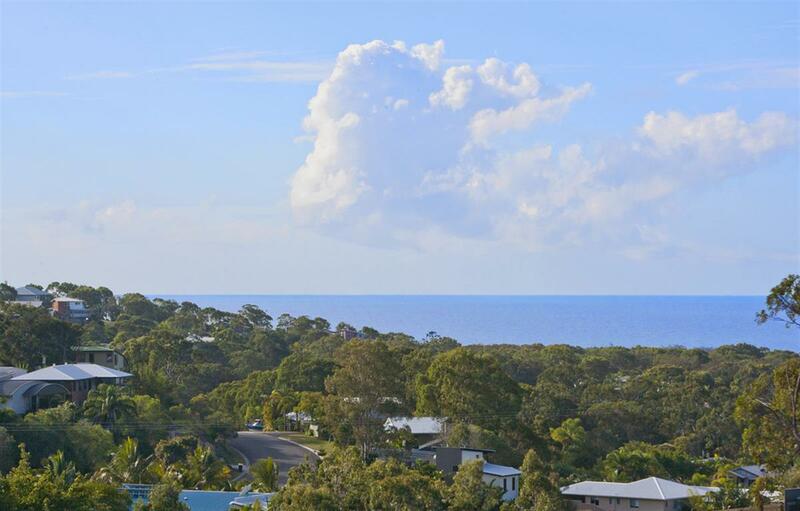 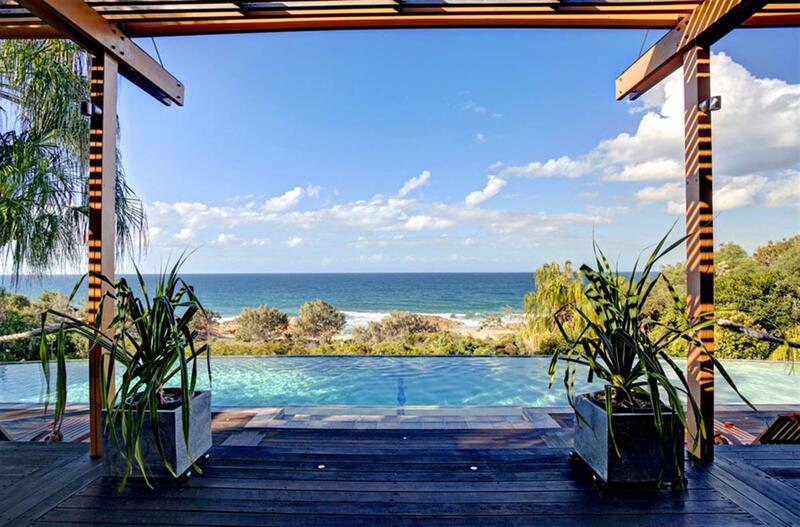 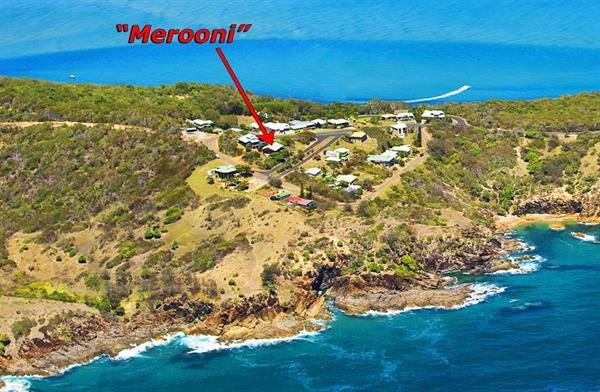 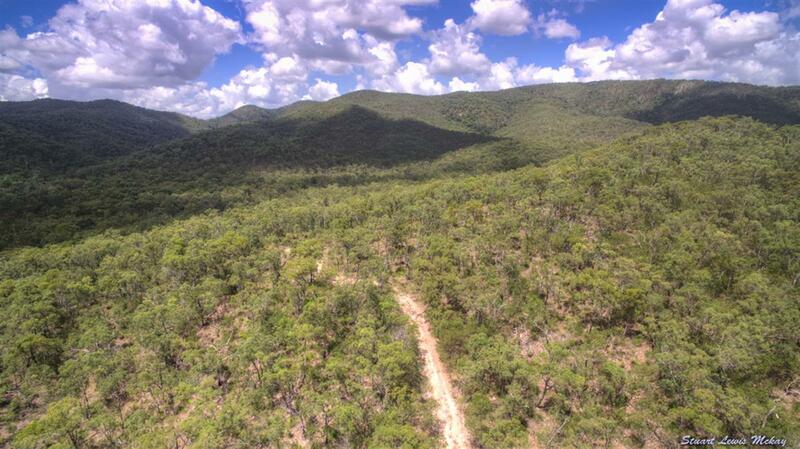 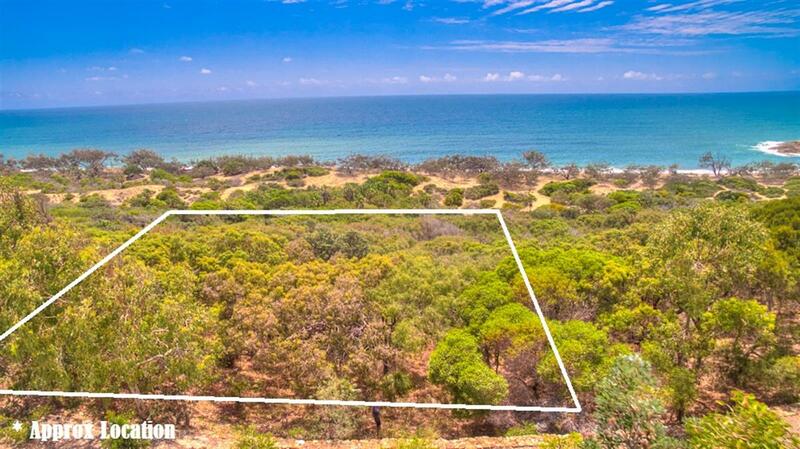 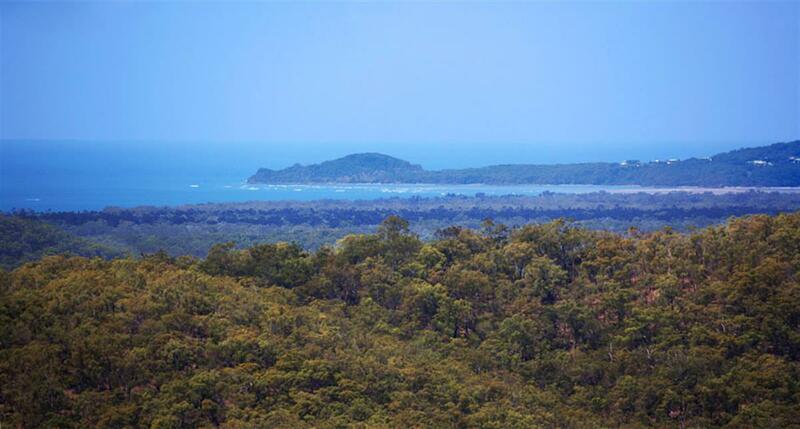 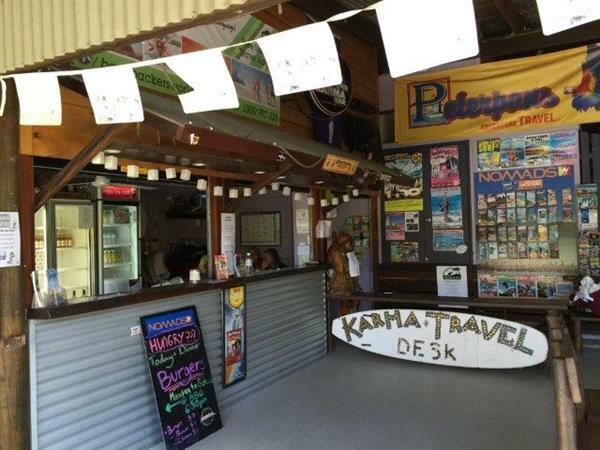 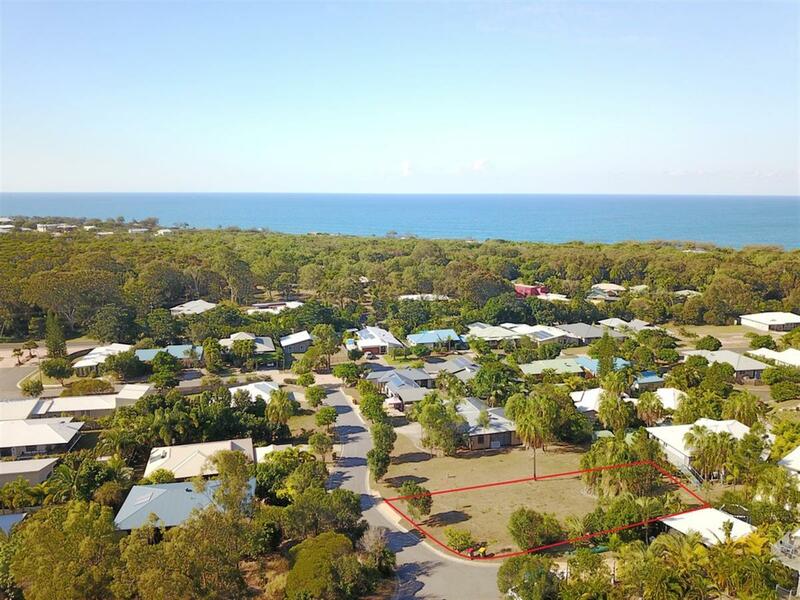 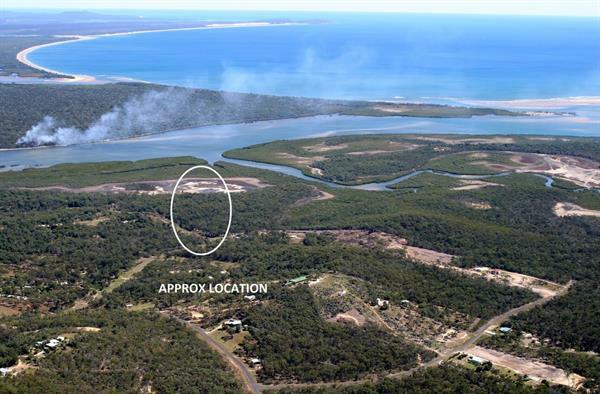 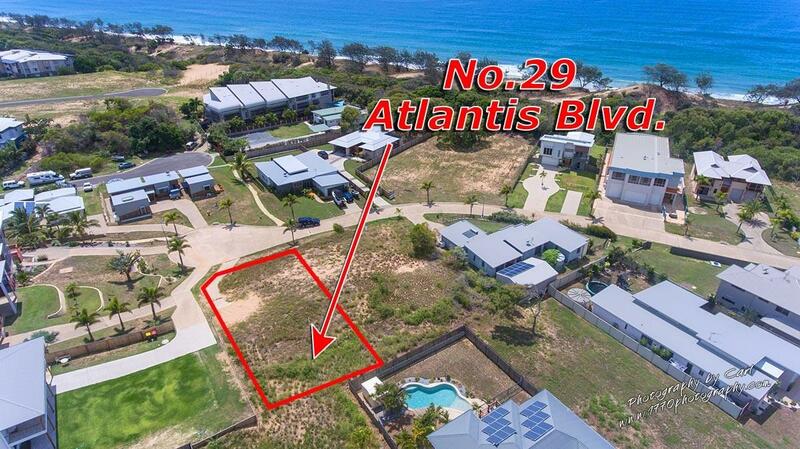 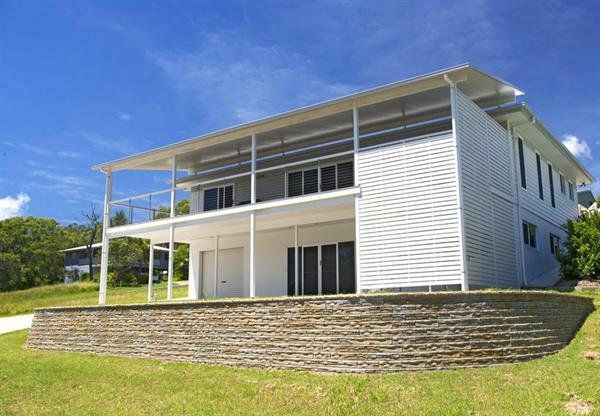 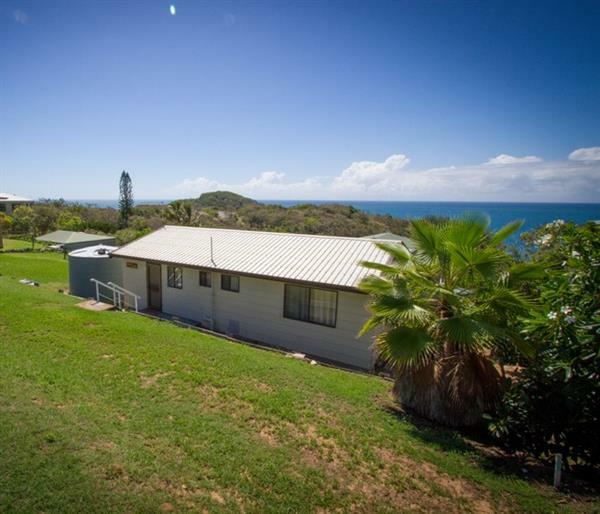 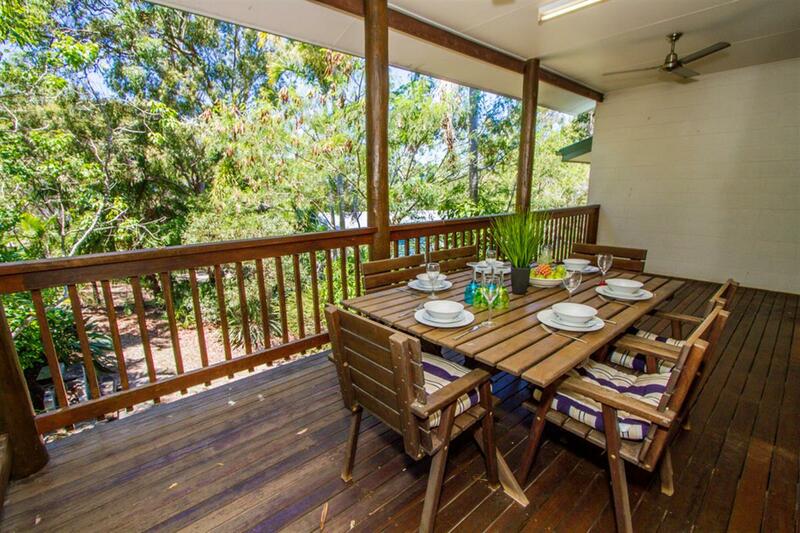 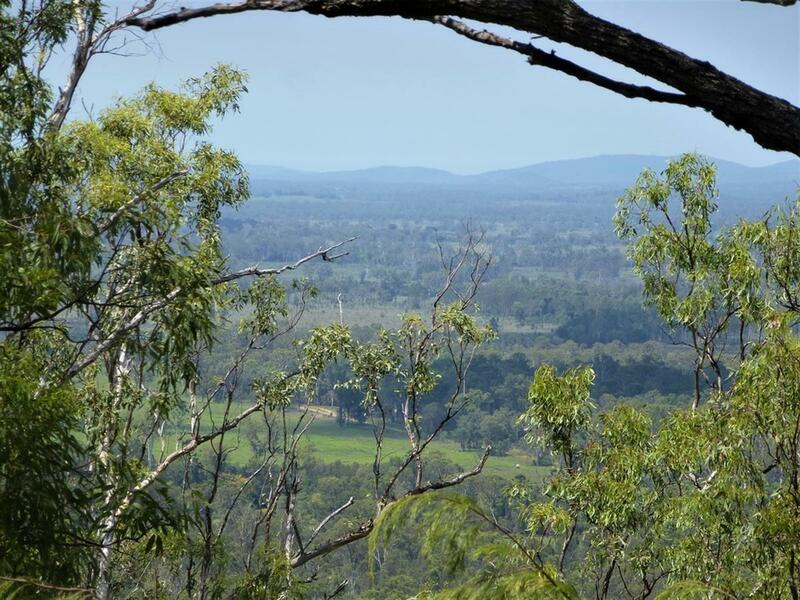 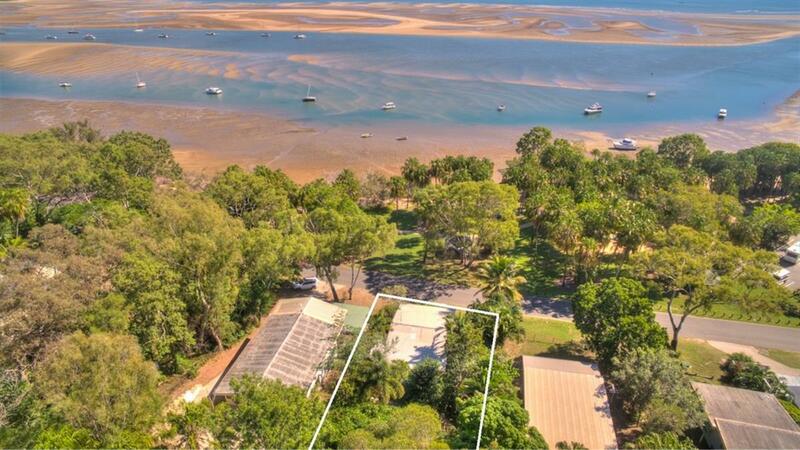 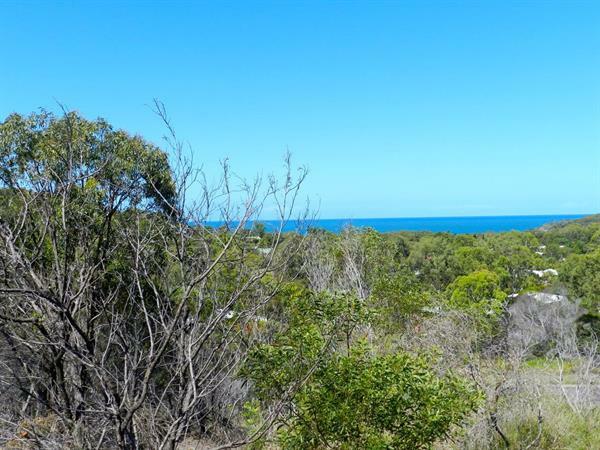 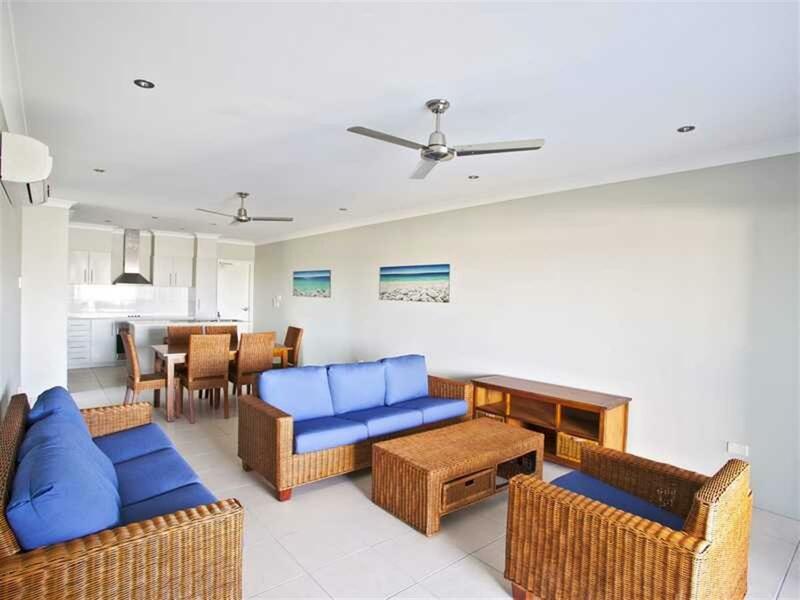 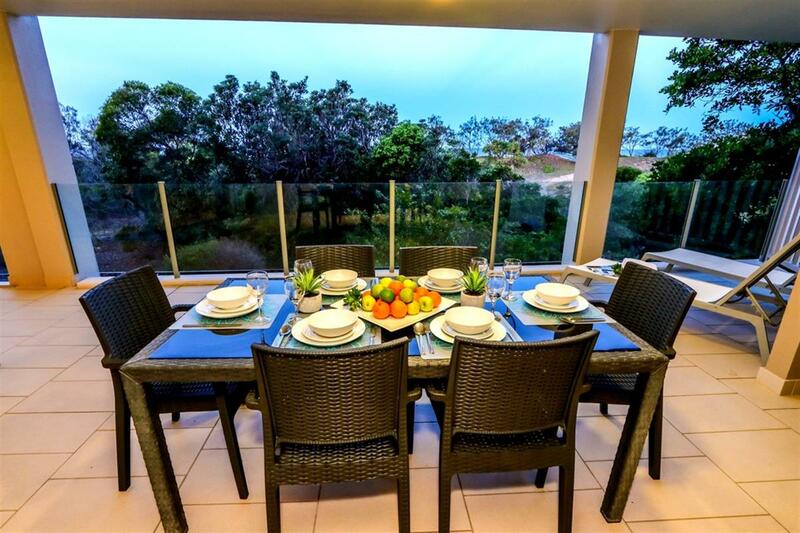 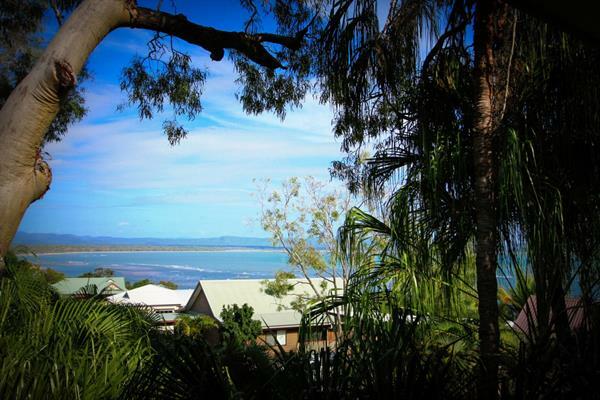 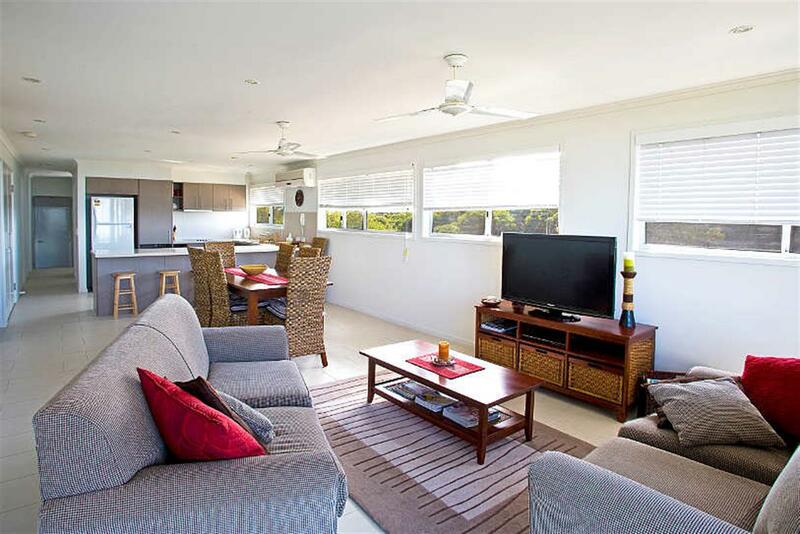 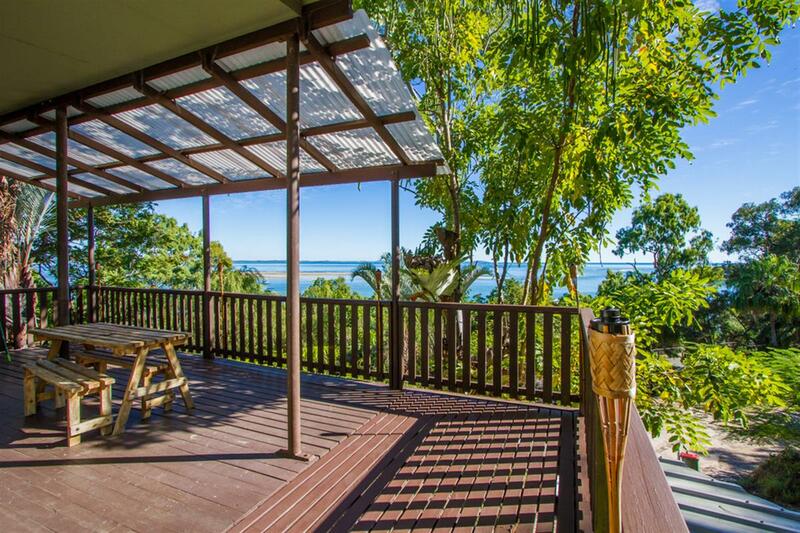 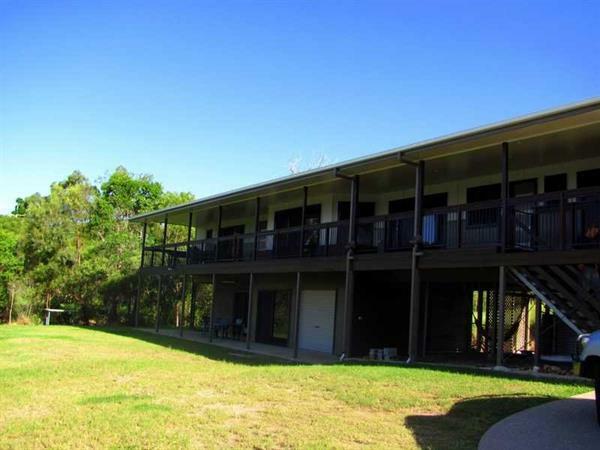 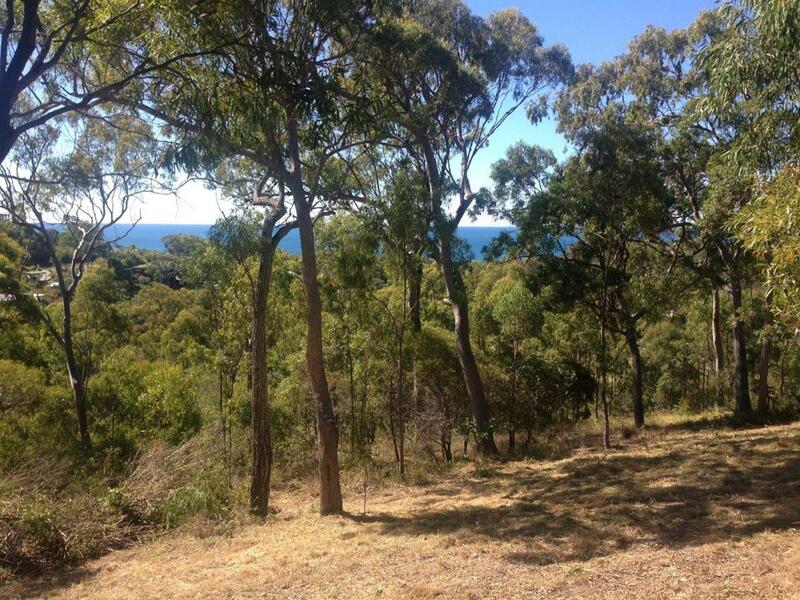 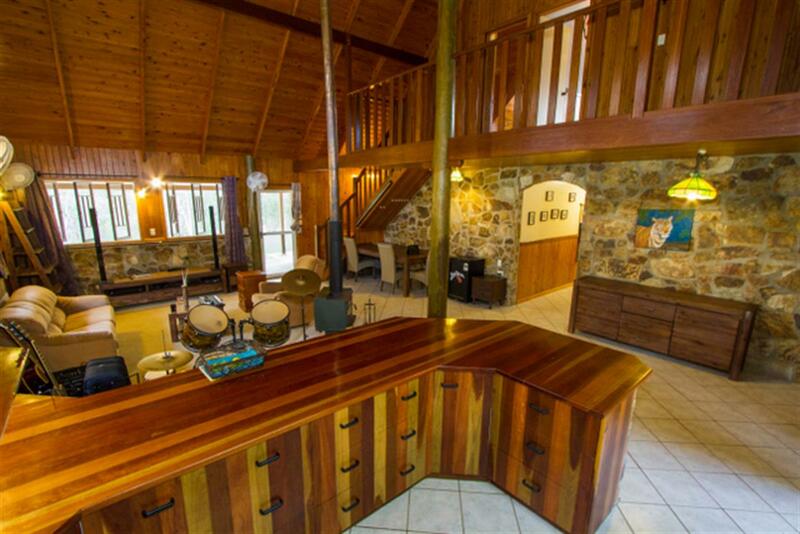 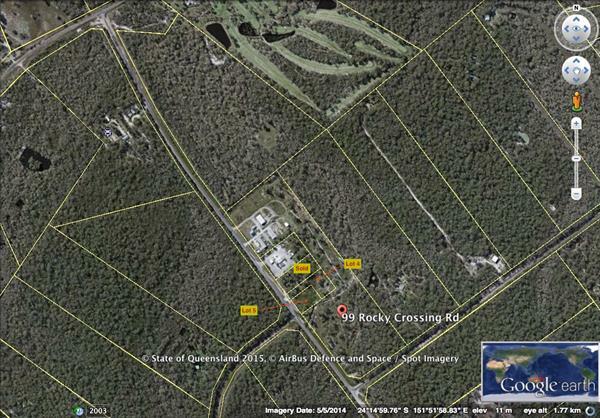 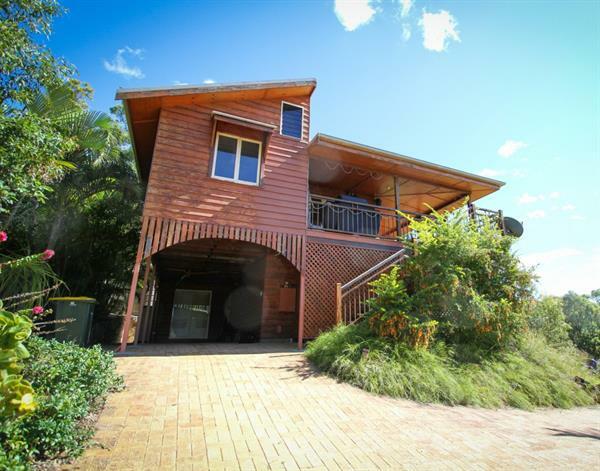 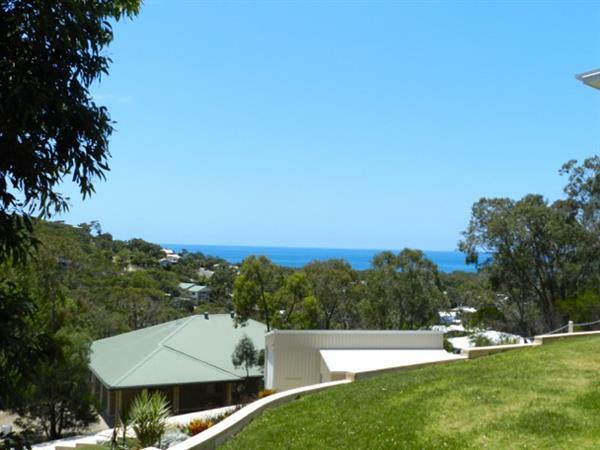 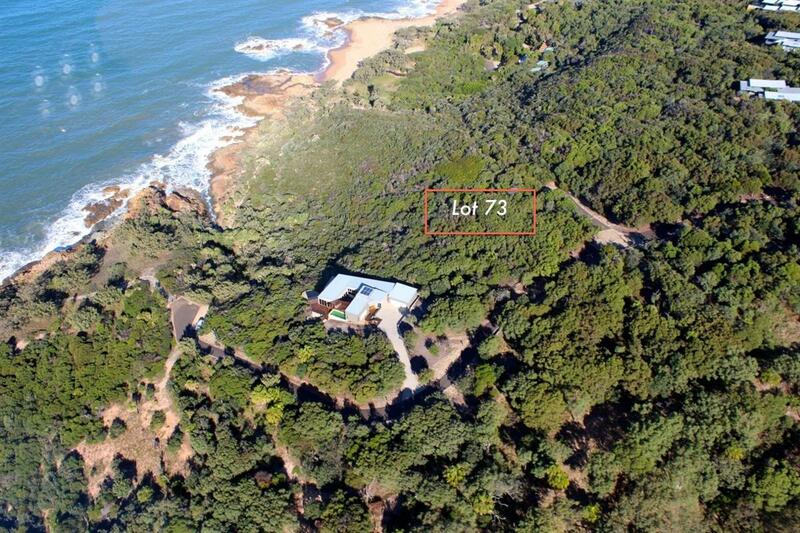 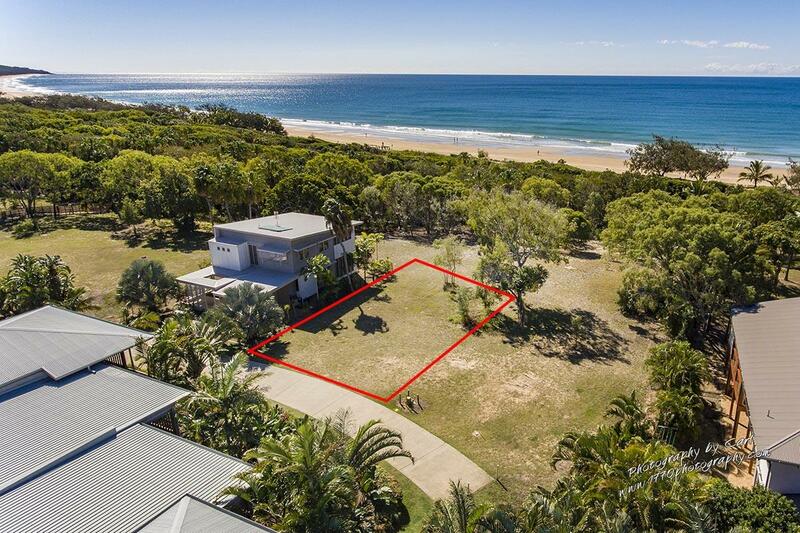 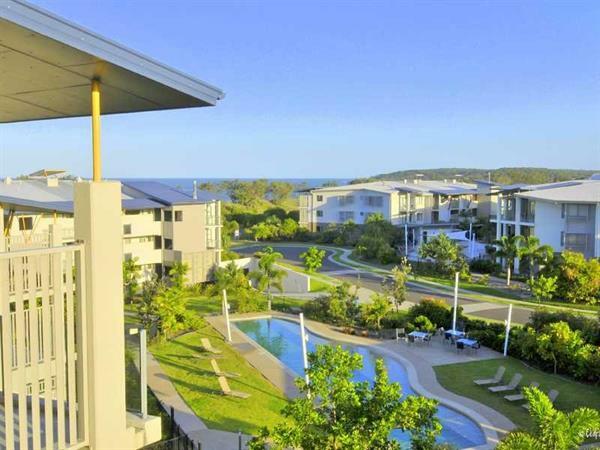 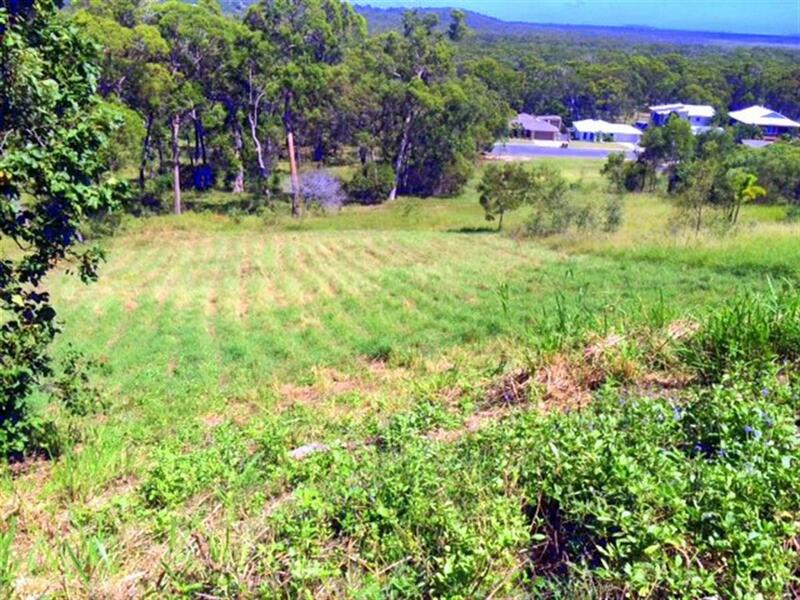 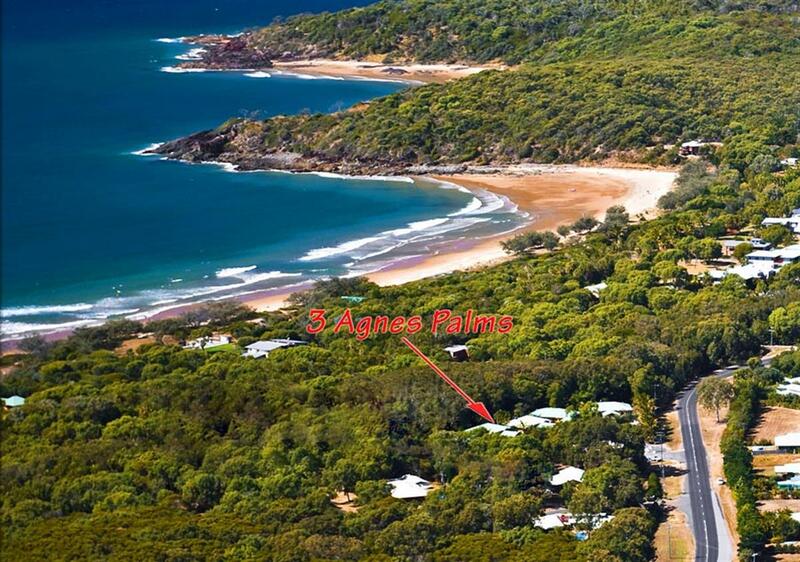 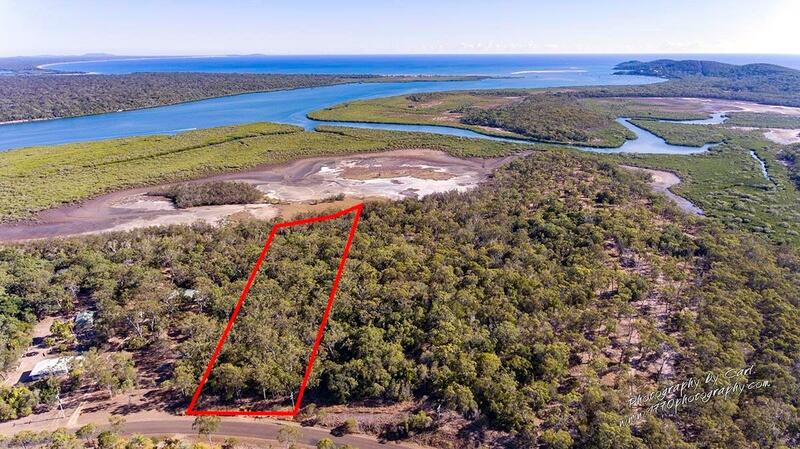 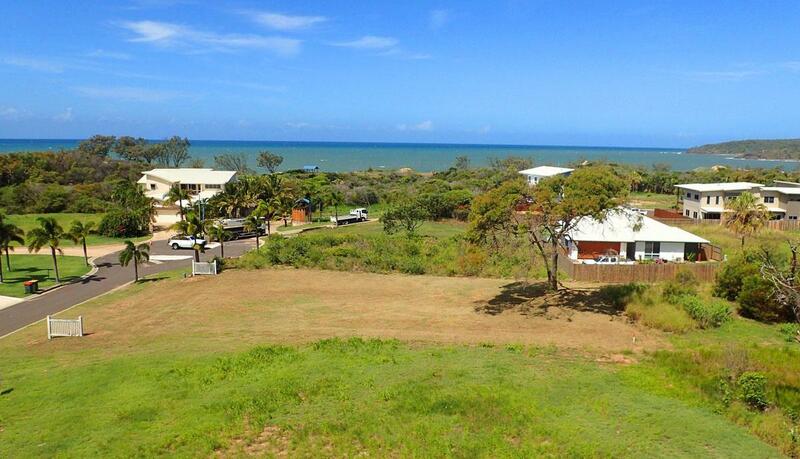 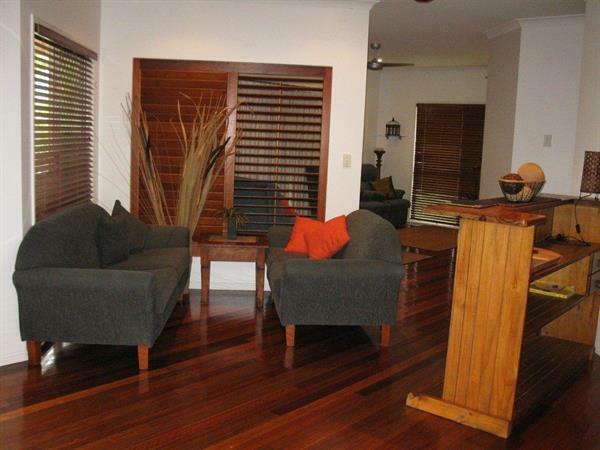 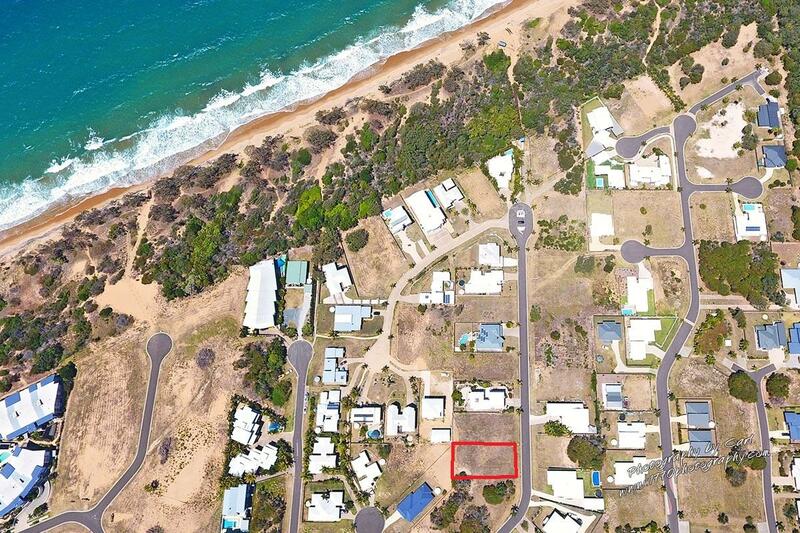 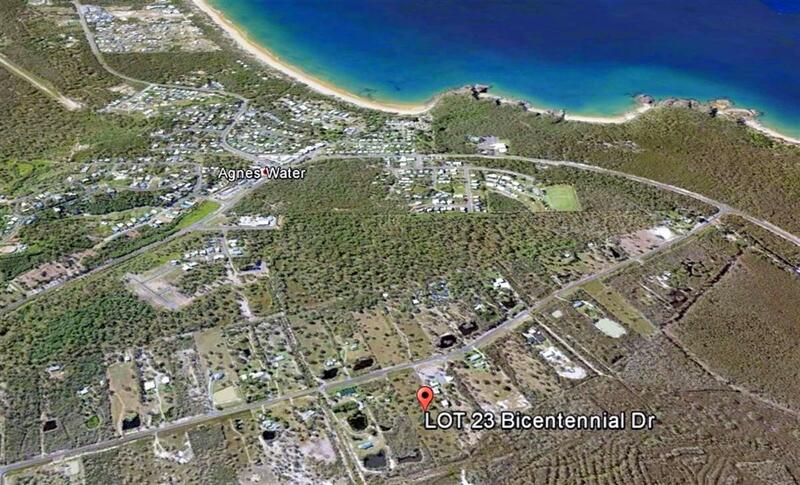 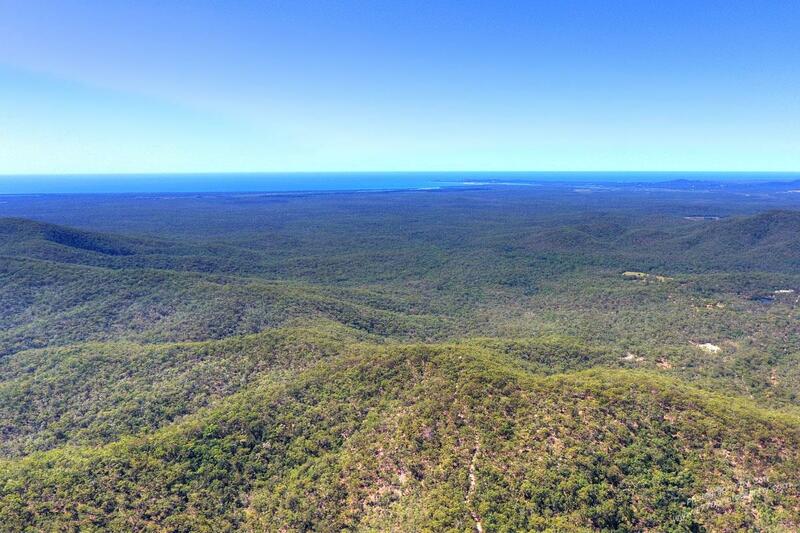 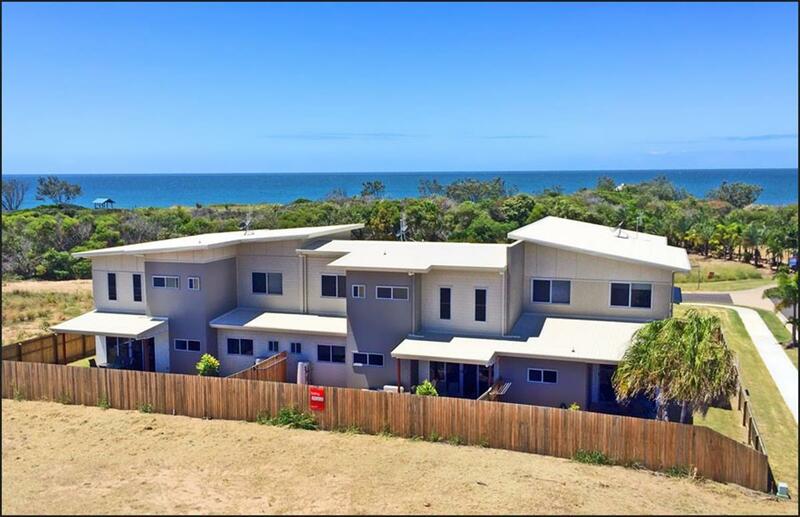 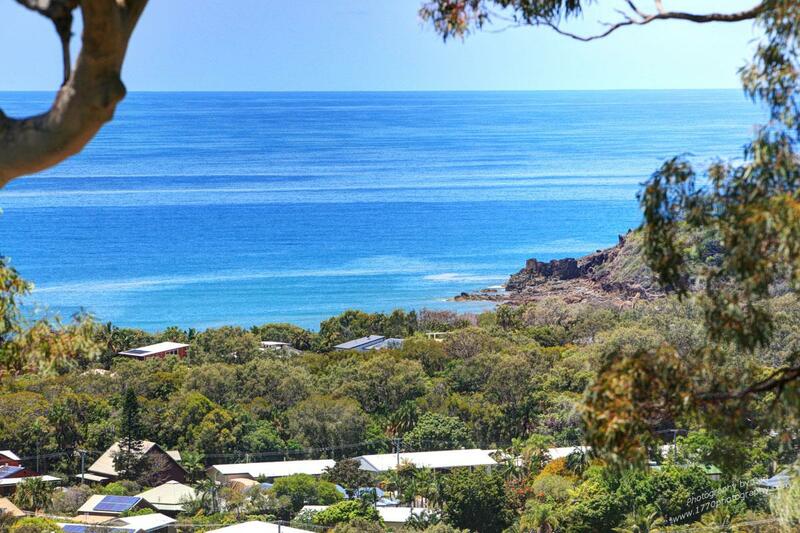 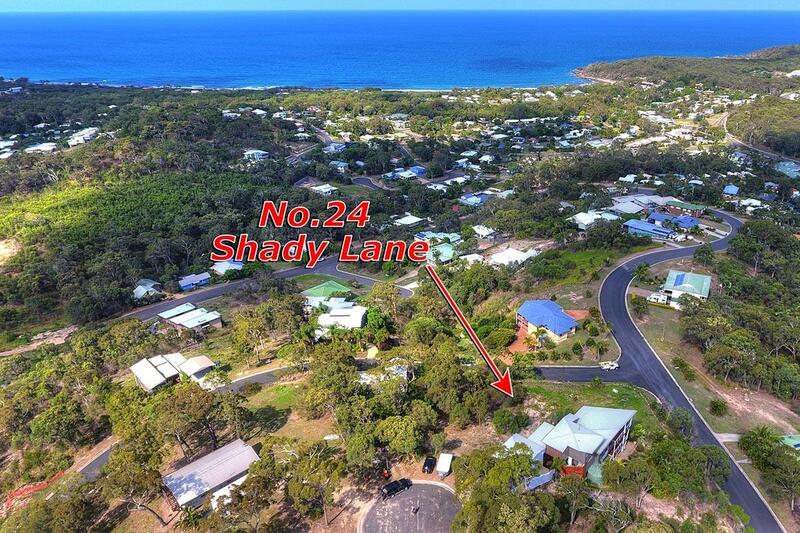 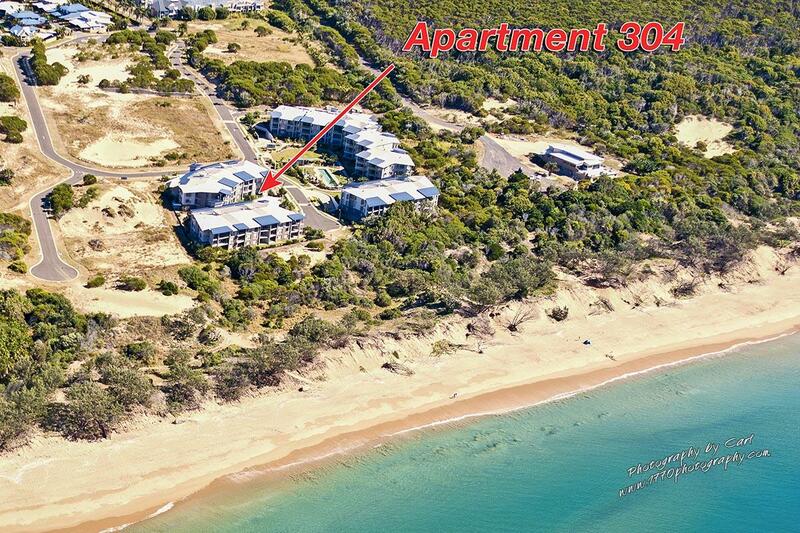 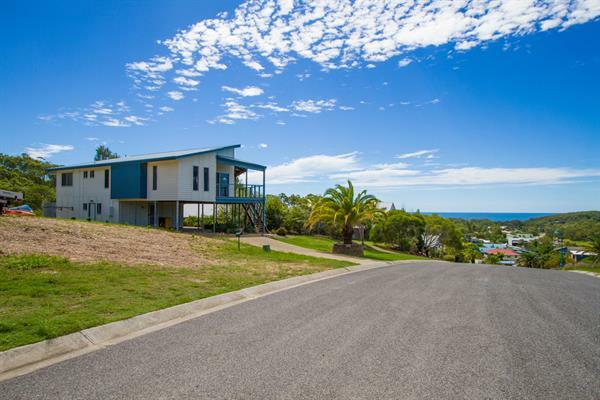 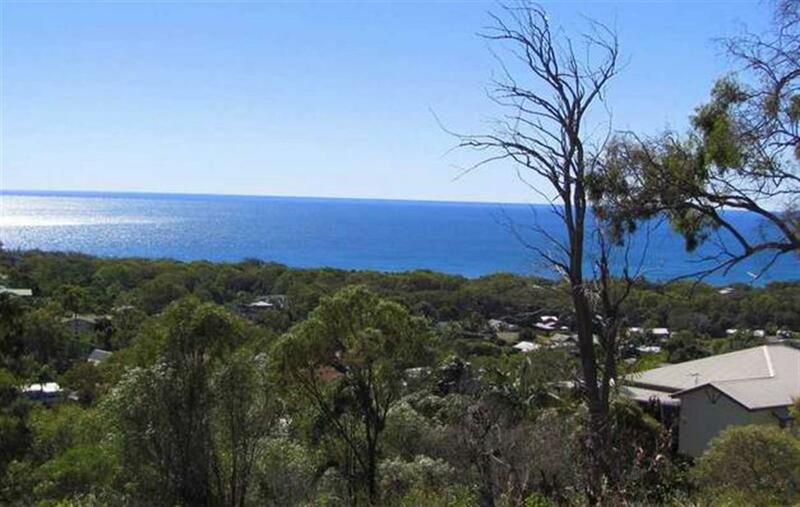 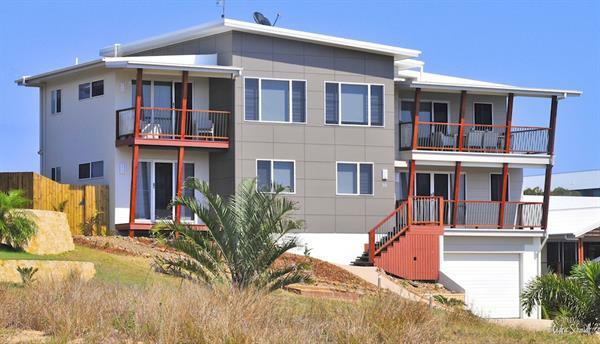 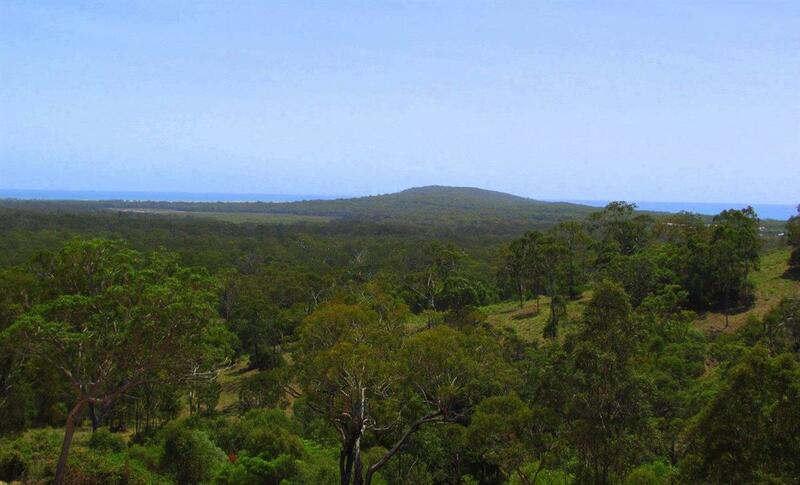 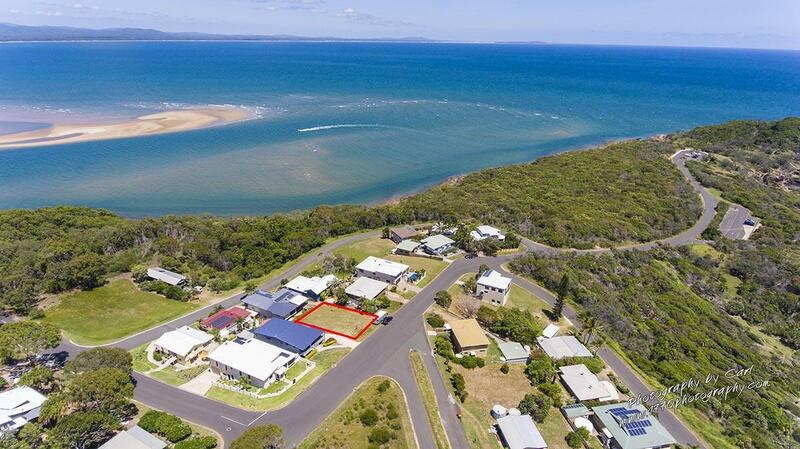 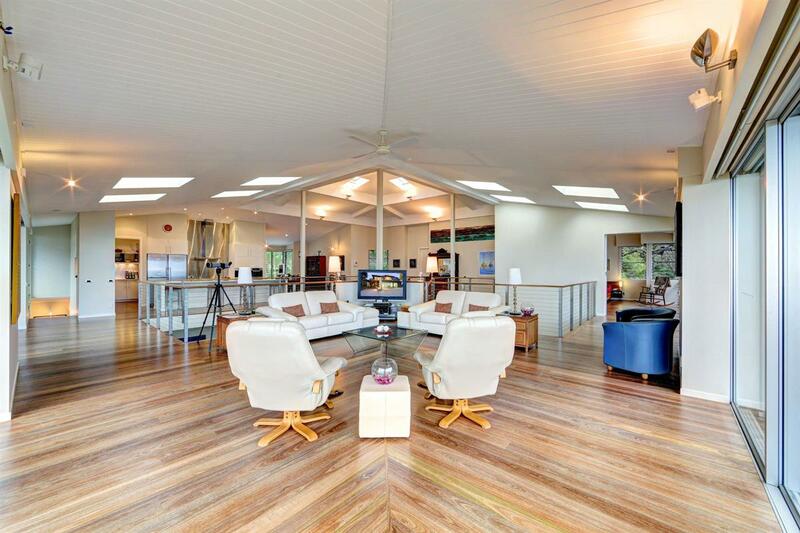 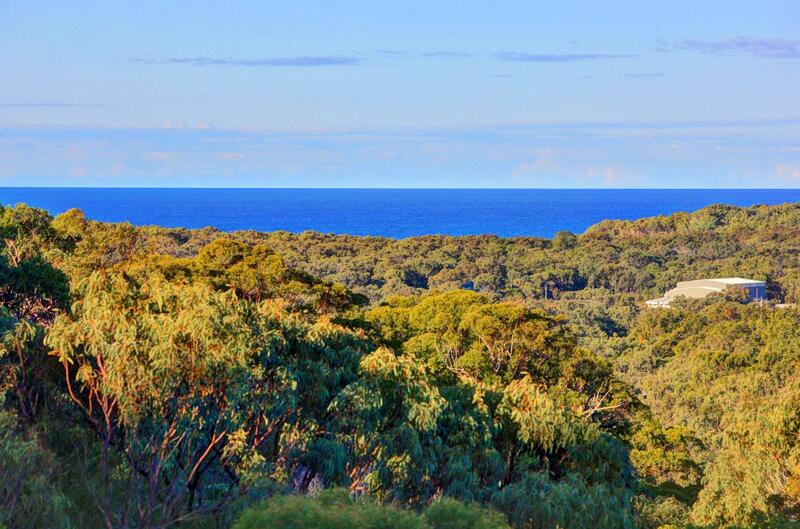 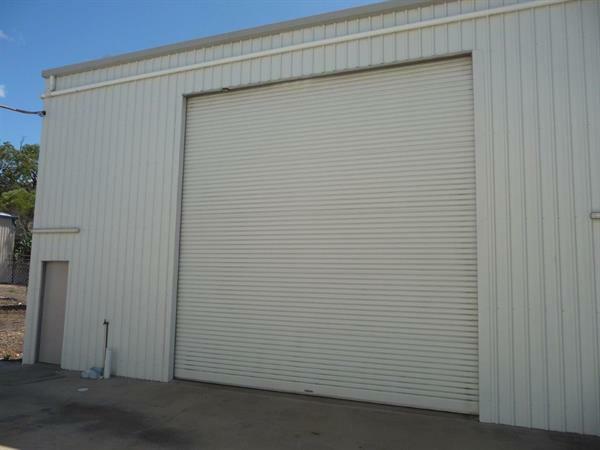 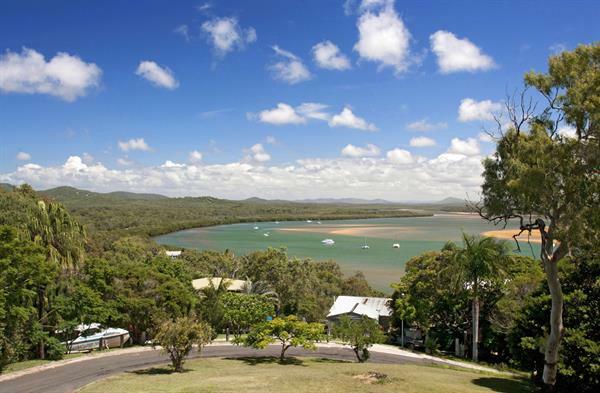 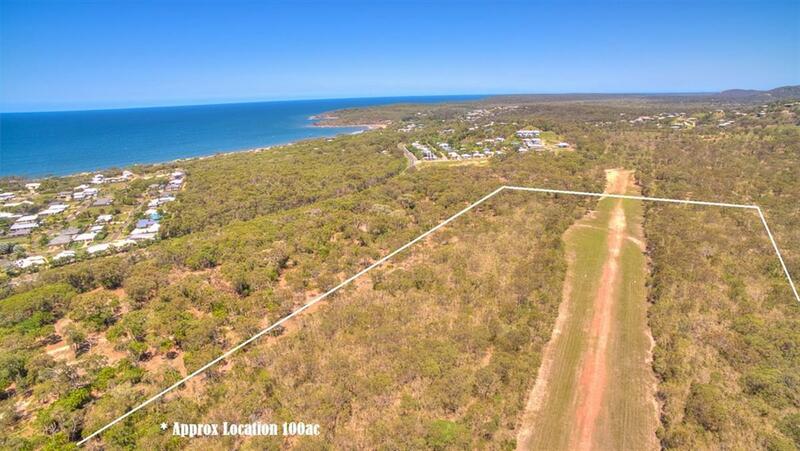 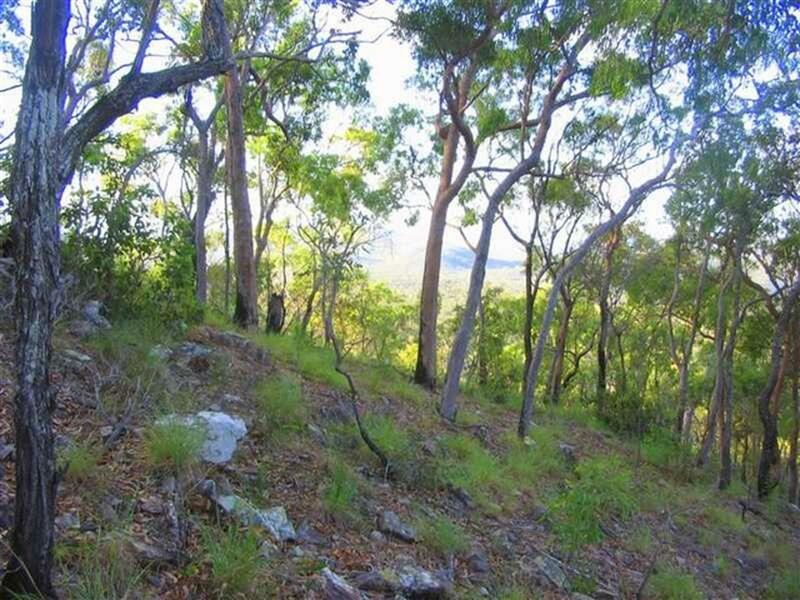 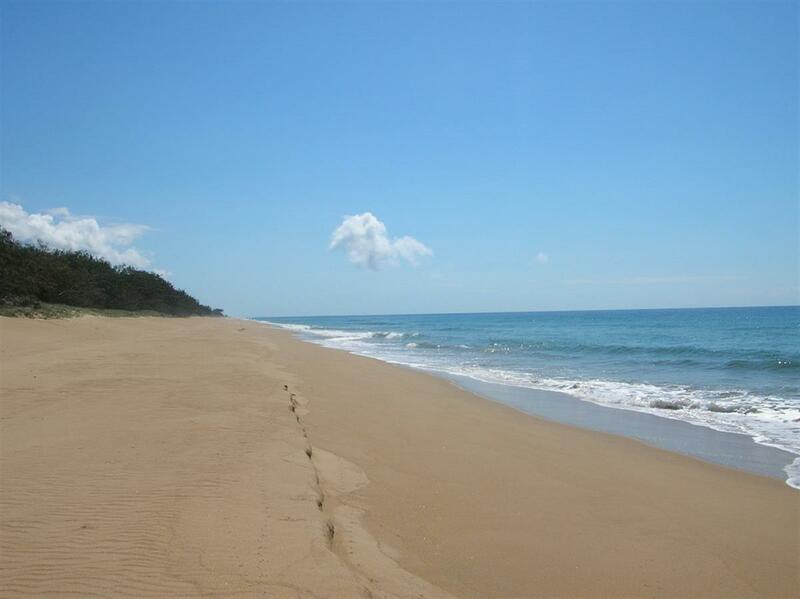 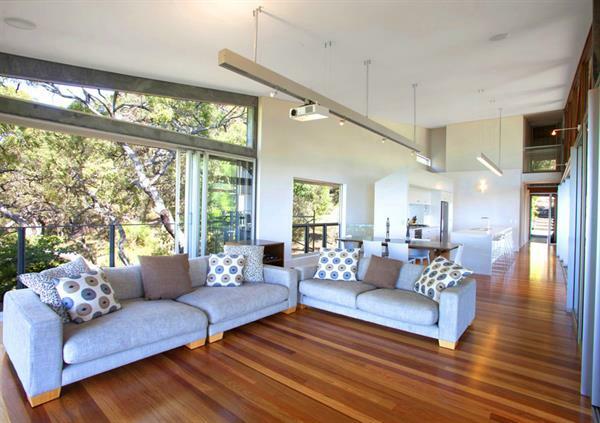 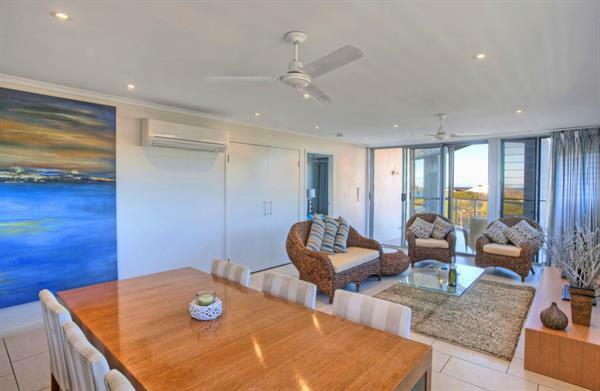 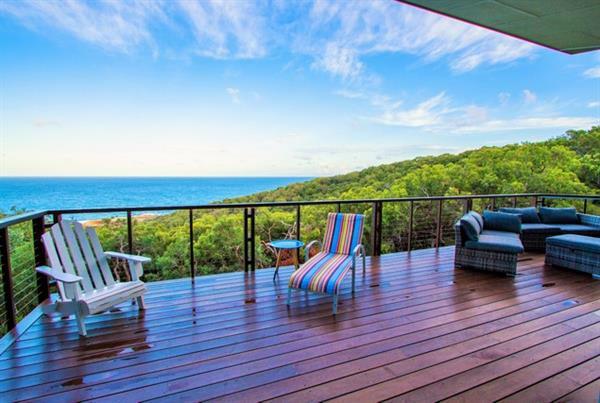 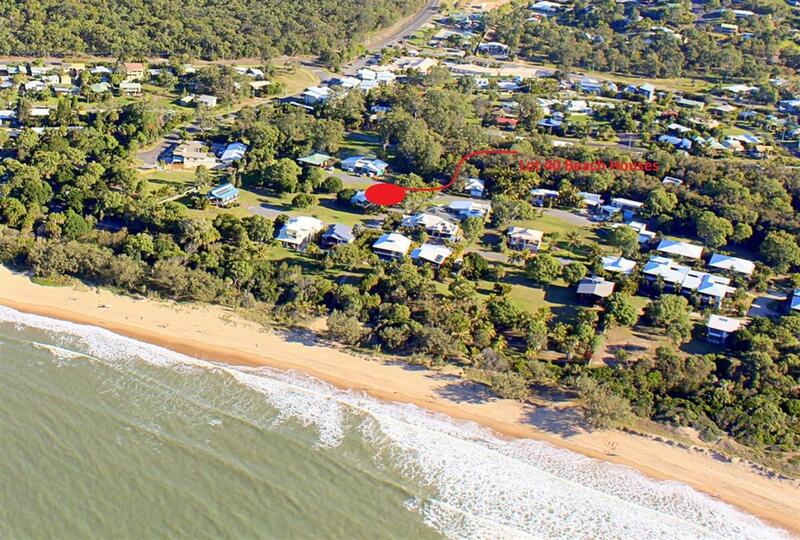 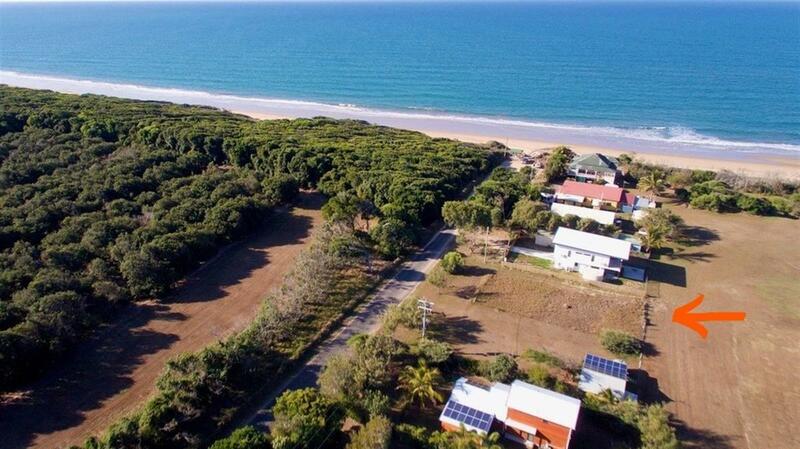 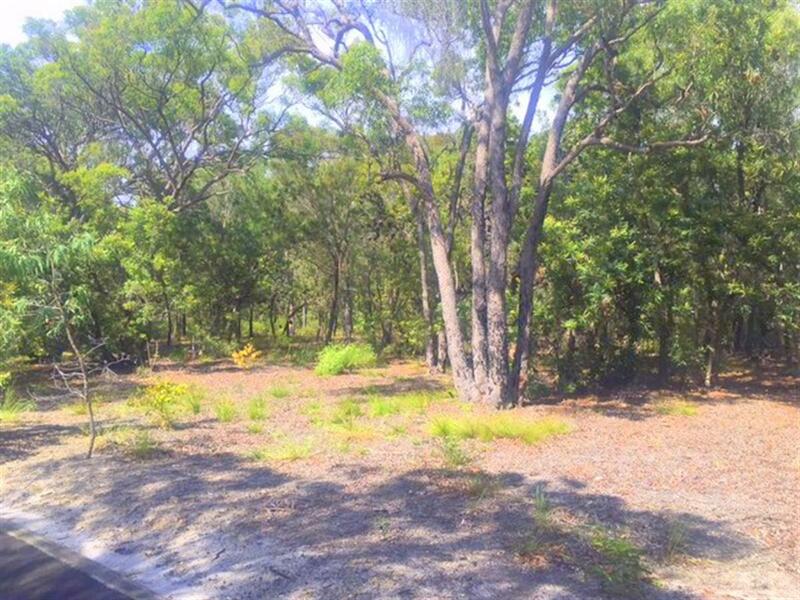 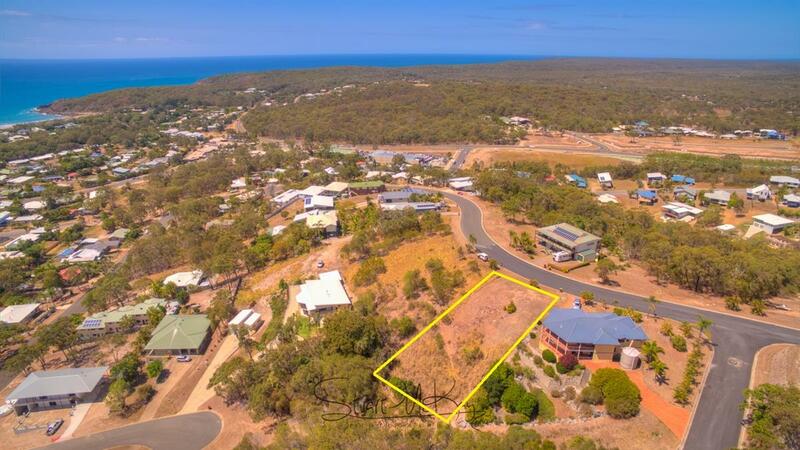 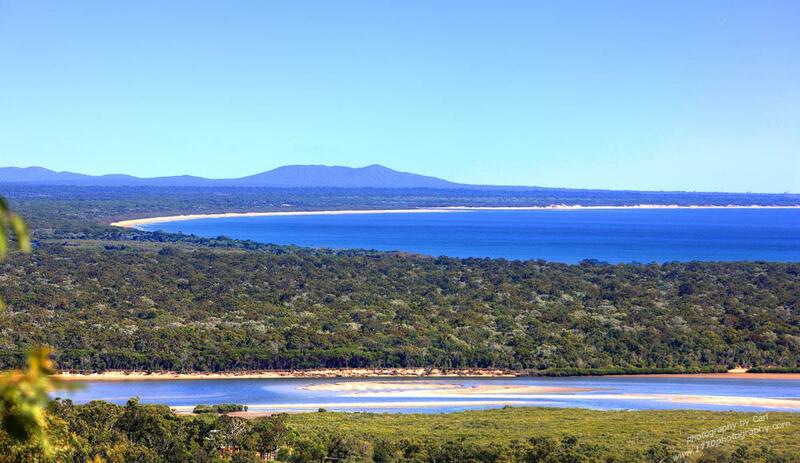 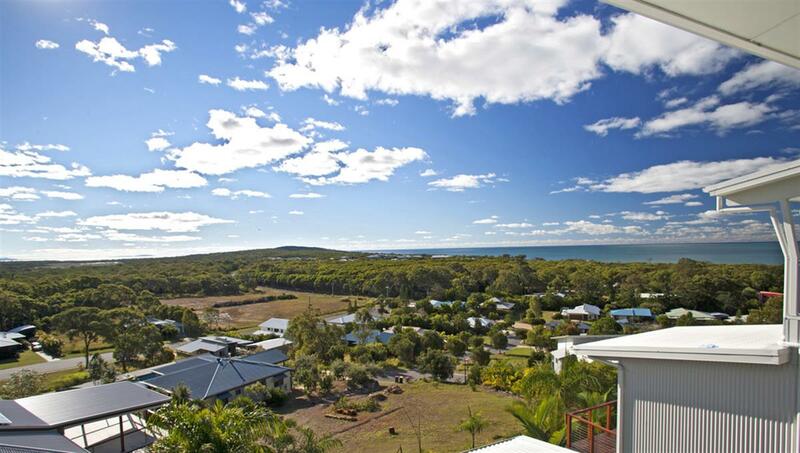 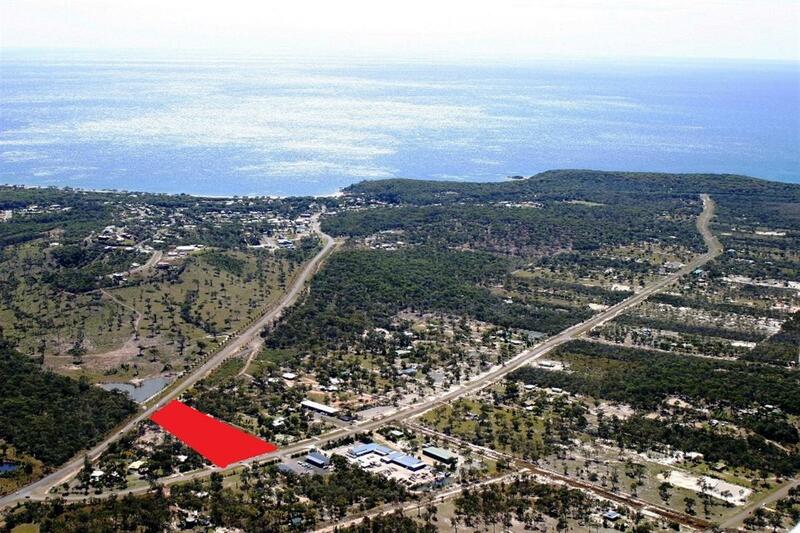 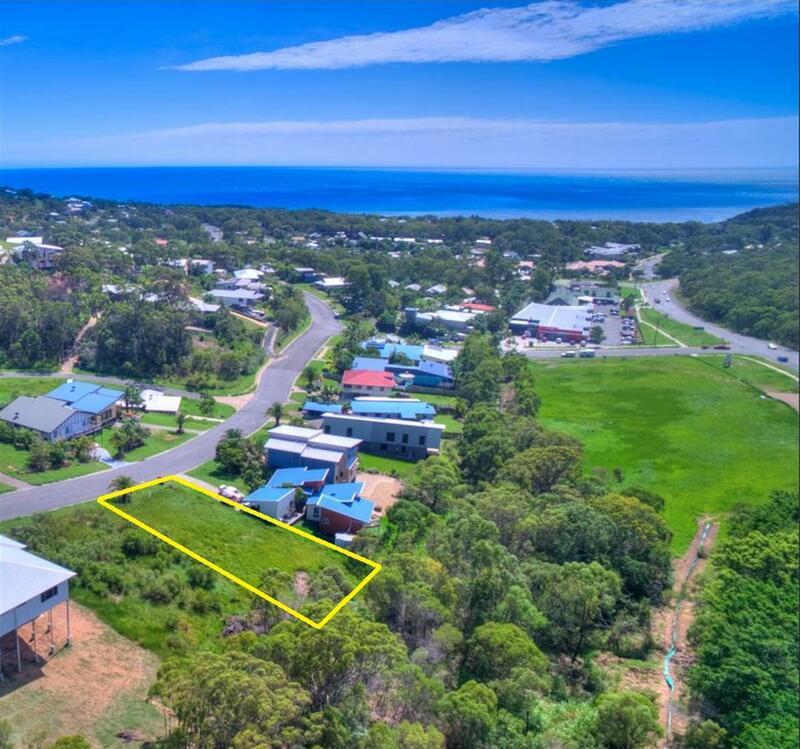 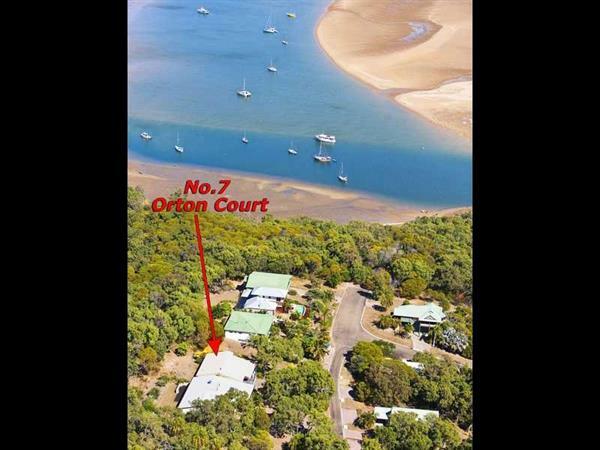 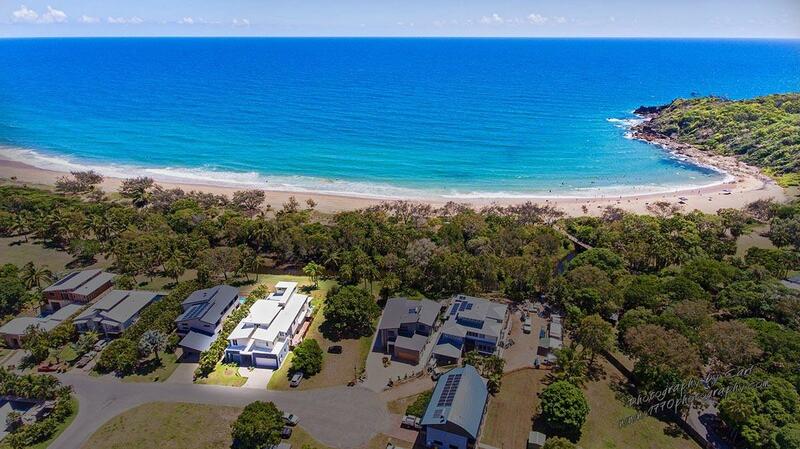 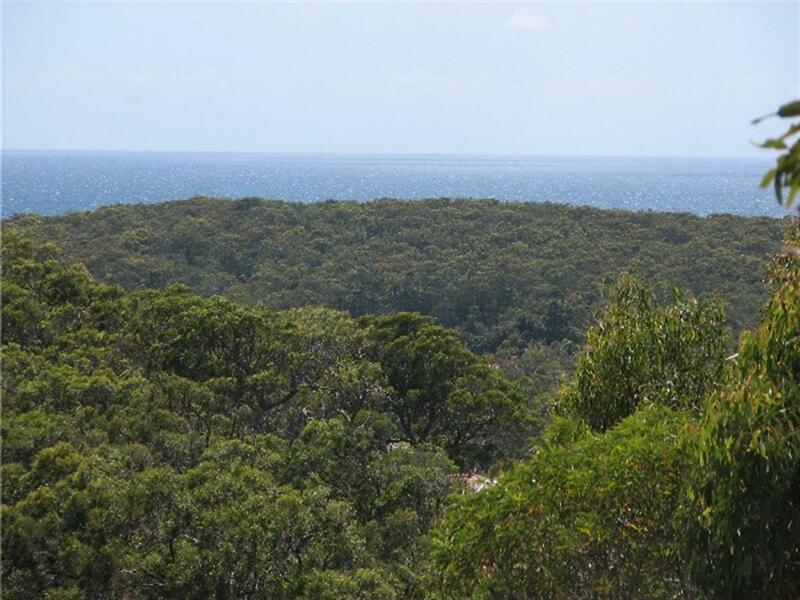 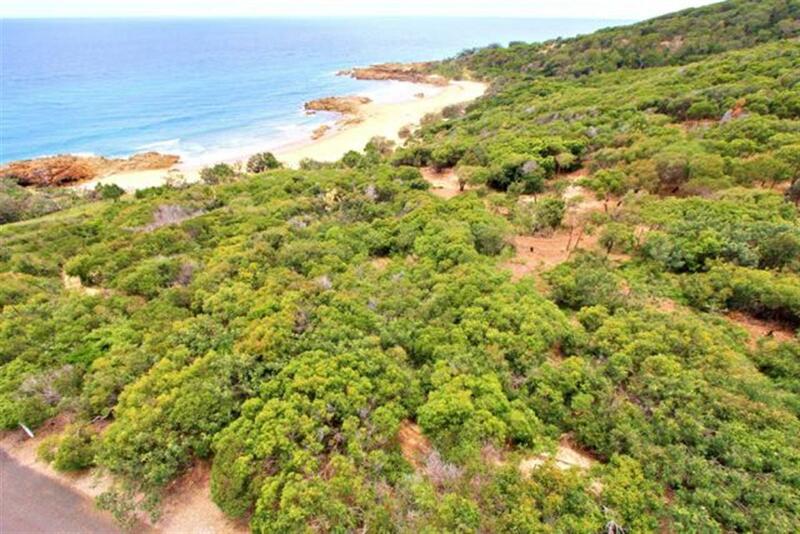 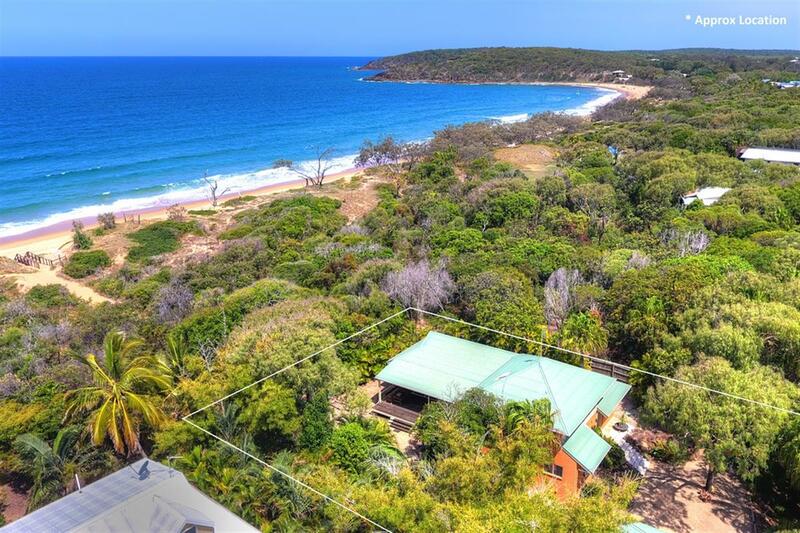 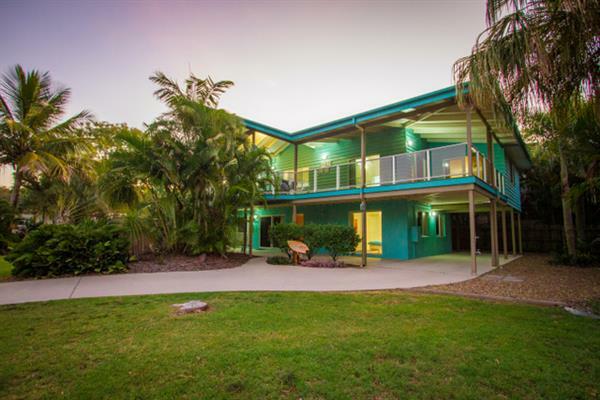 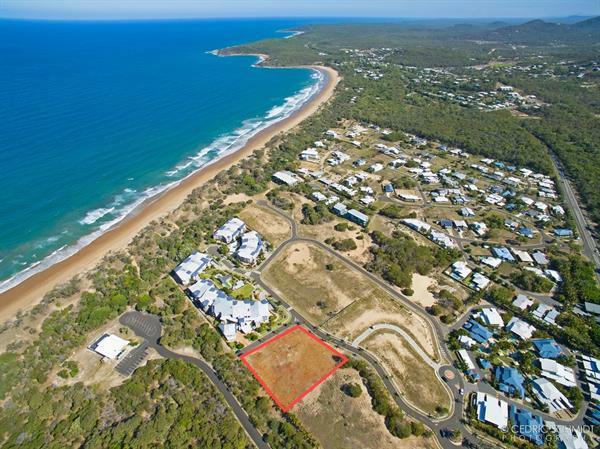 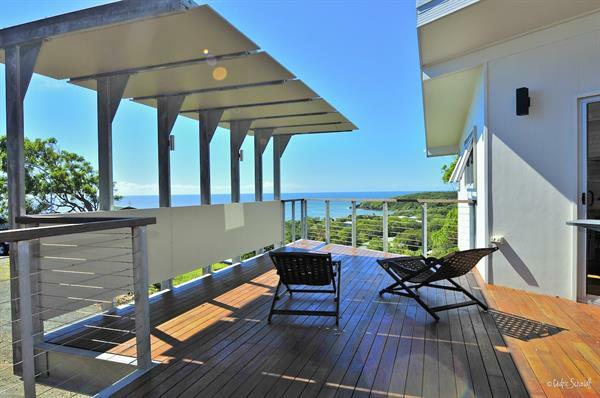 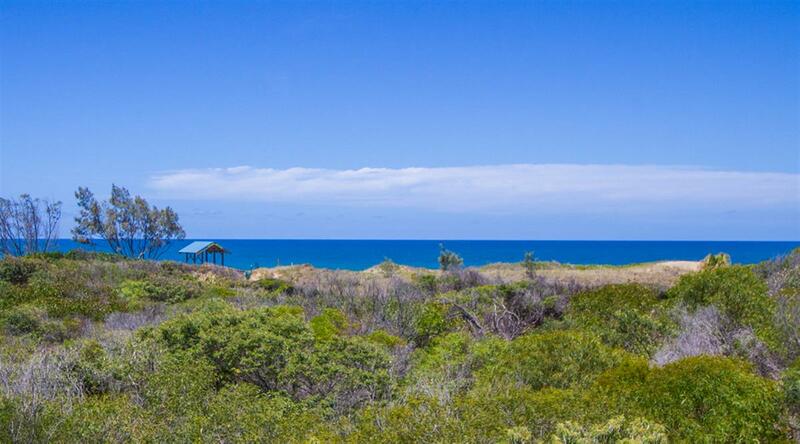 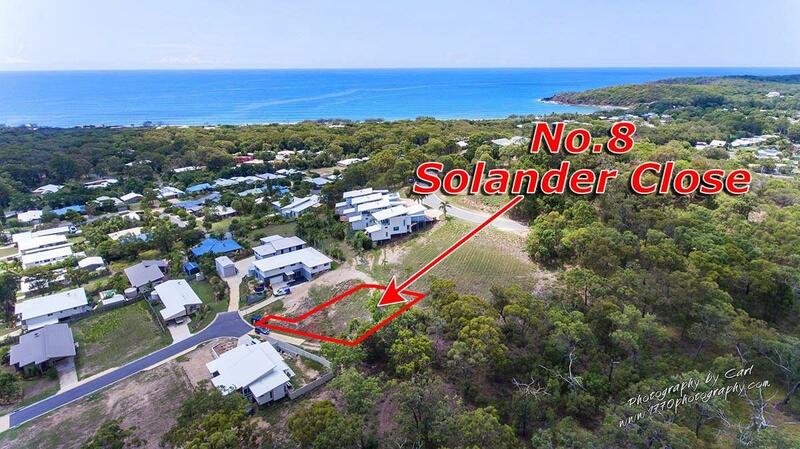 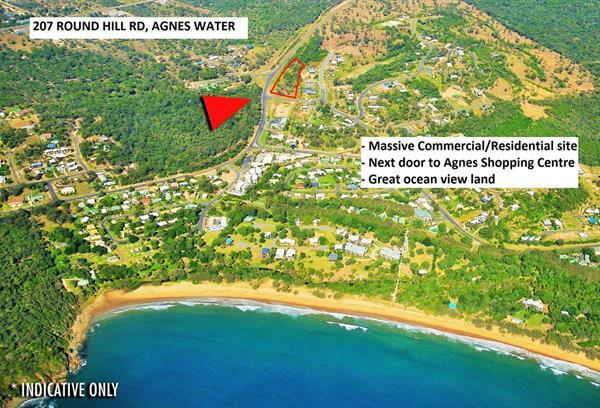 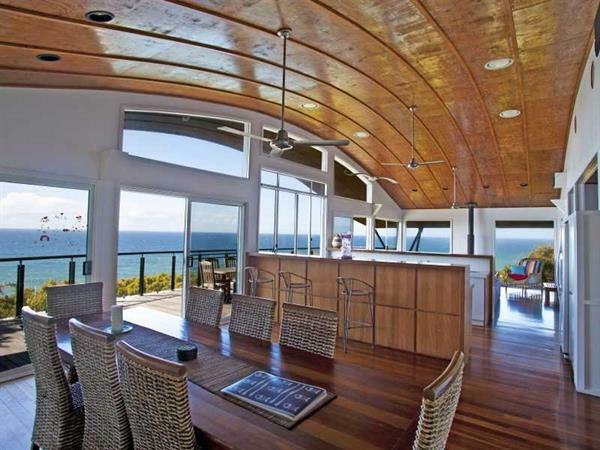 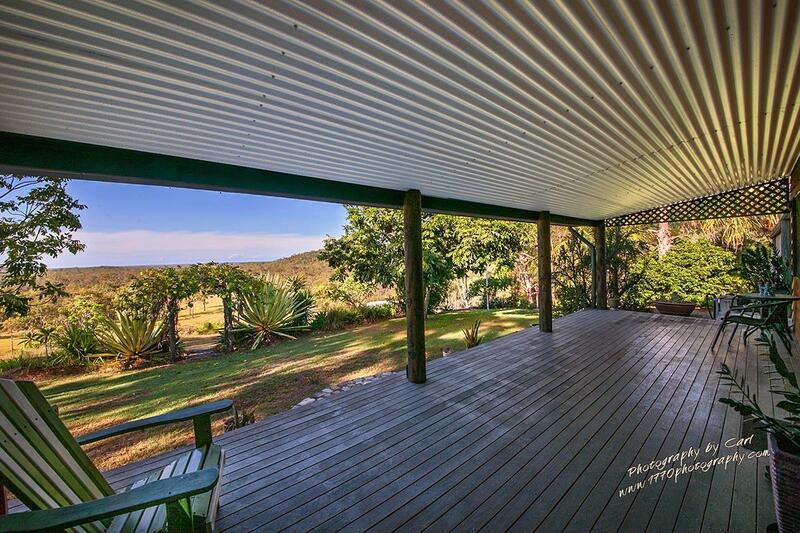 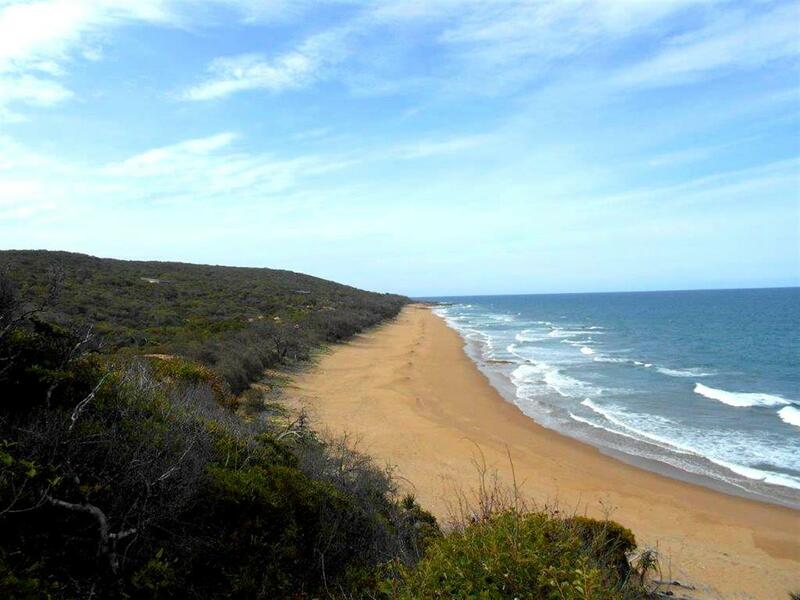 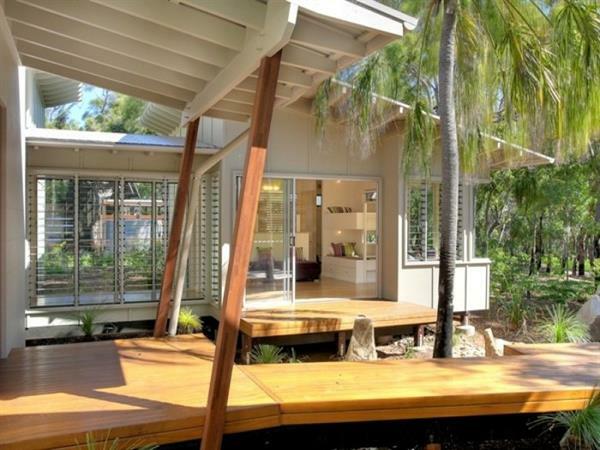 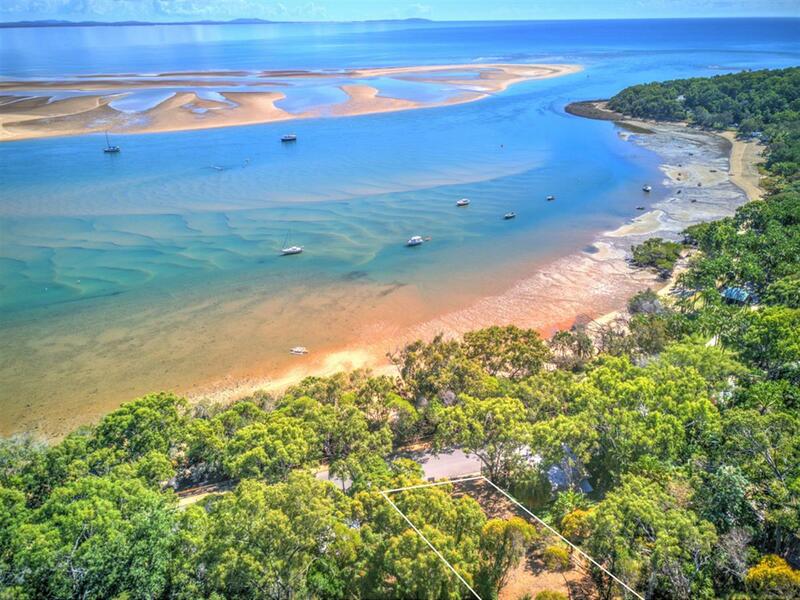 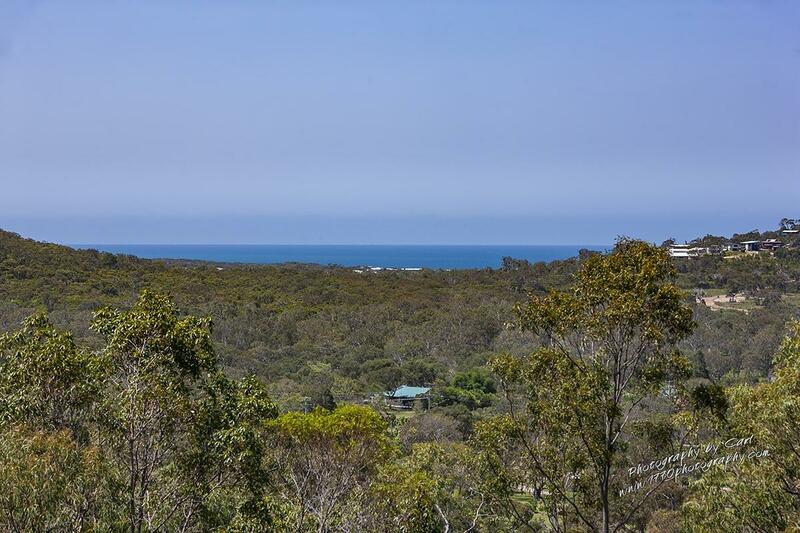 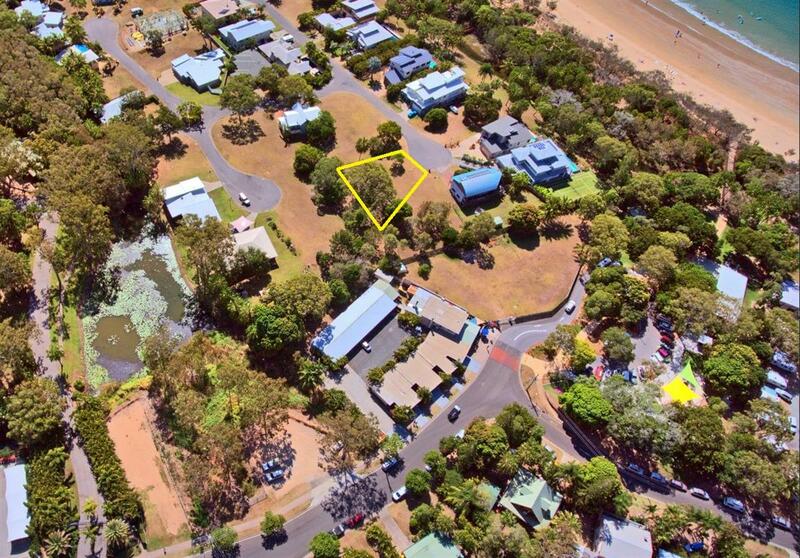 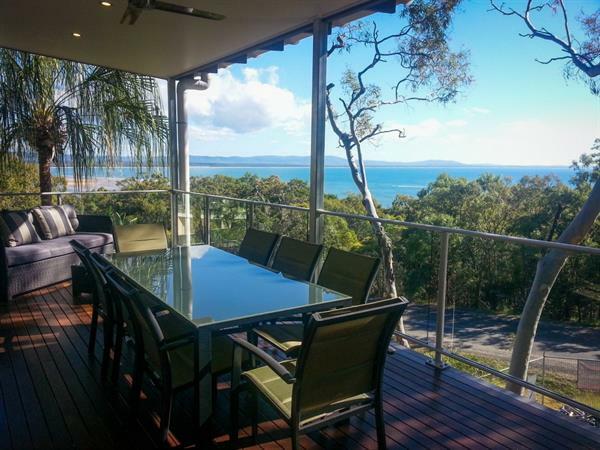 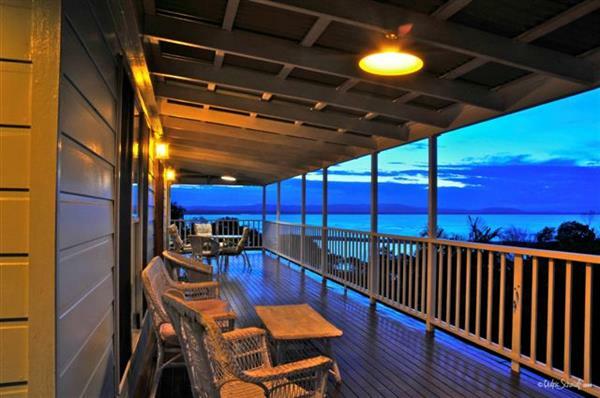 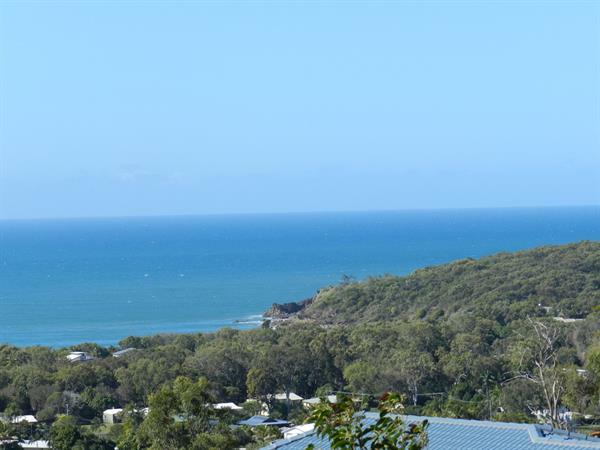 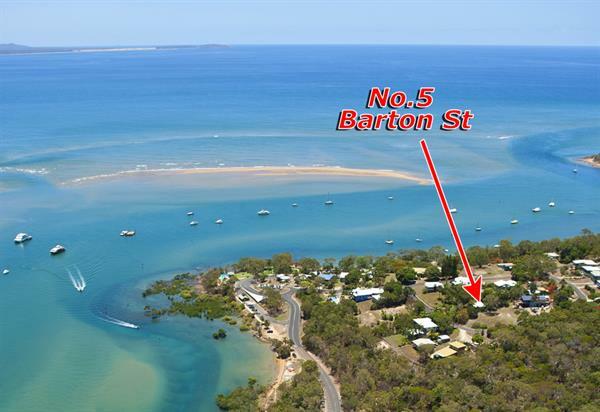 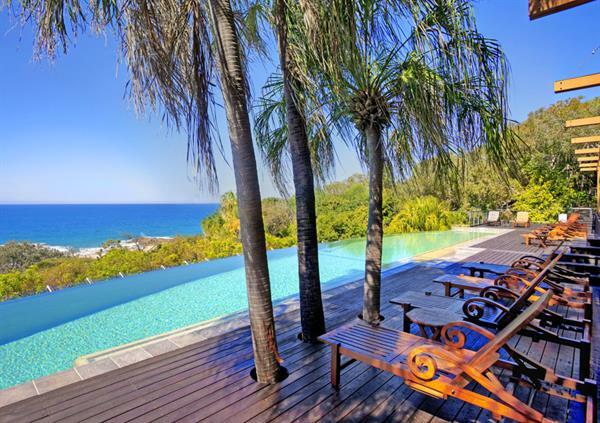 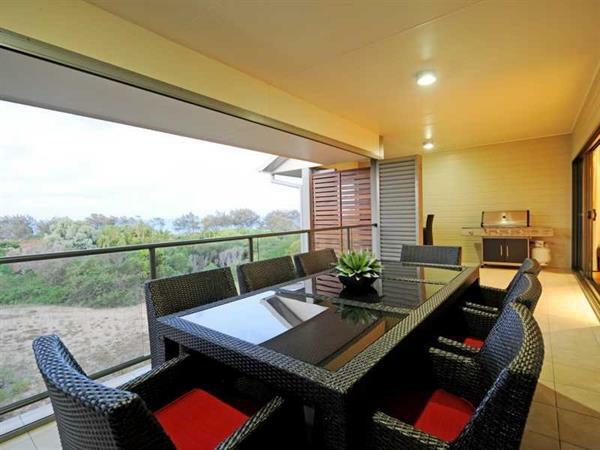 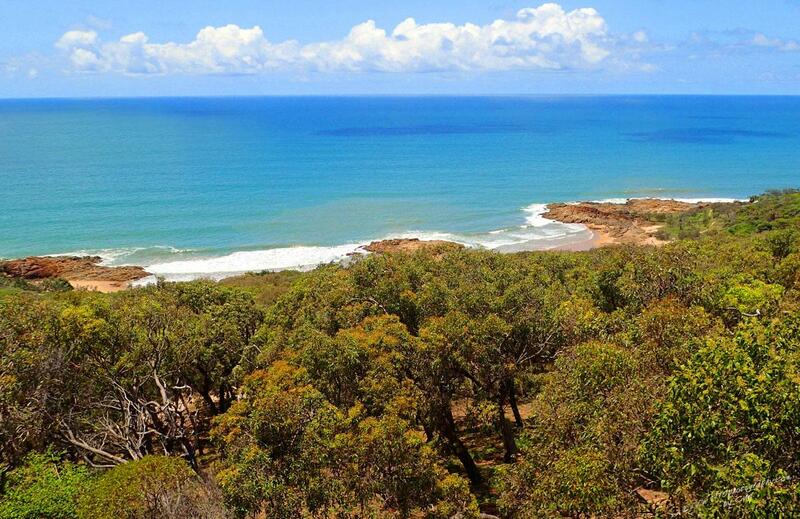 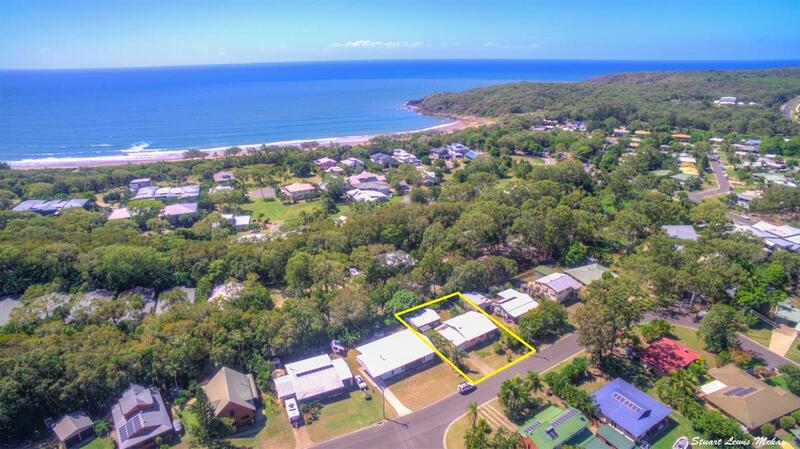 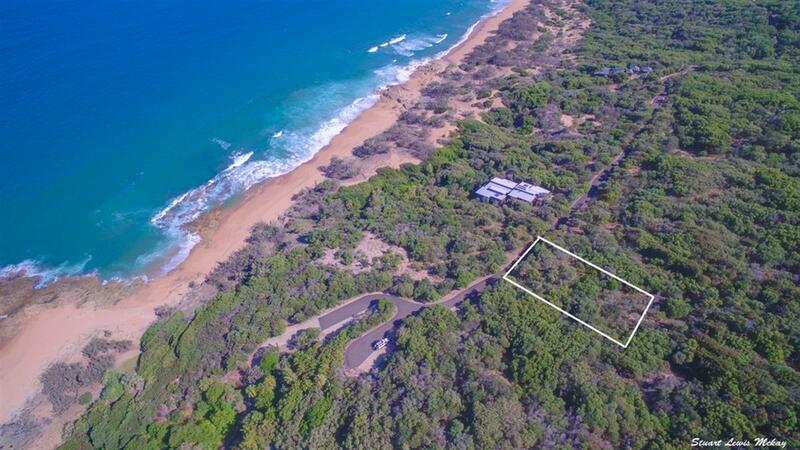 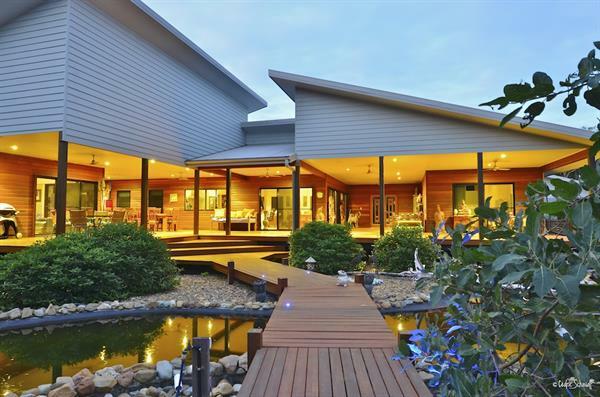 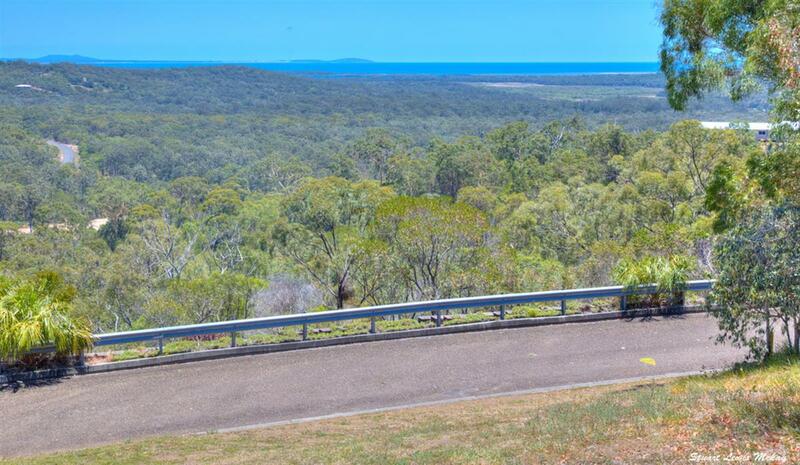 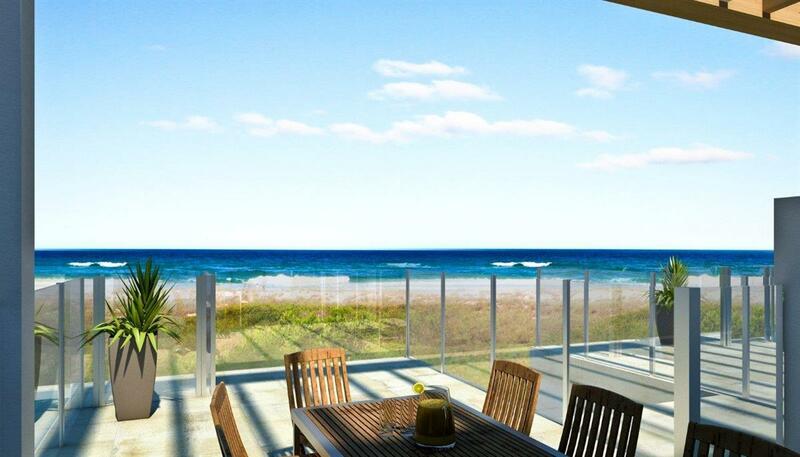 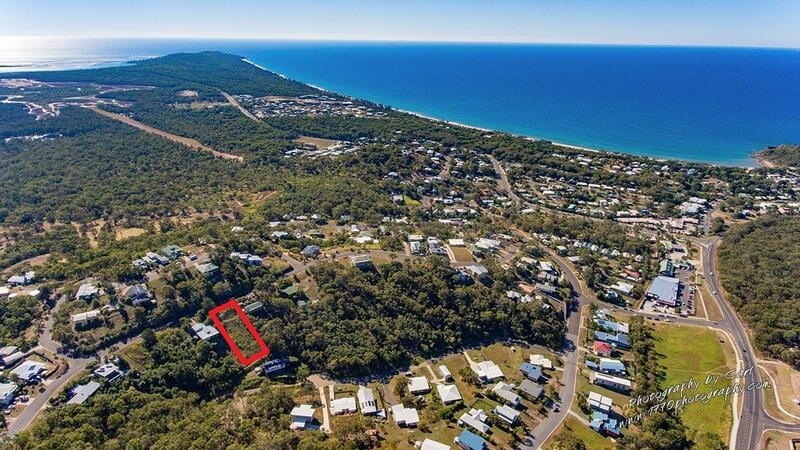 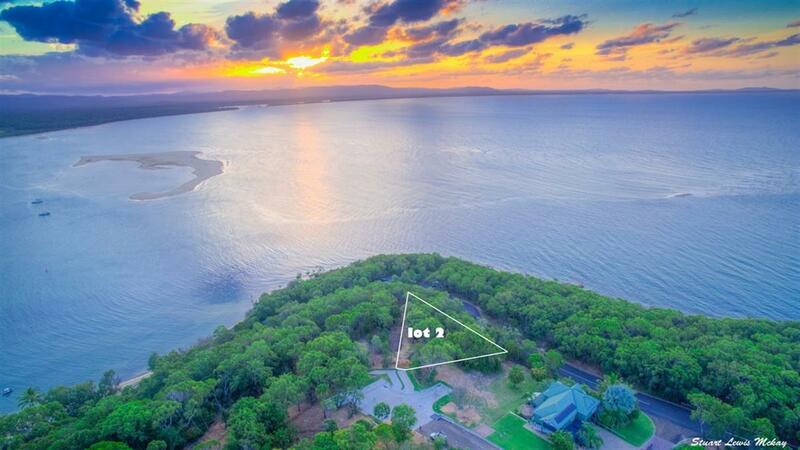 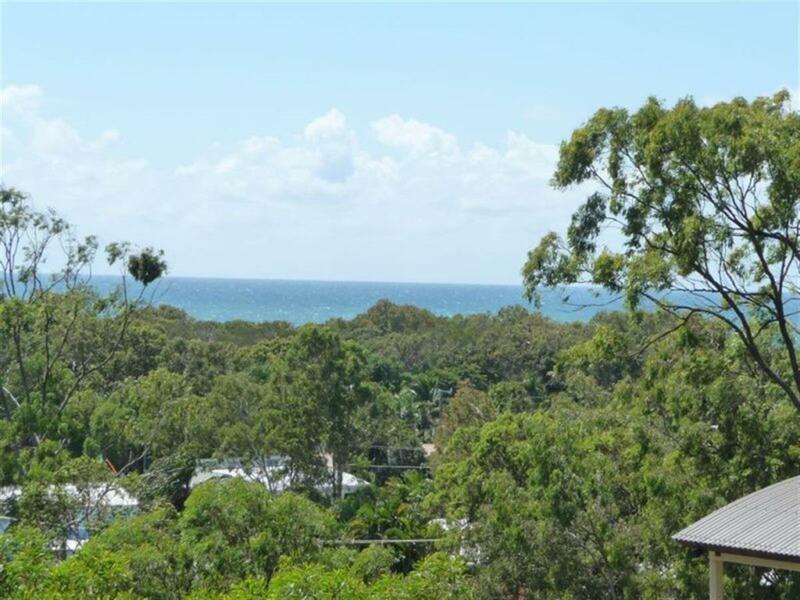 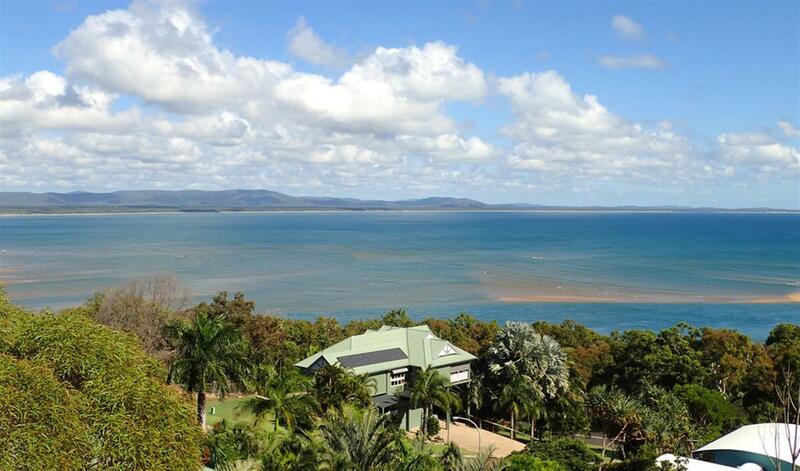 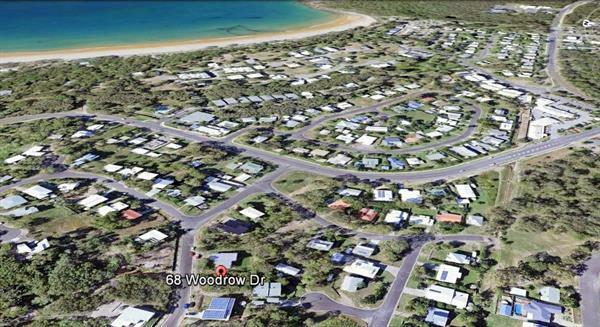 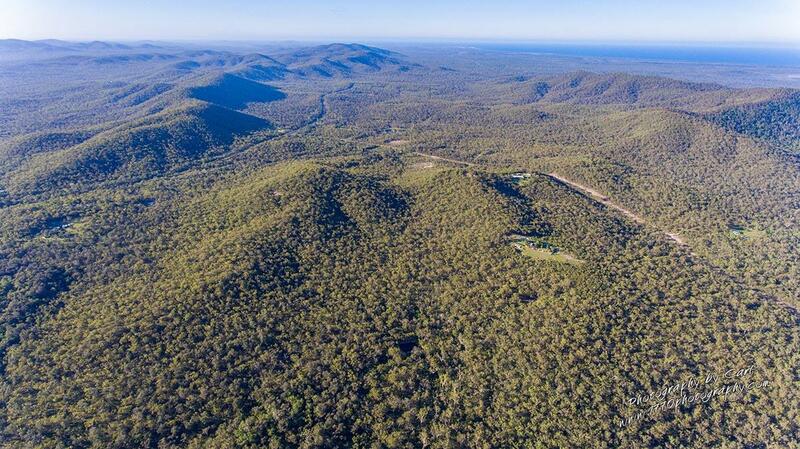 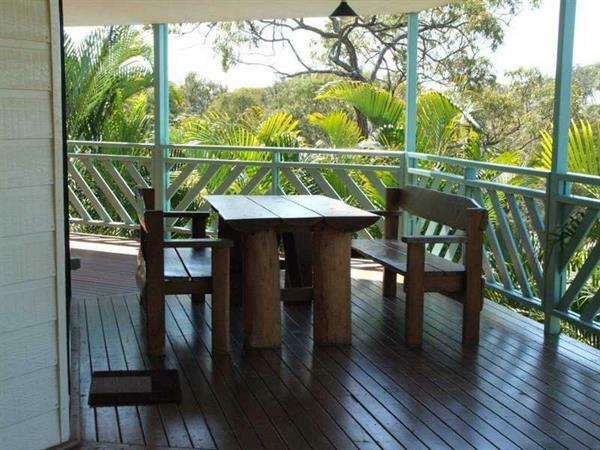 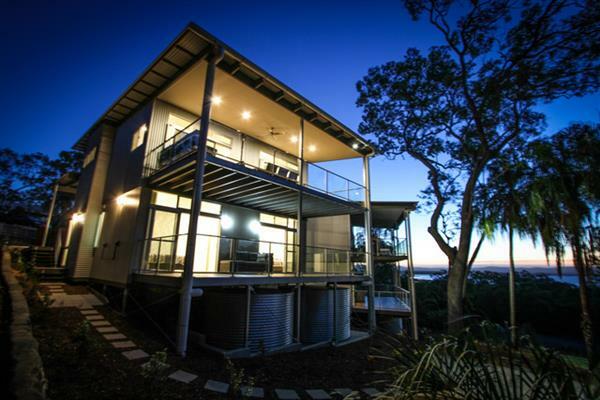 Spectacular views of the Agnes Water beach and surfing point break from large entertaining deck. 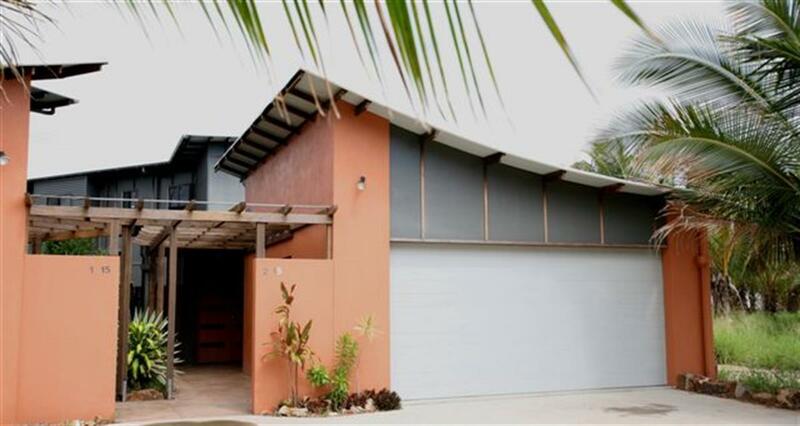 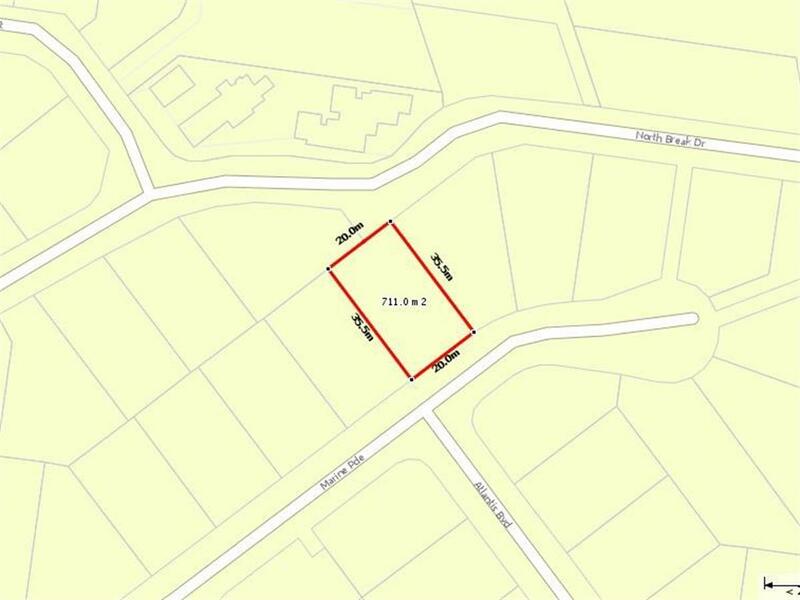 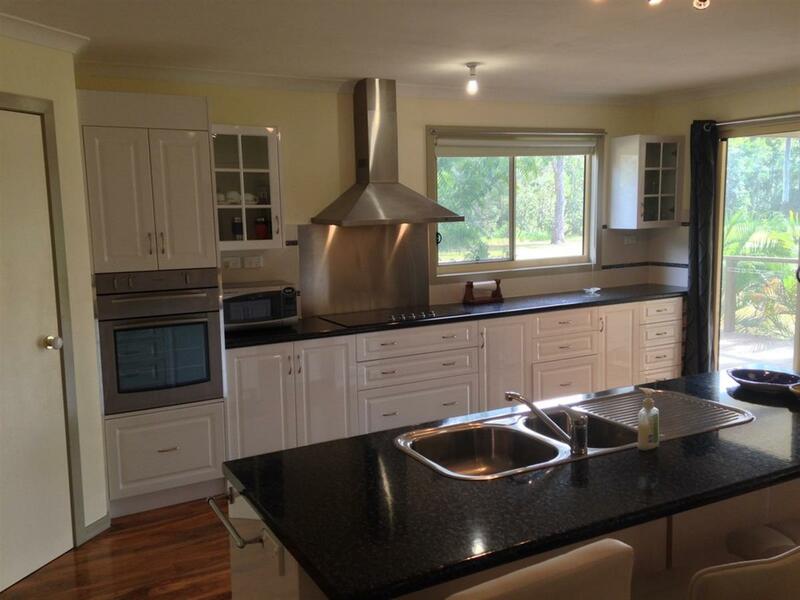 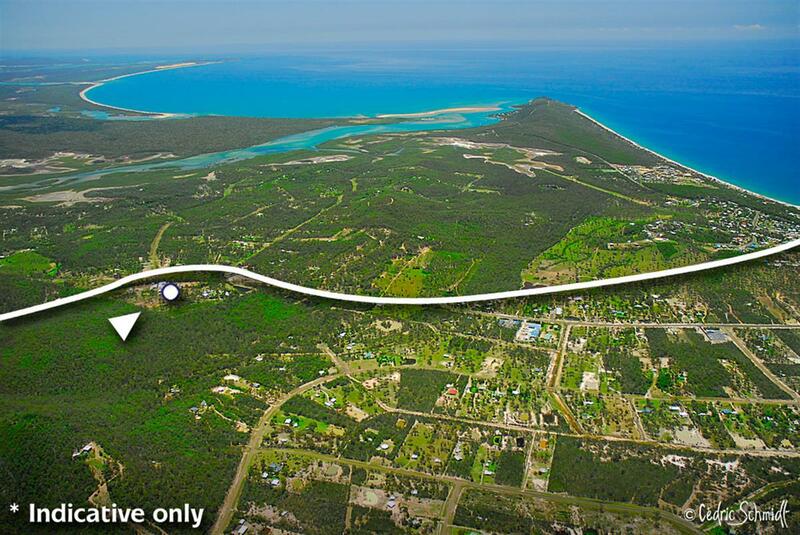 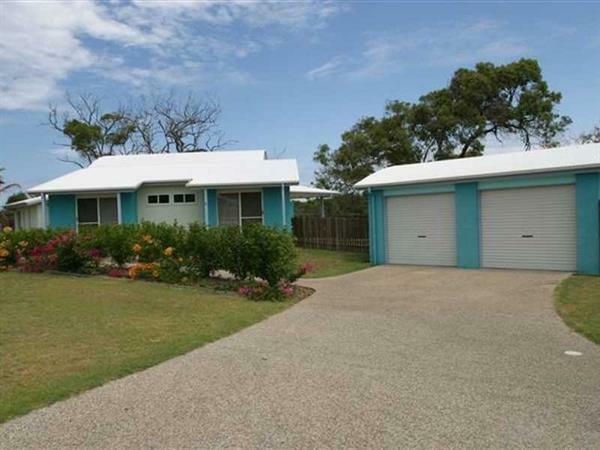 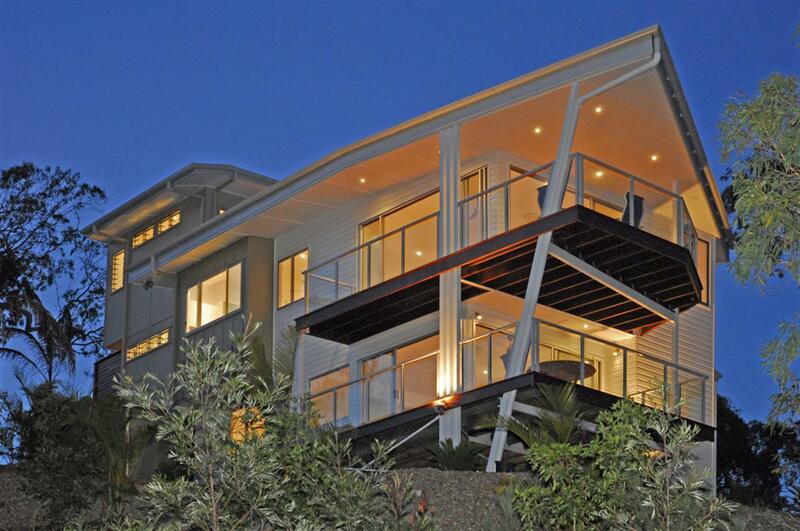 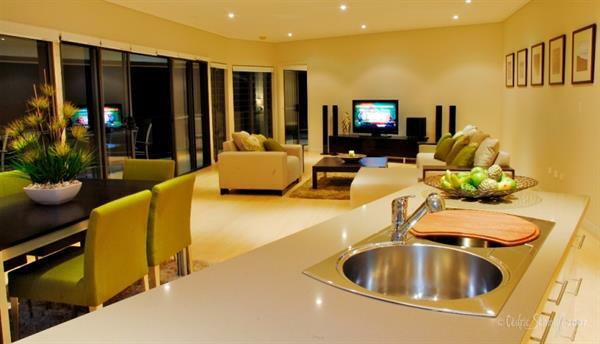 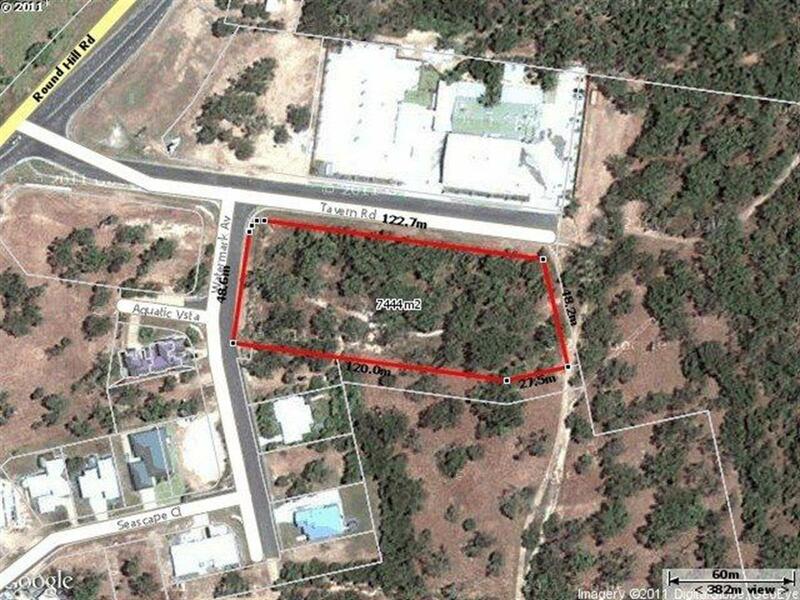 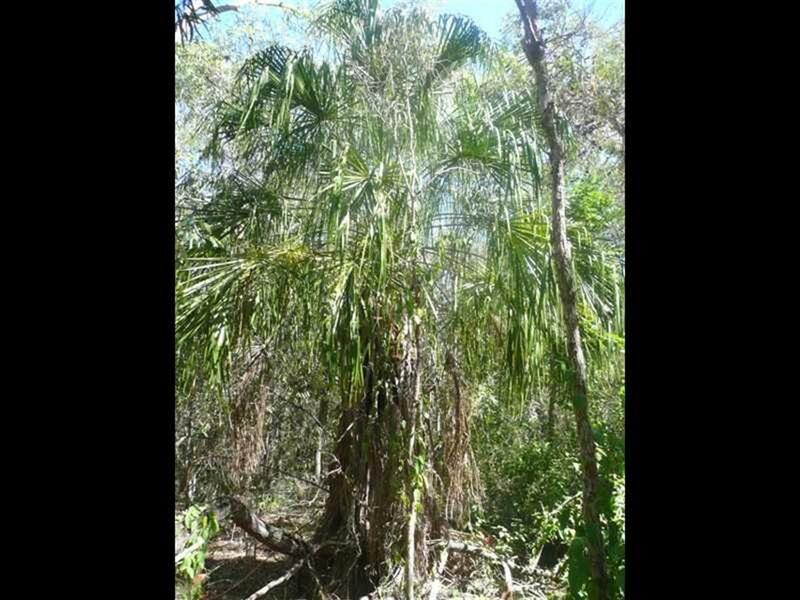 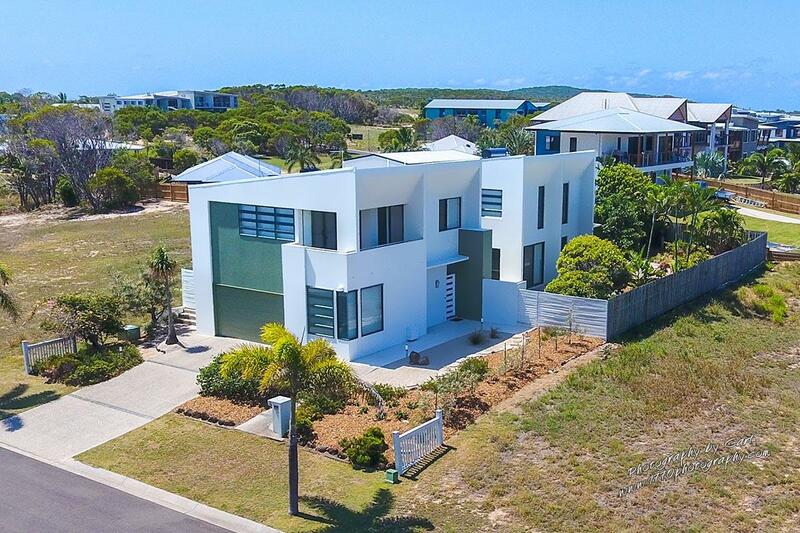 Spacious modern home that is close to shops, restaurants and beach. 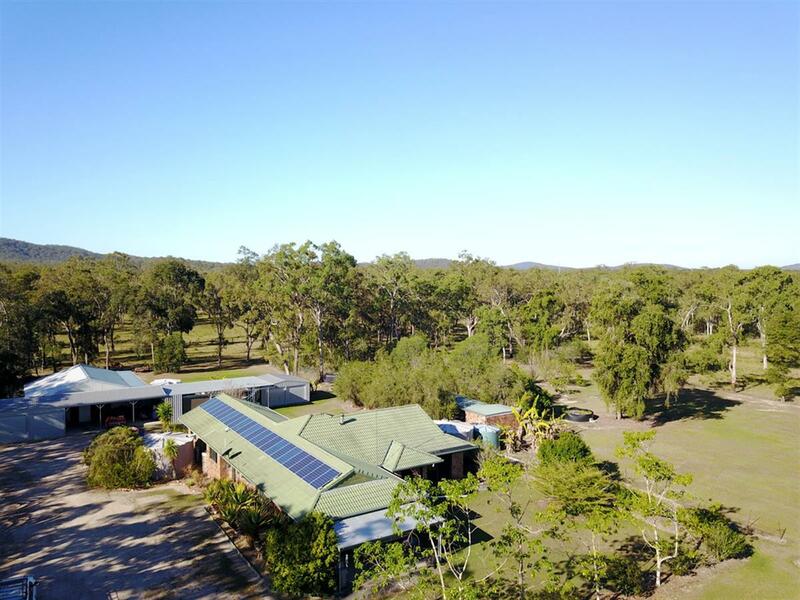 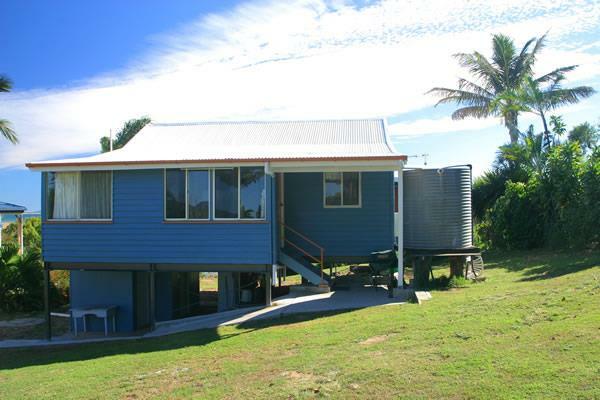 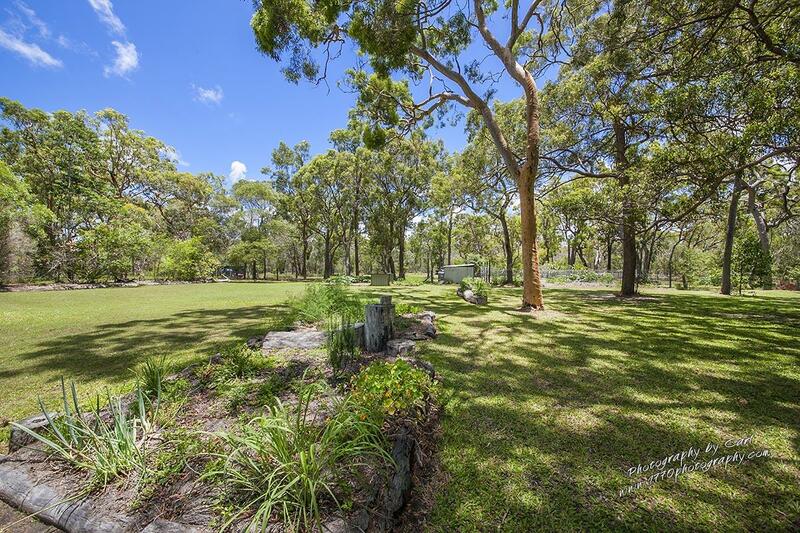 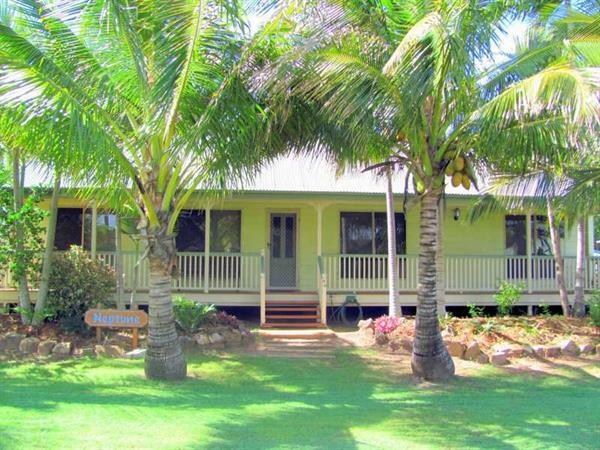 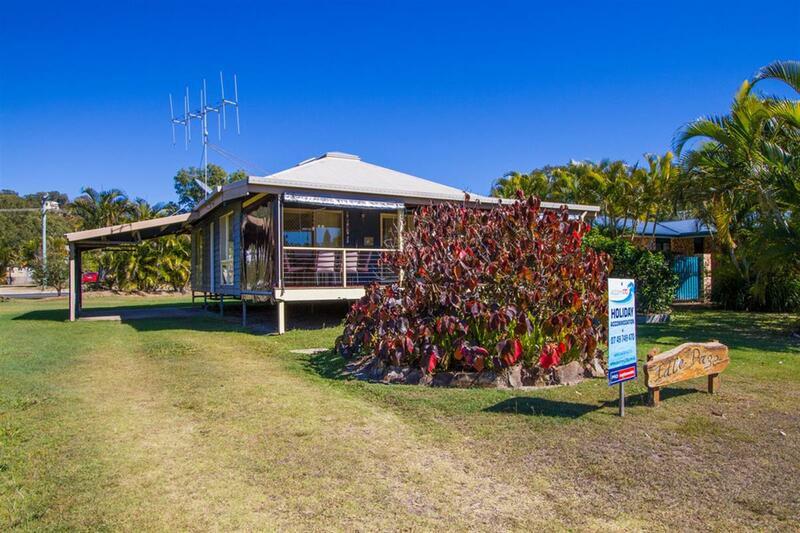 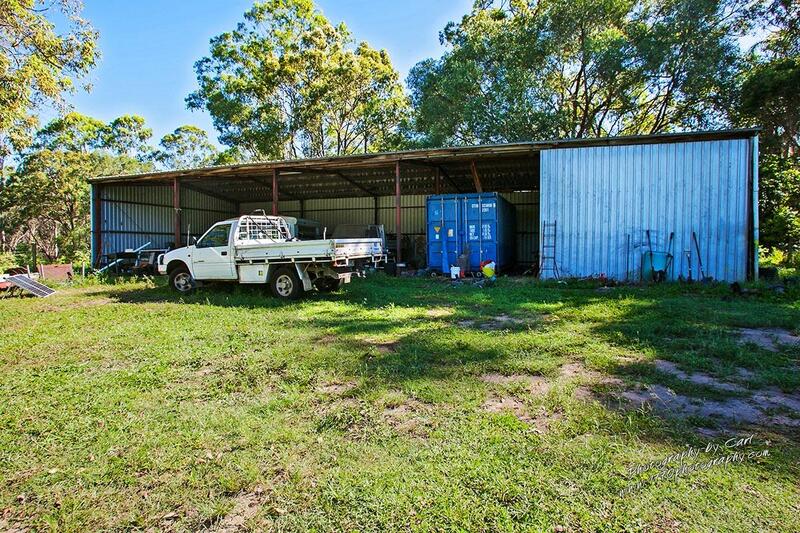 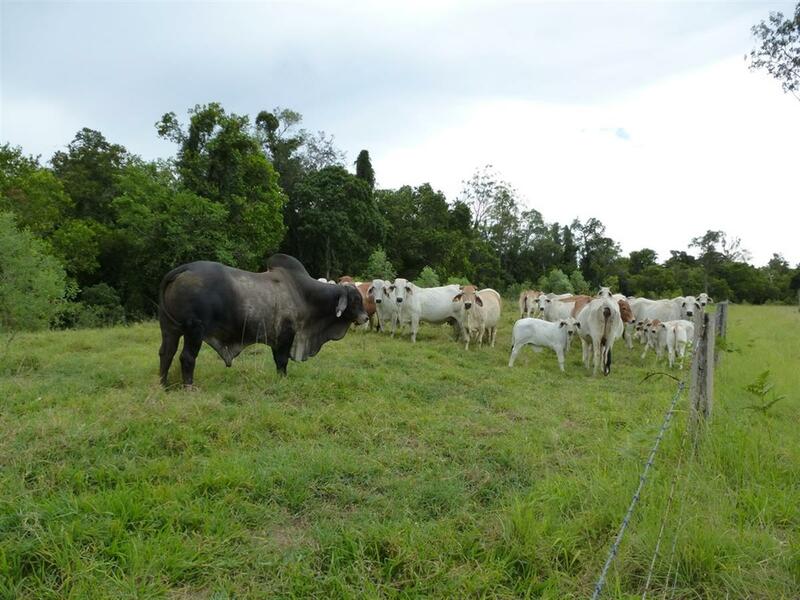 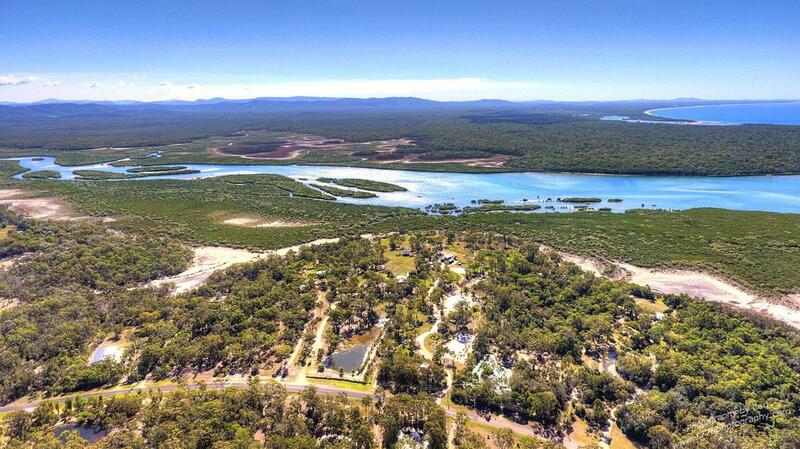 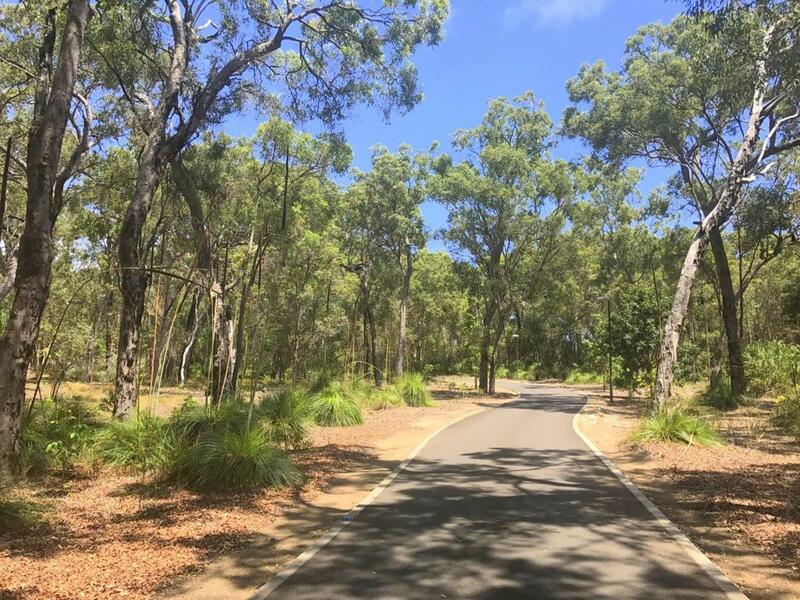 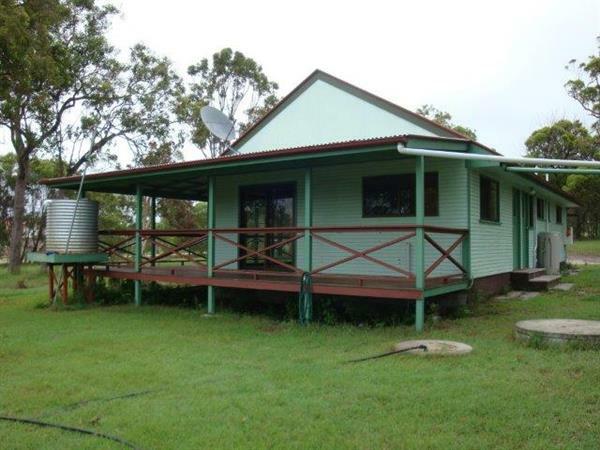 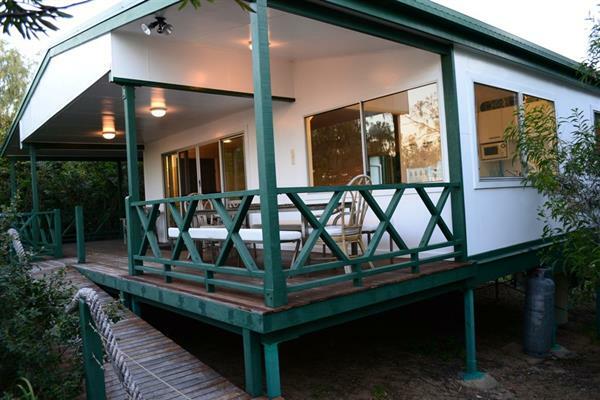 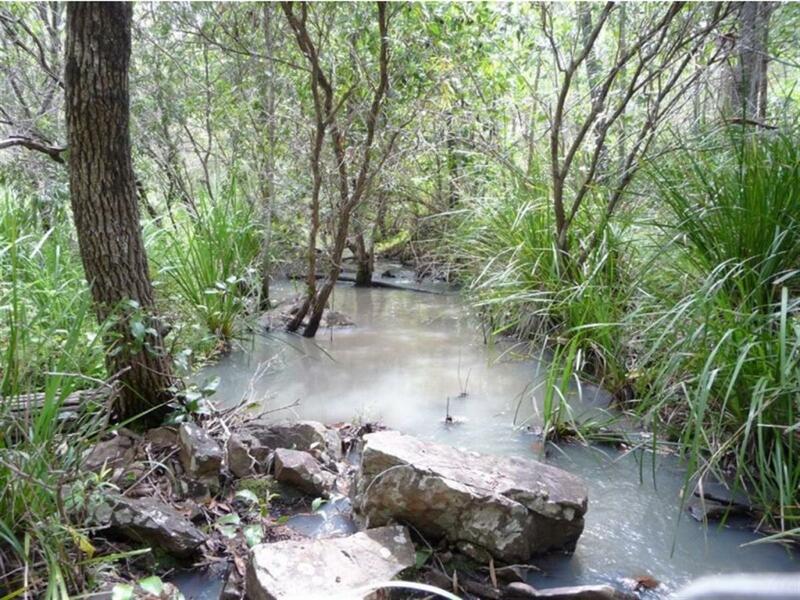 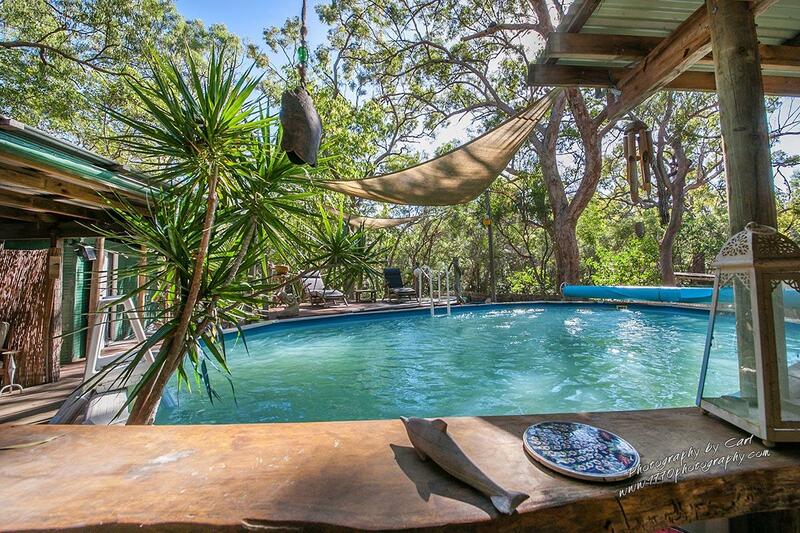 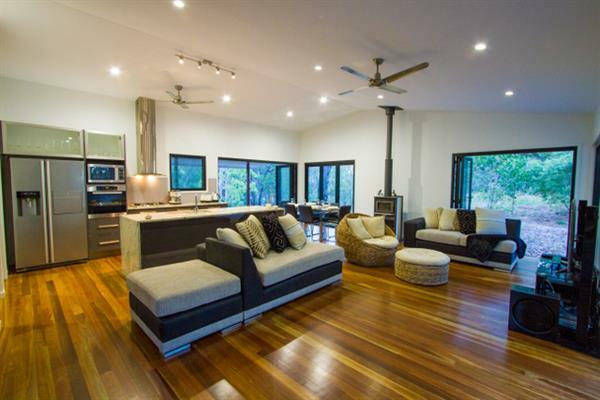 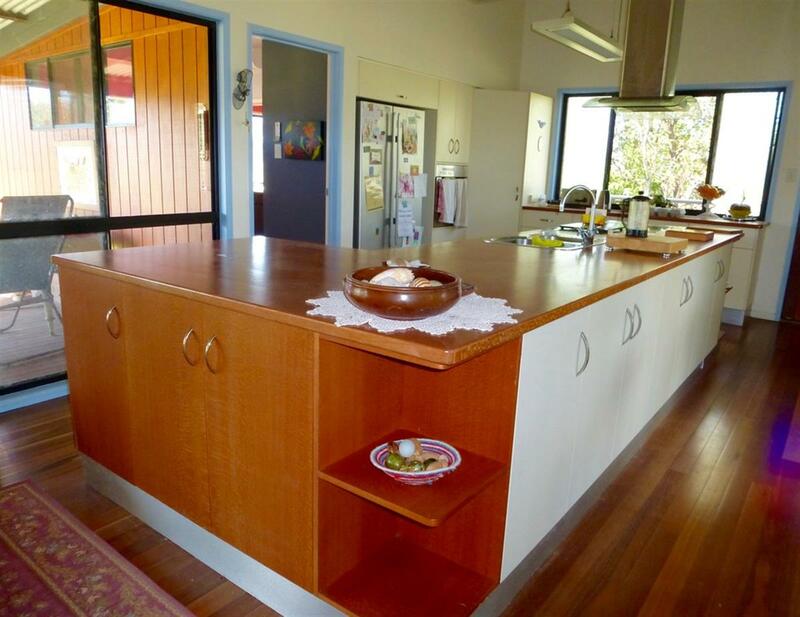 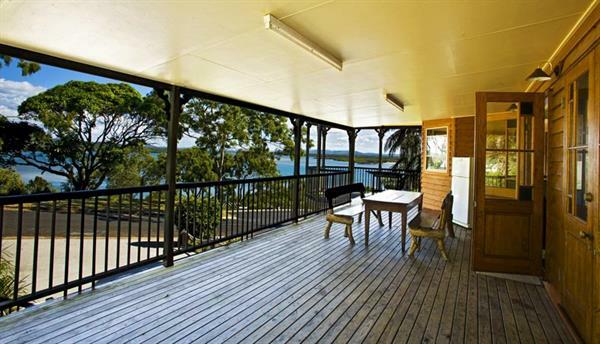 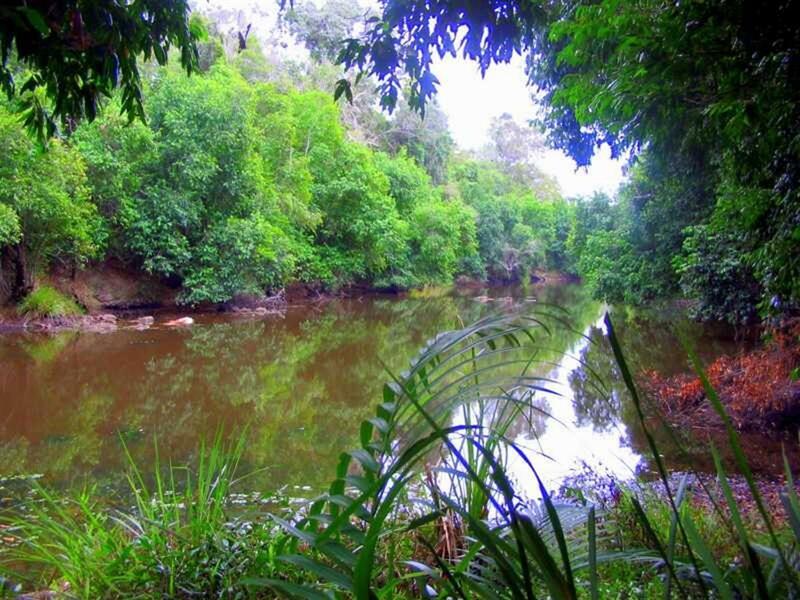 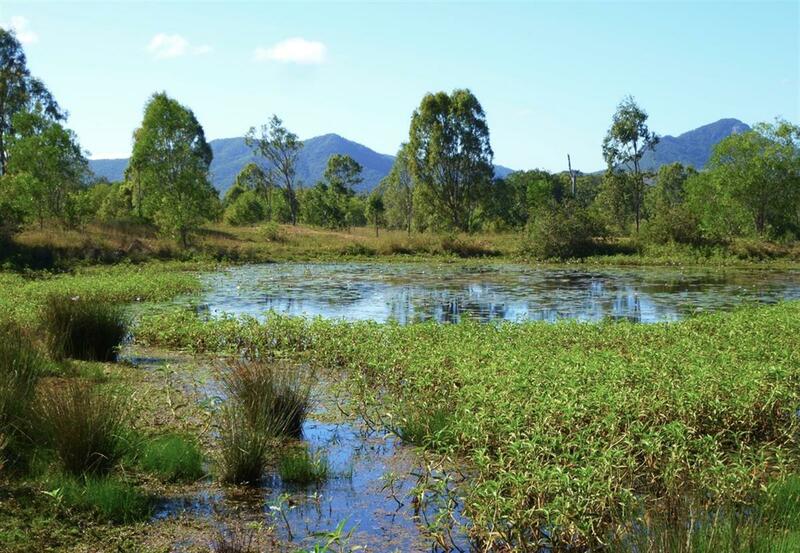 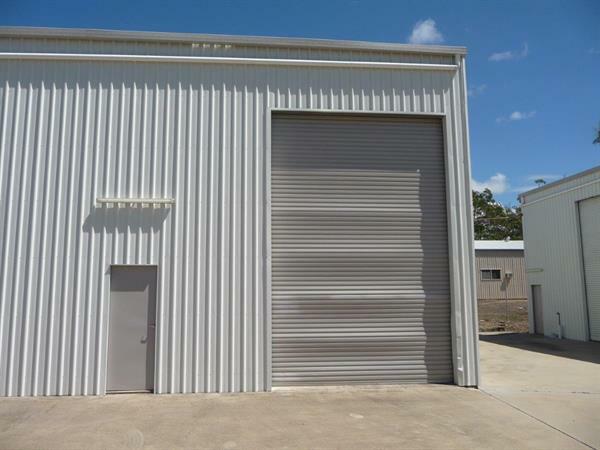 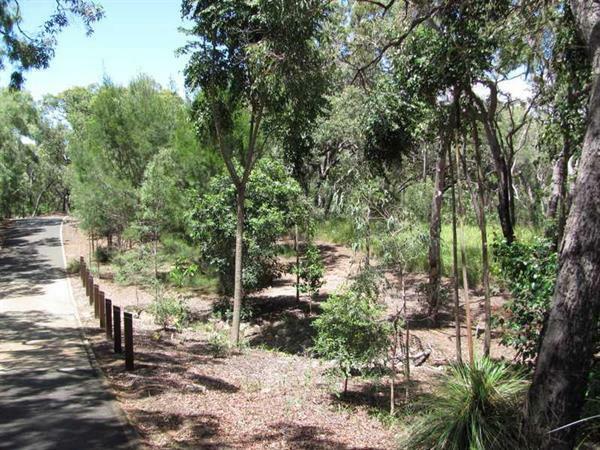 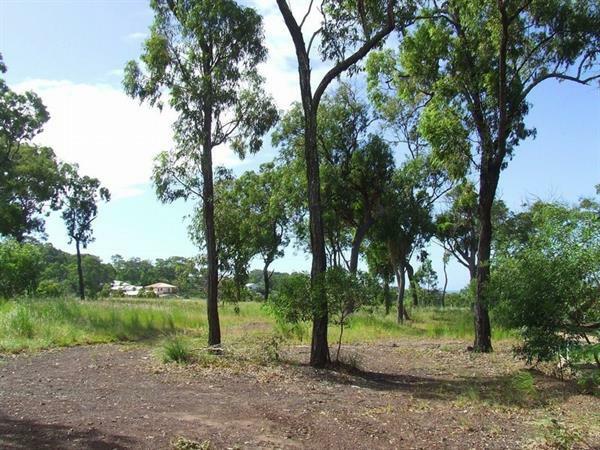 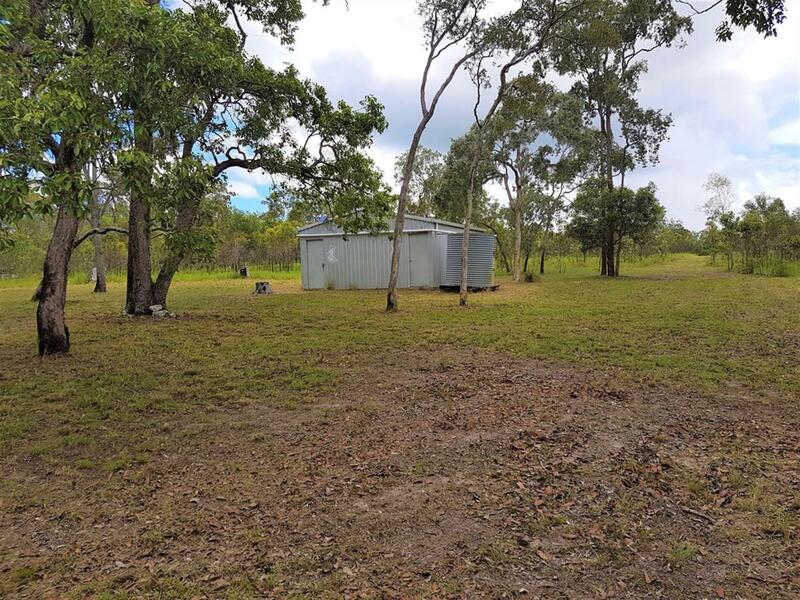 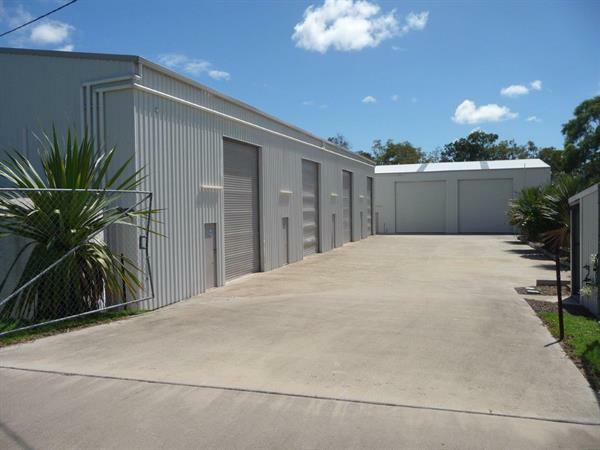 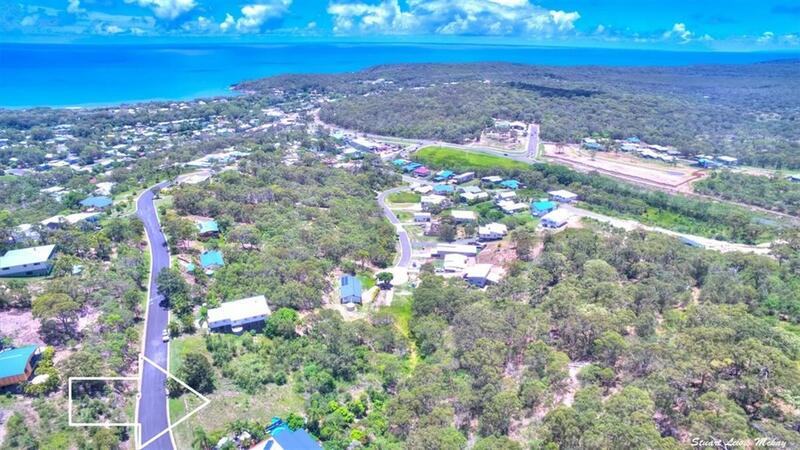 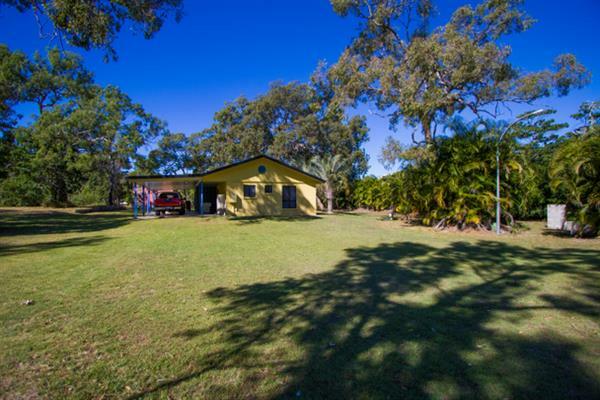 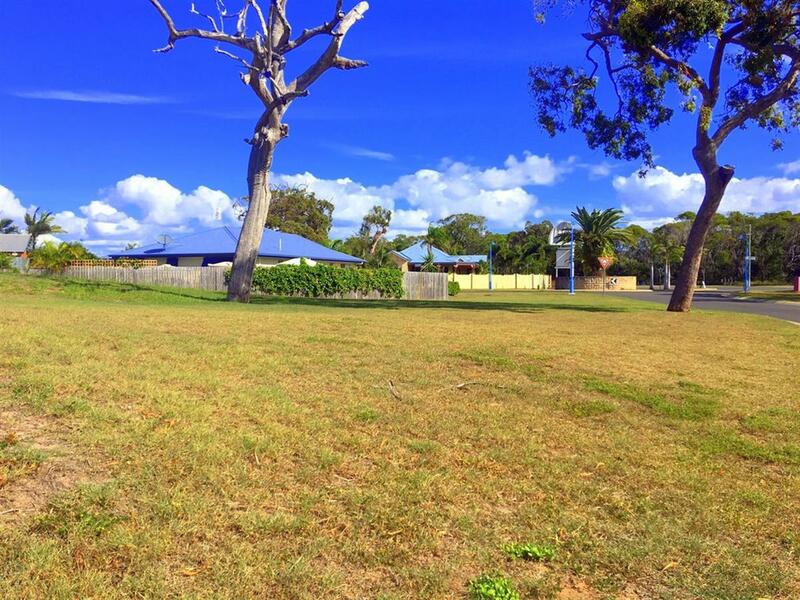 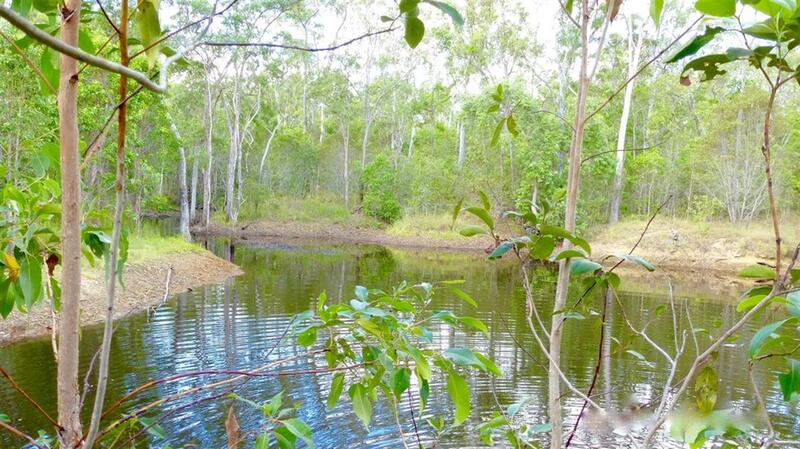 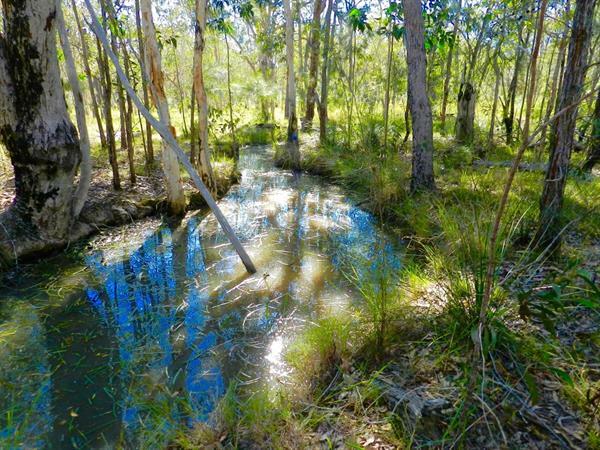 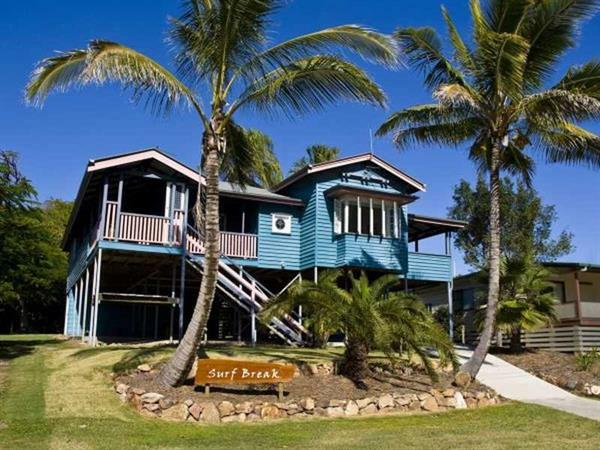 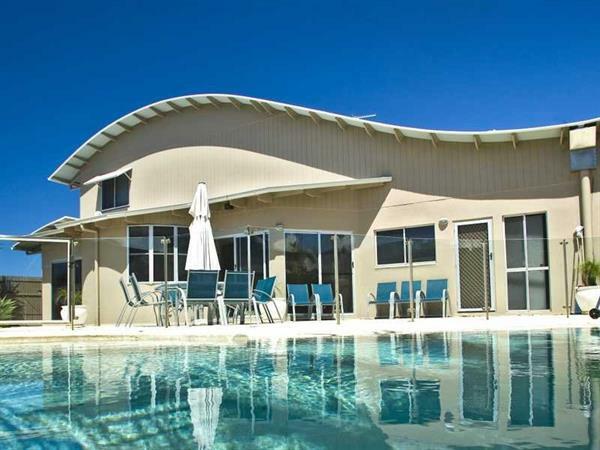 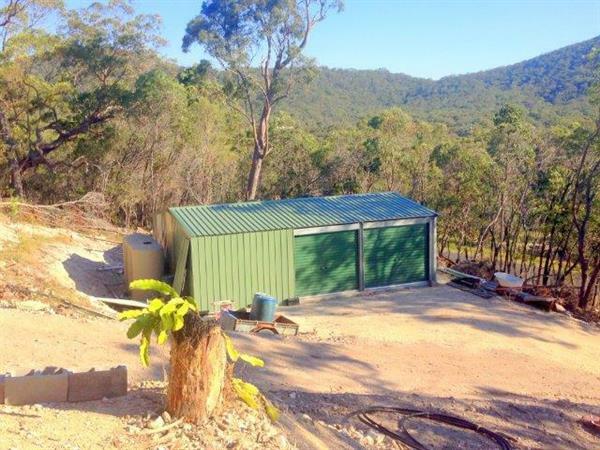 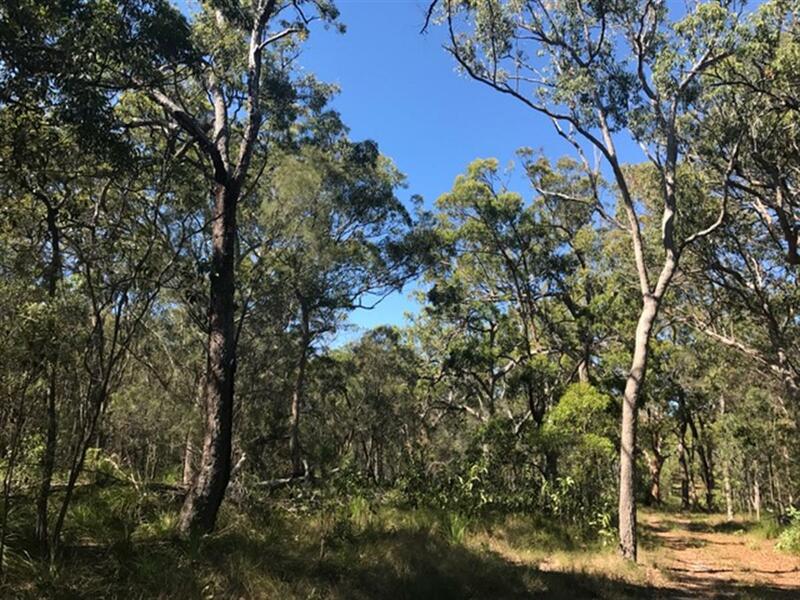 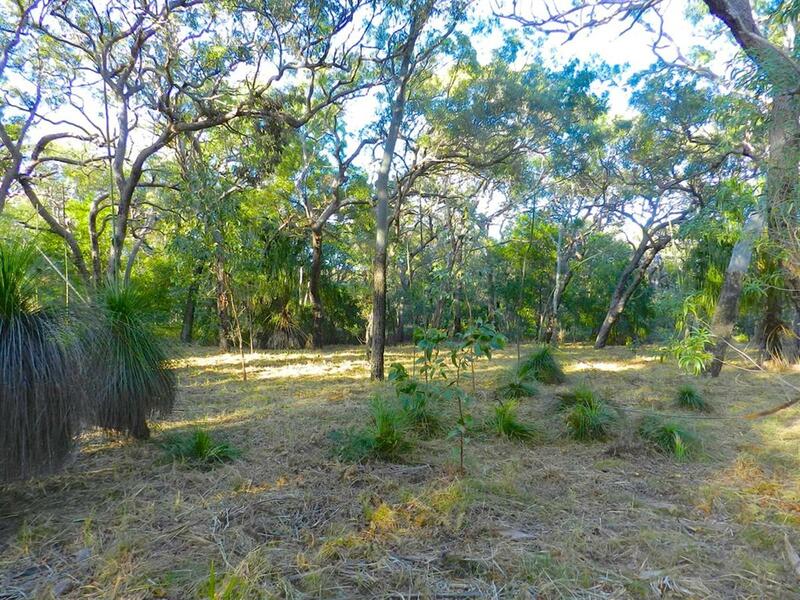 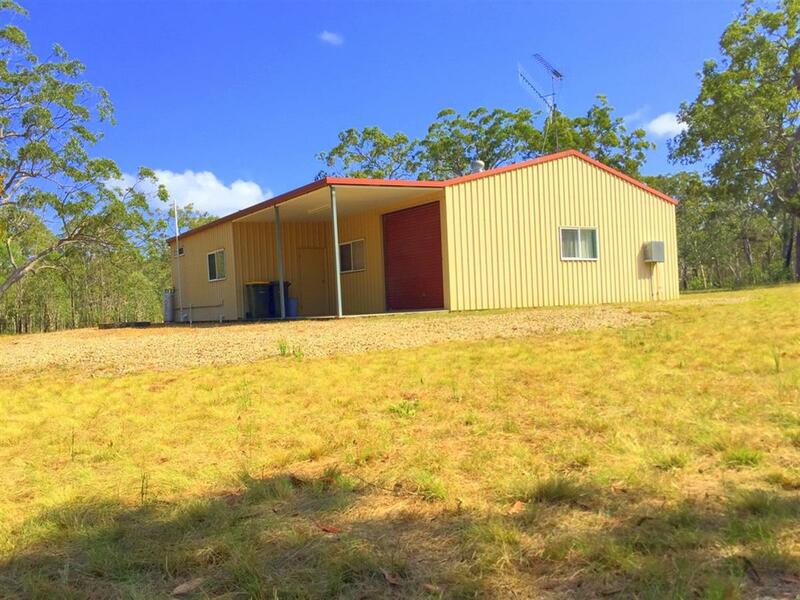 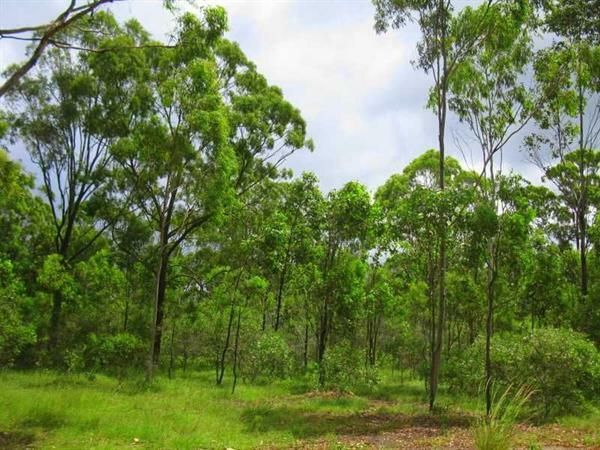 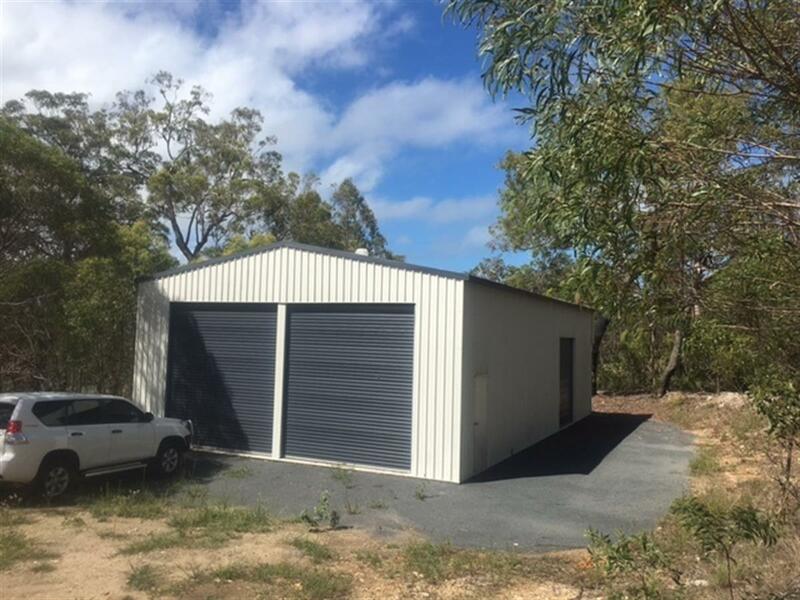 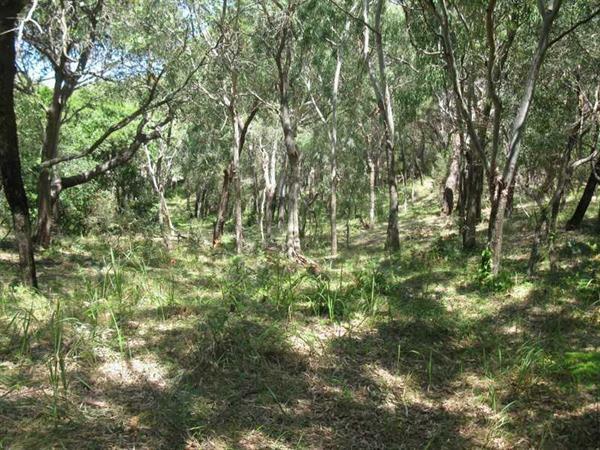 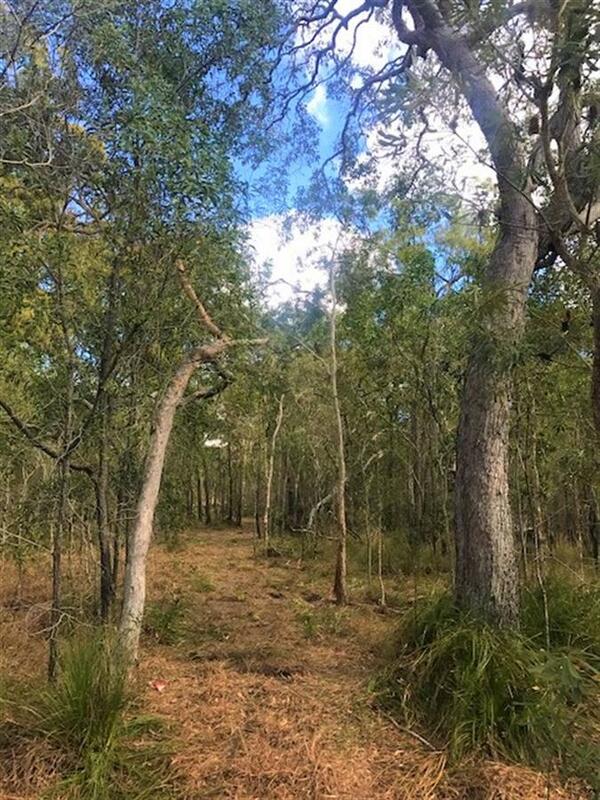 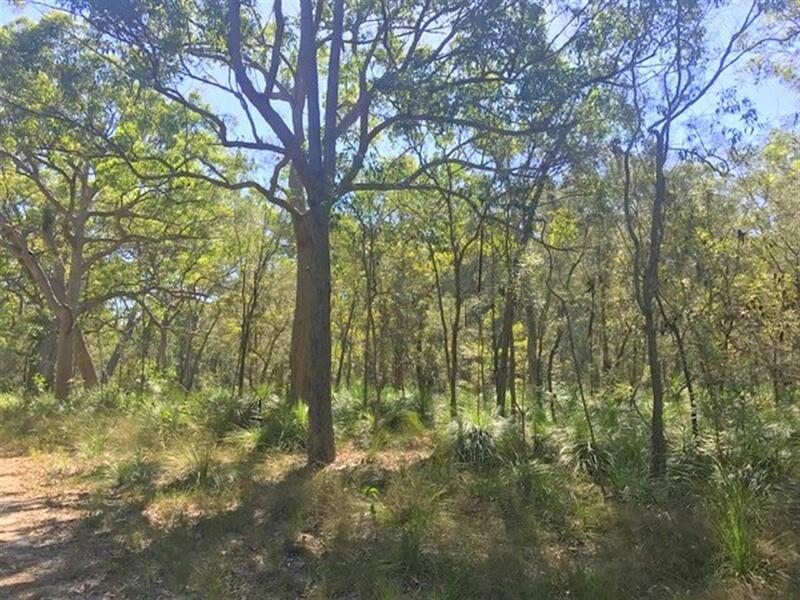 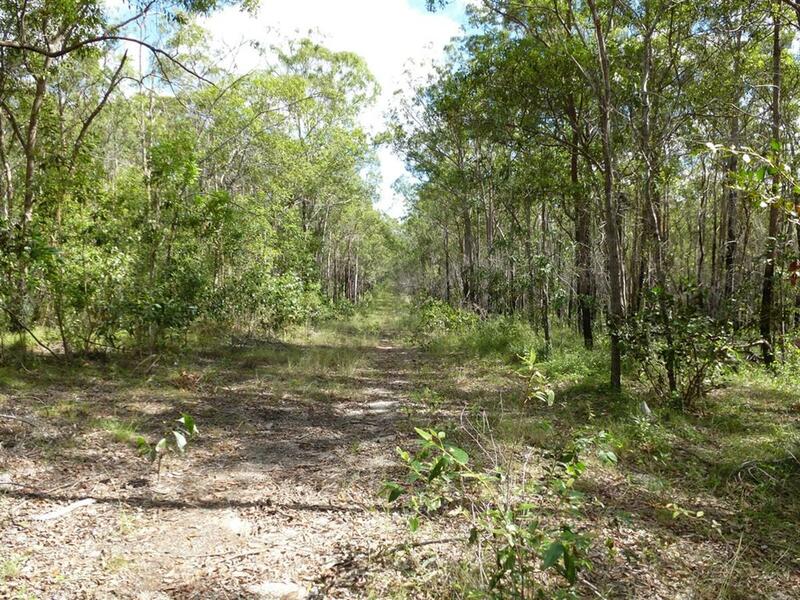 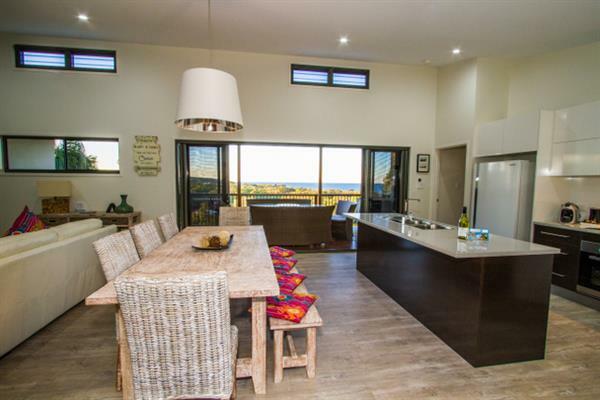 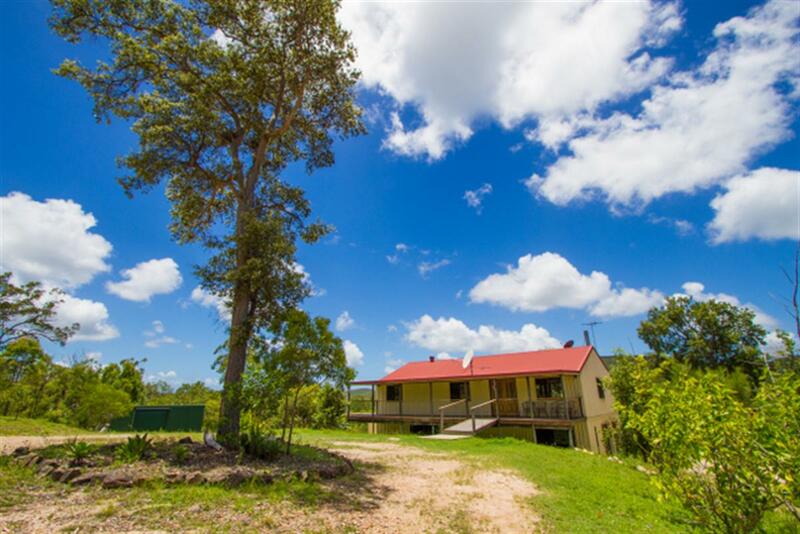 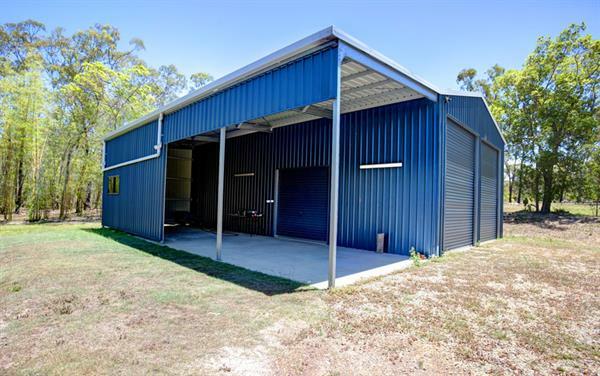 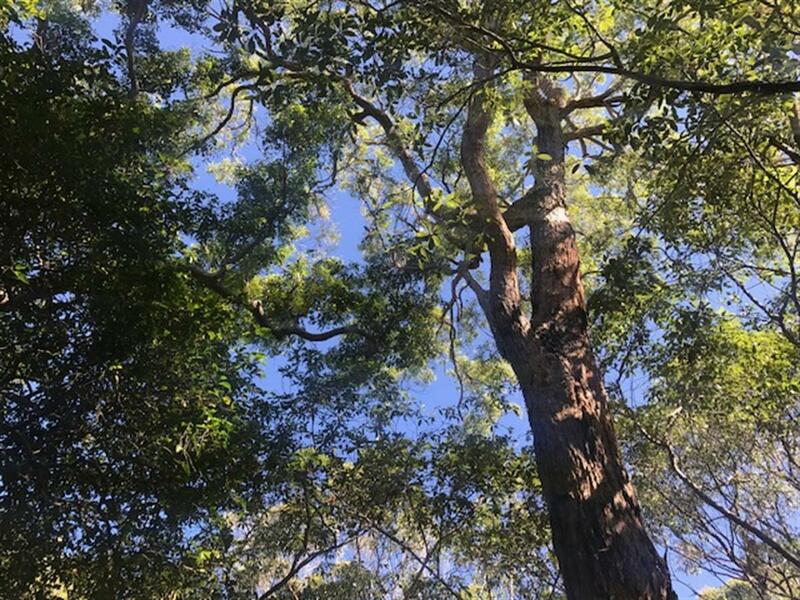 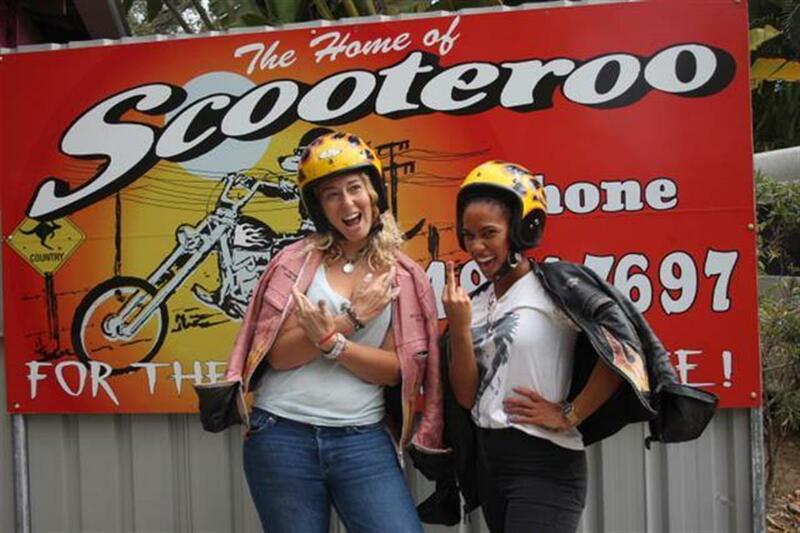 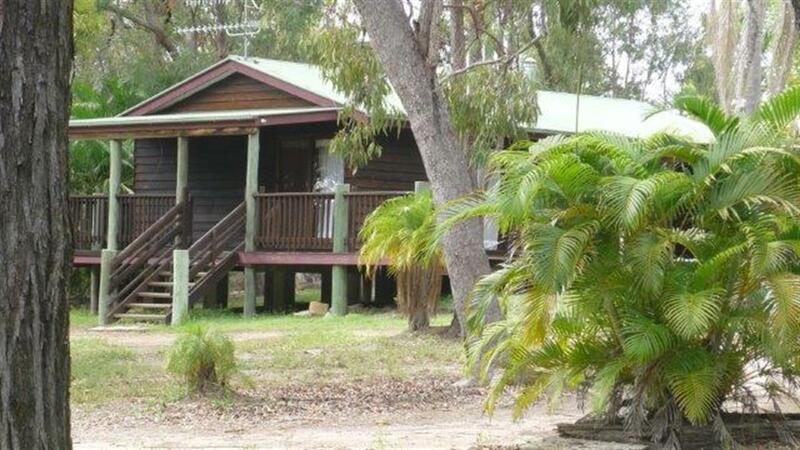 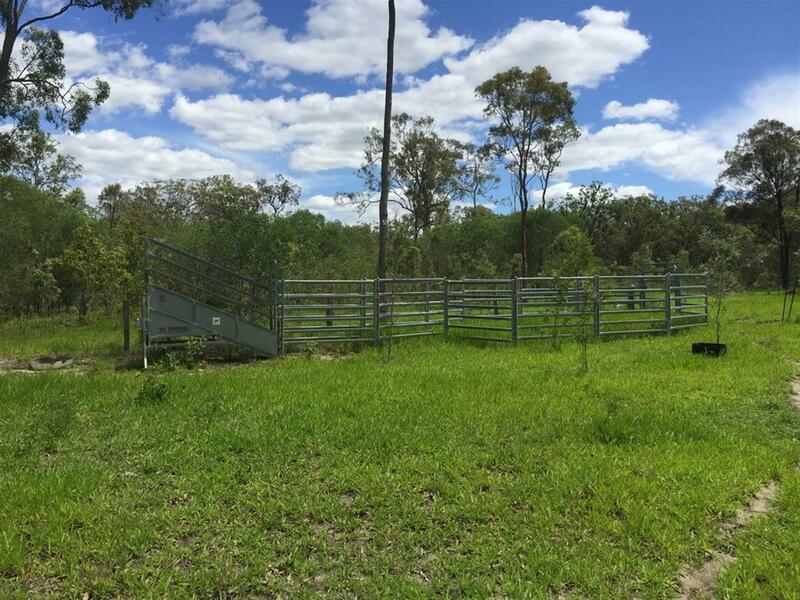 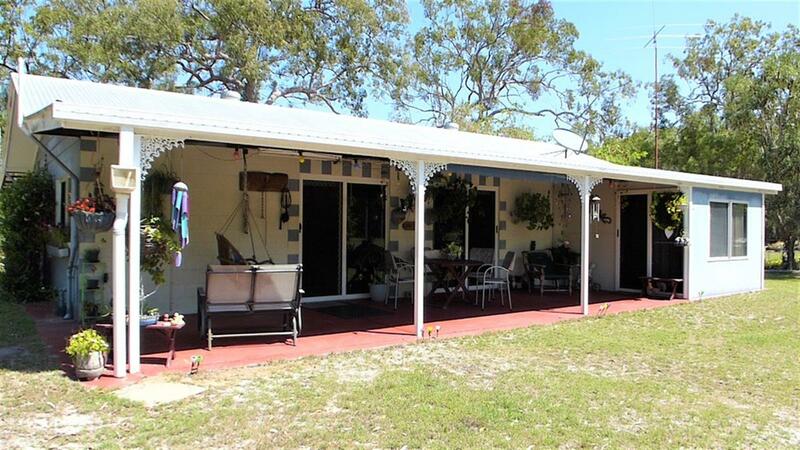 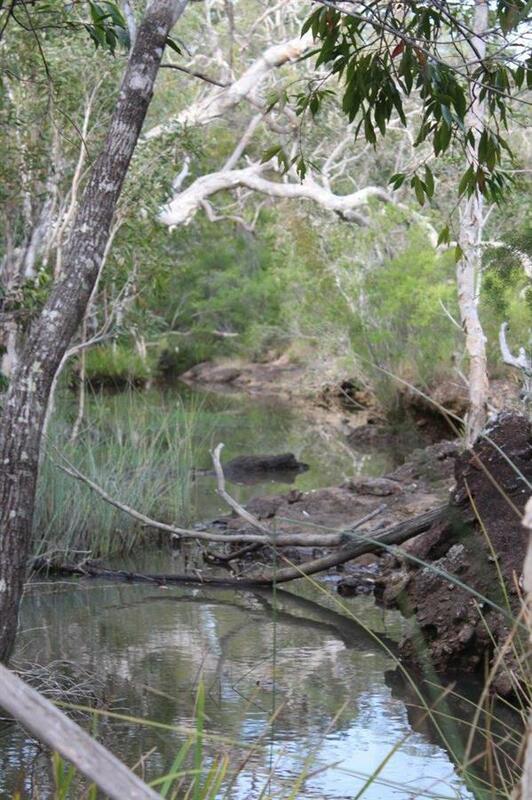 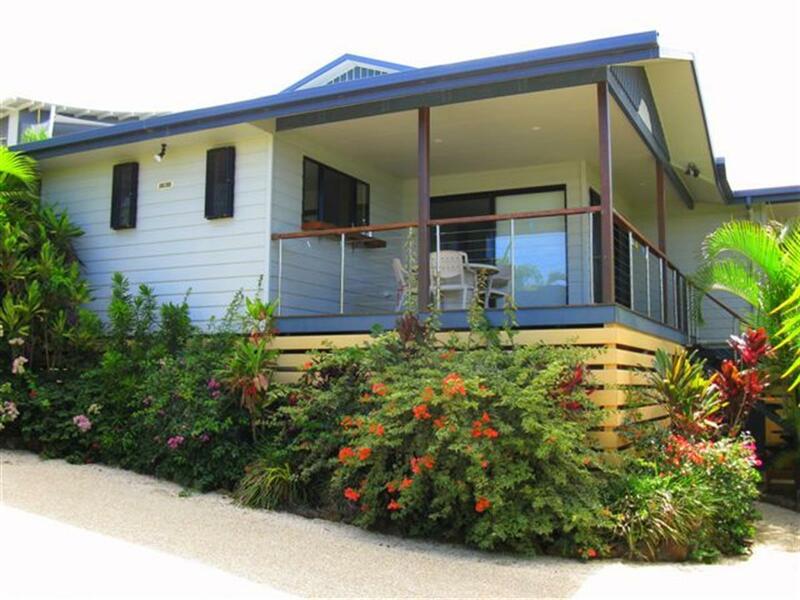 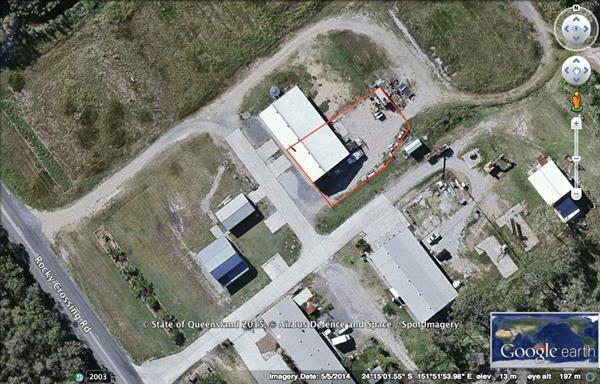 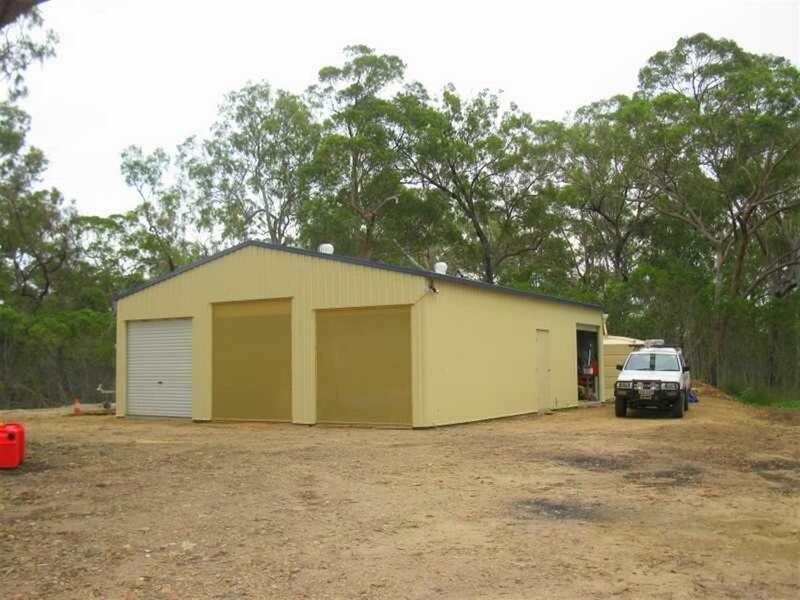 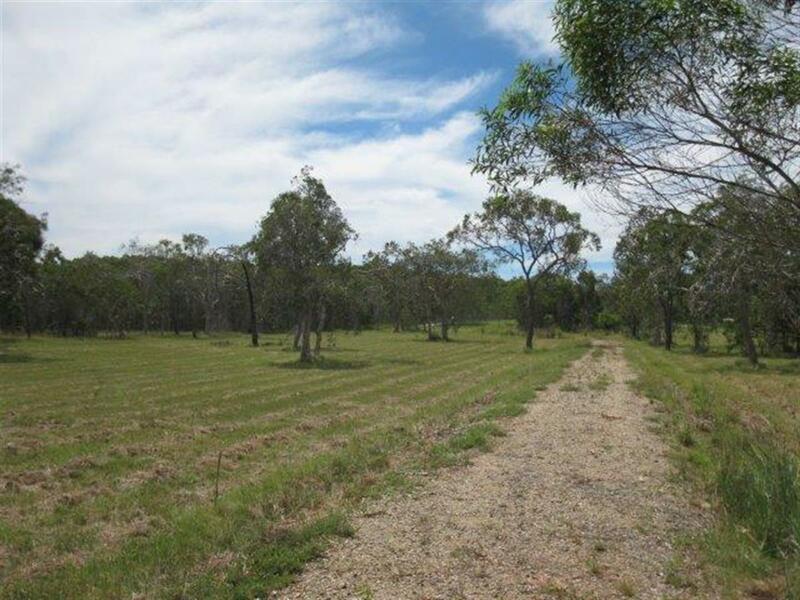 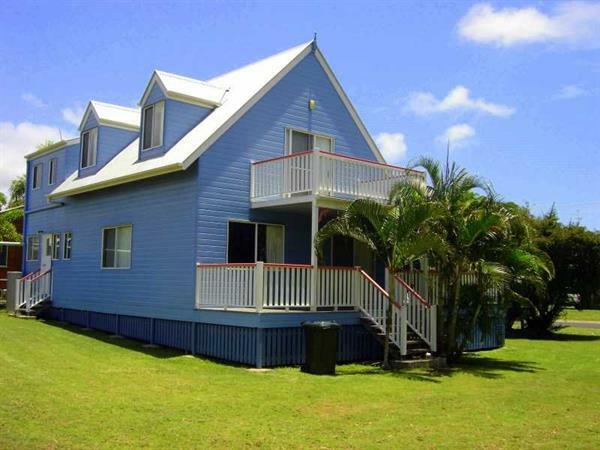 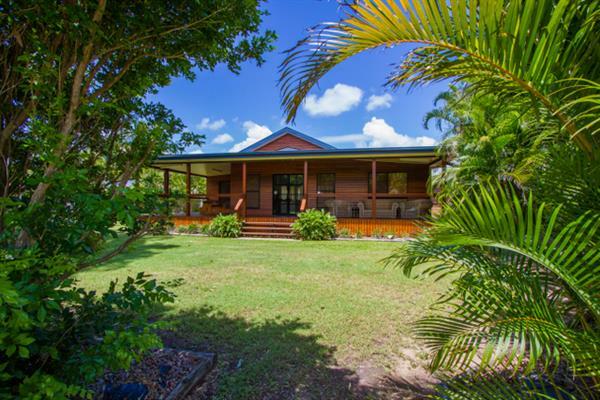 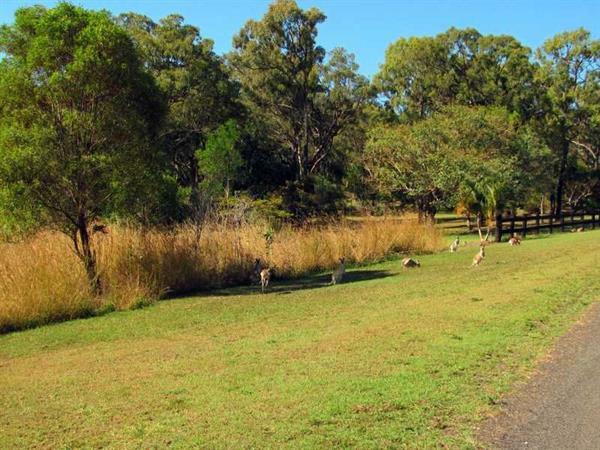 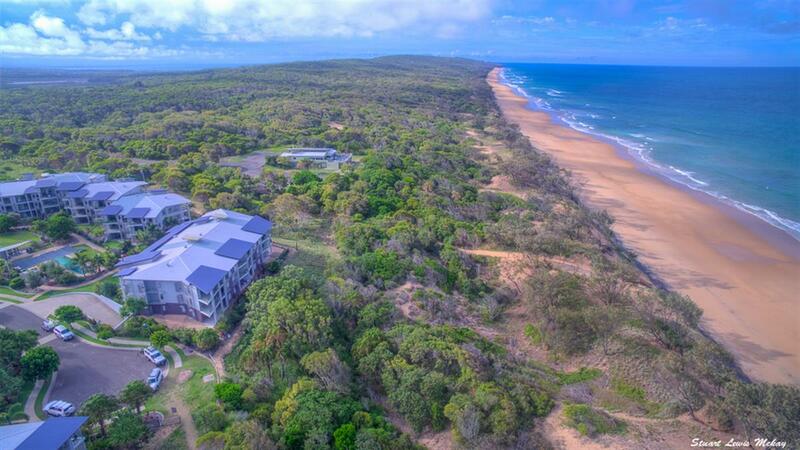 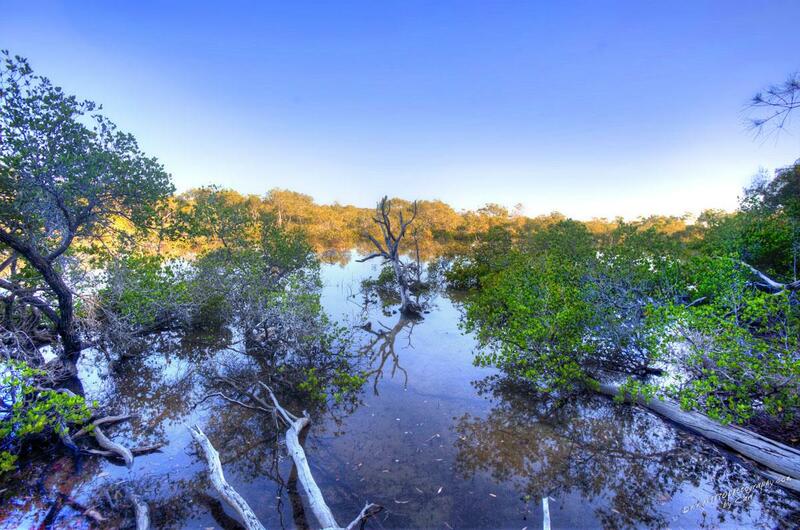 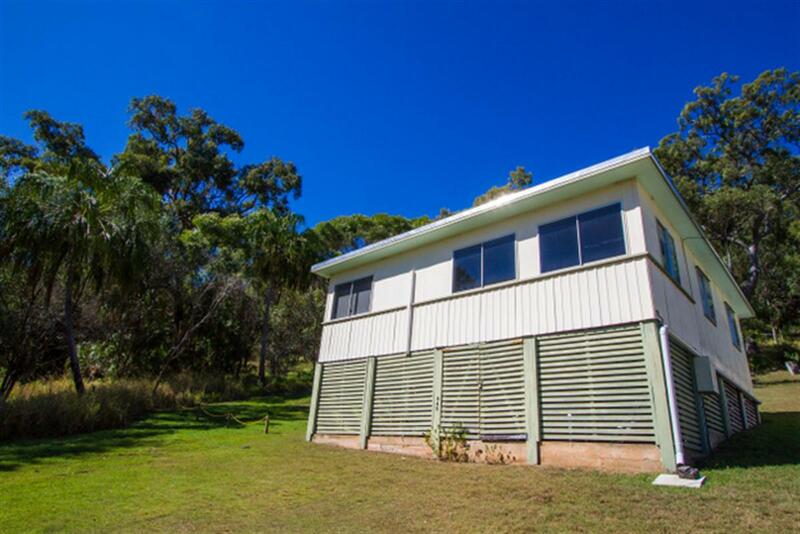 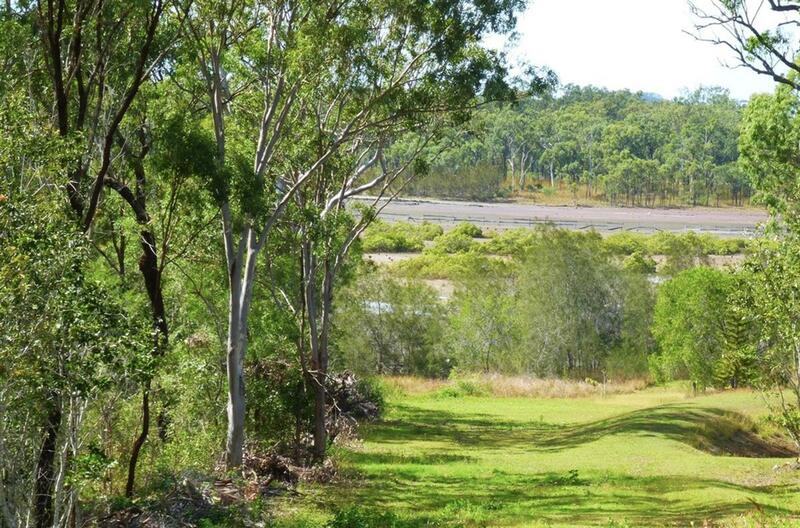 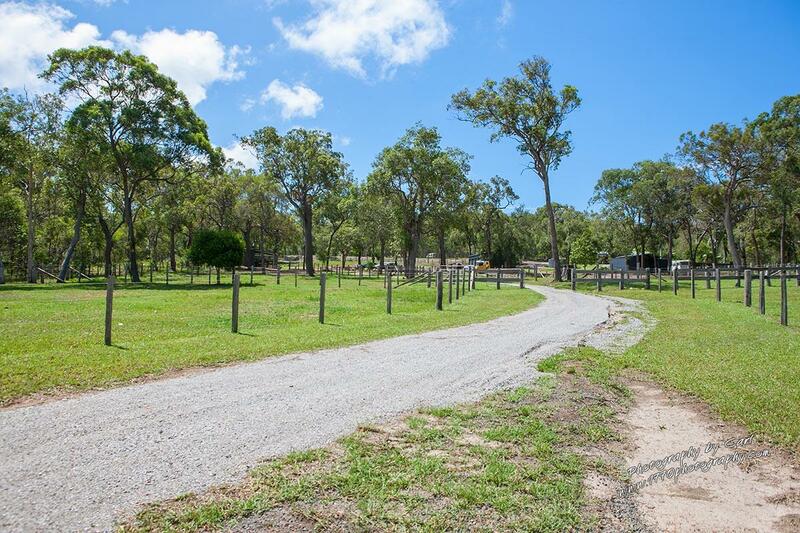 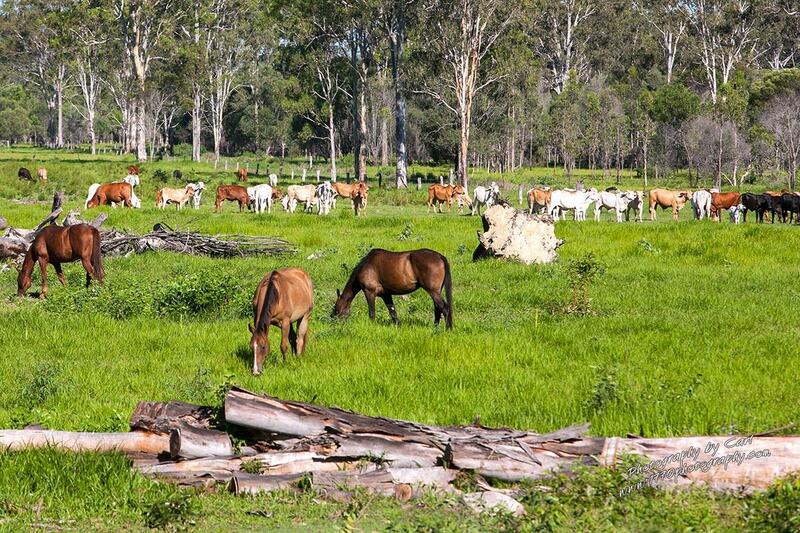 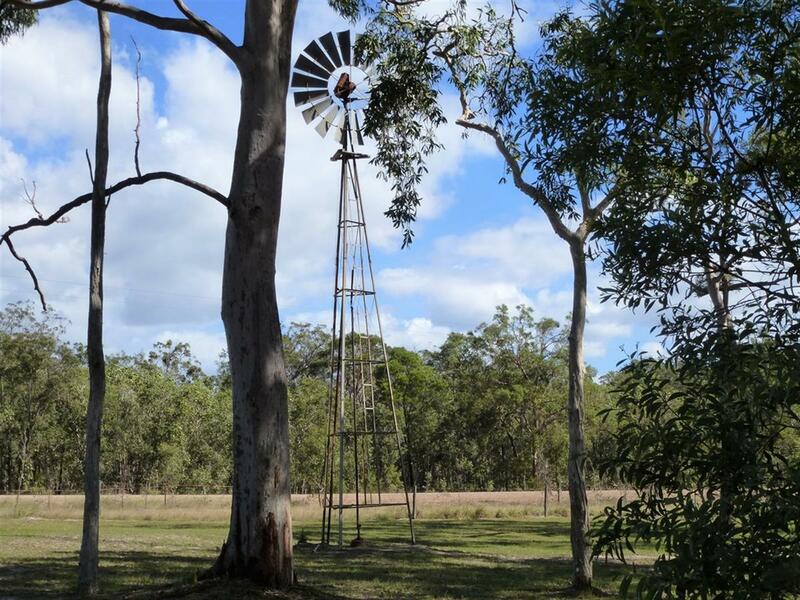 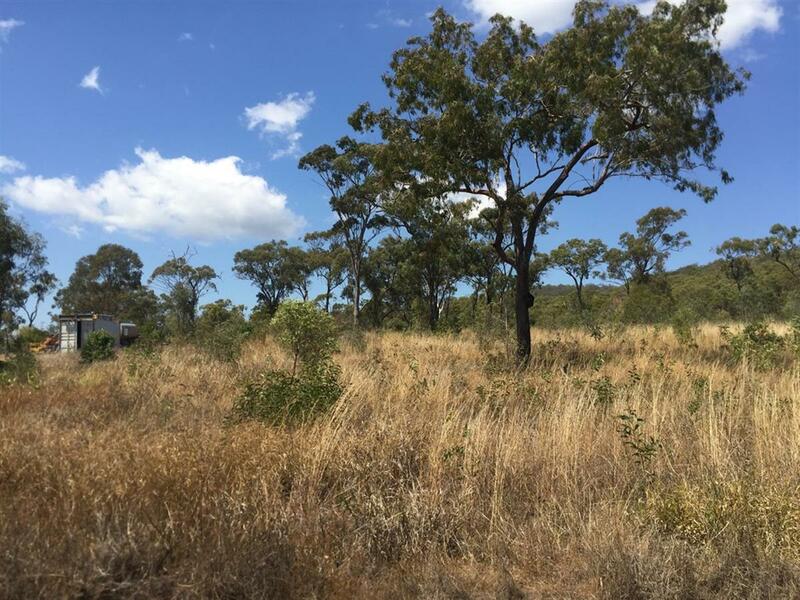 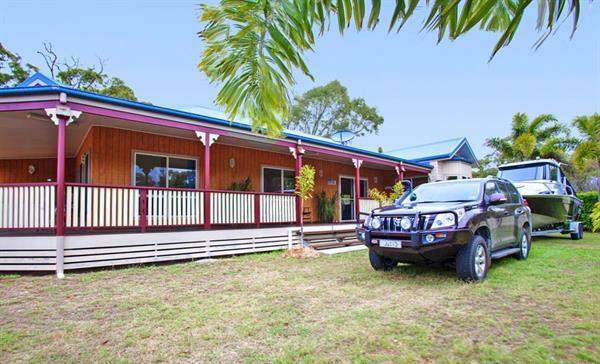 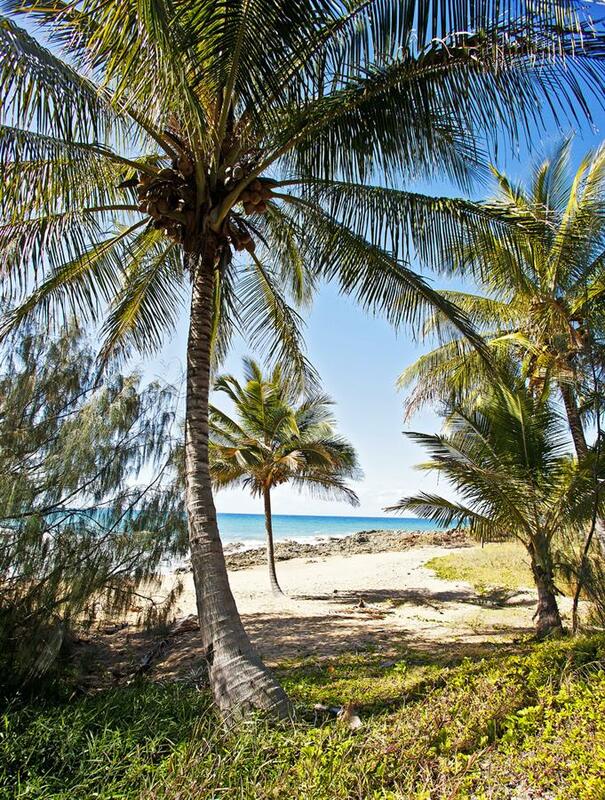 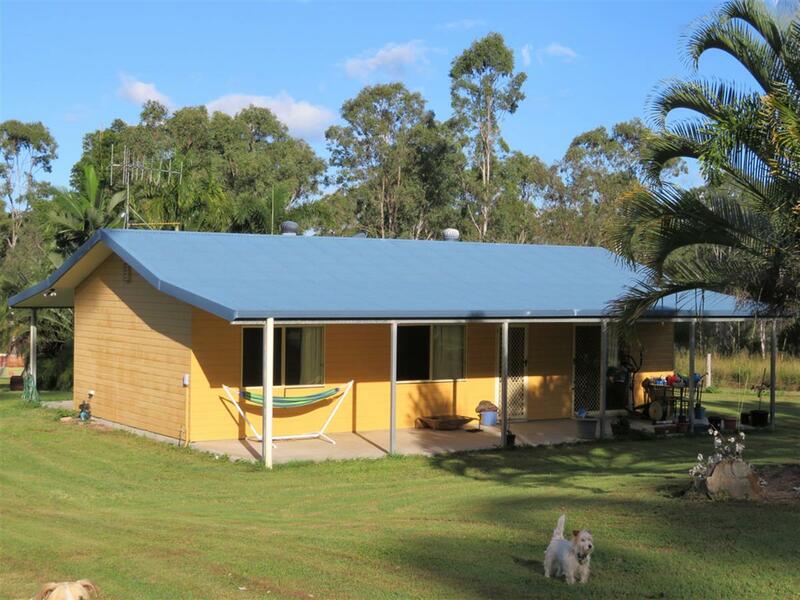 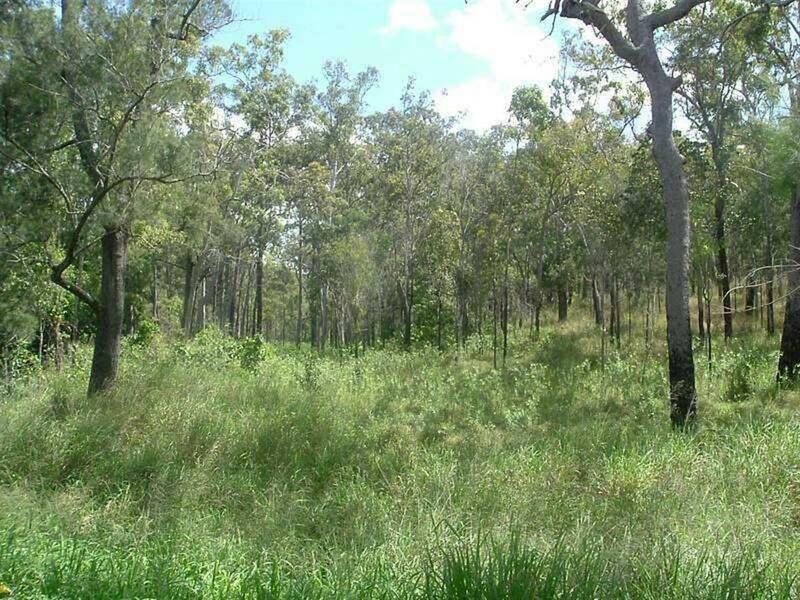 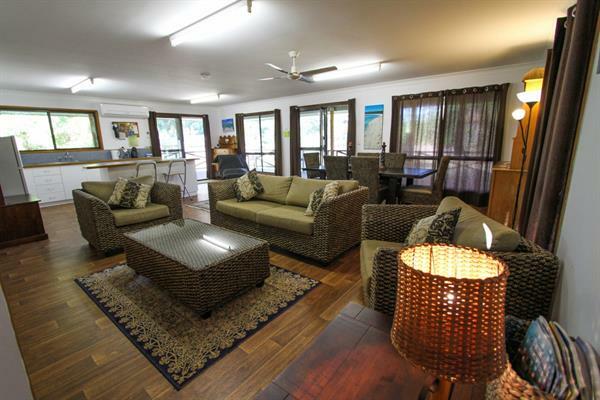 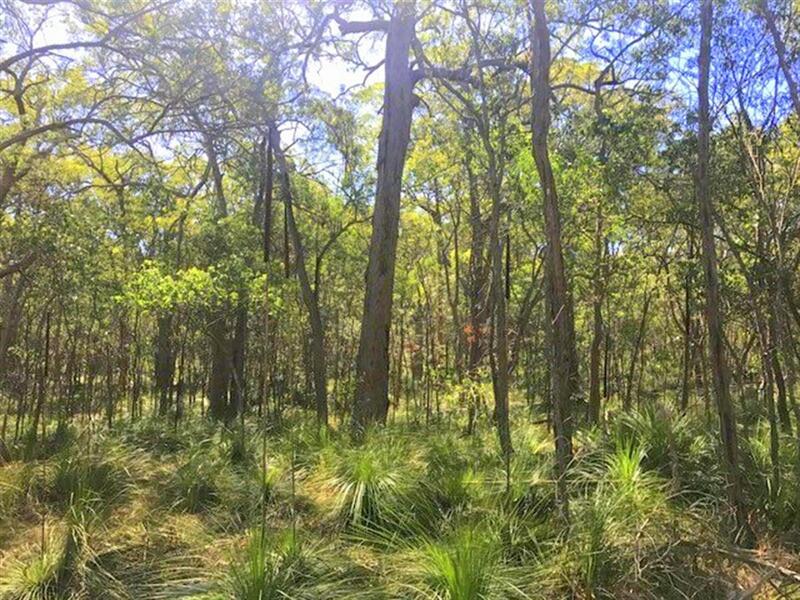 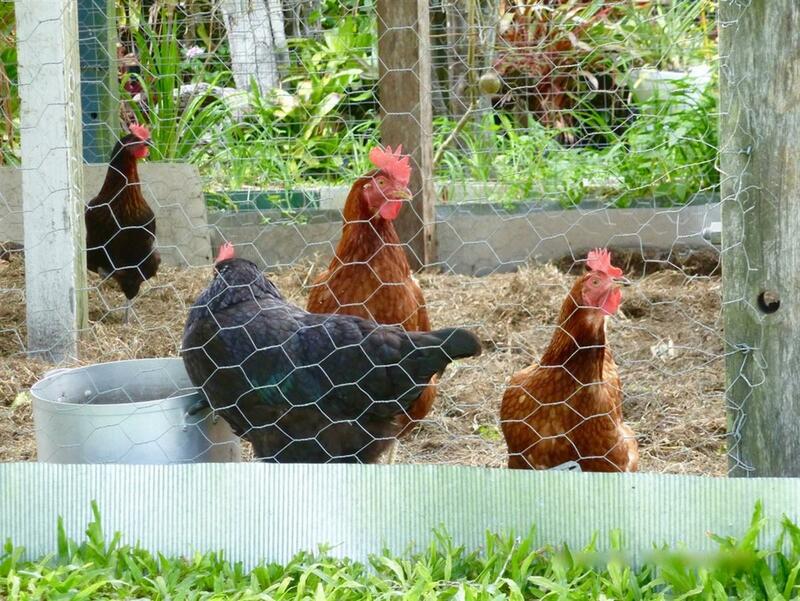 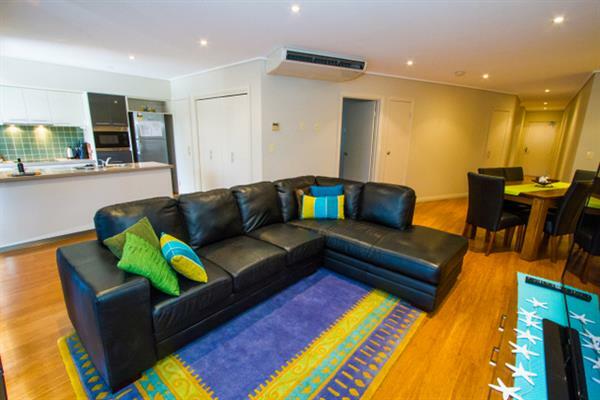 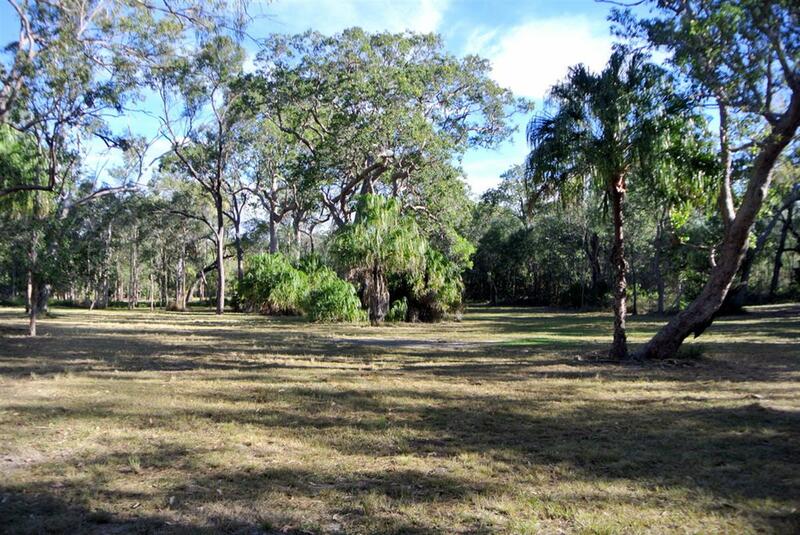 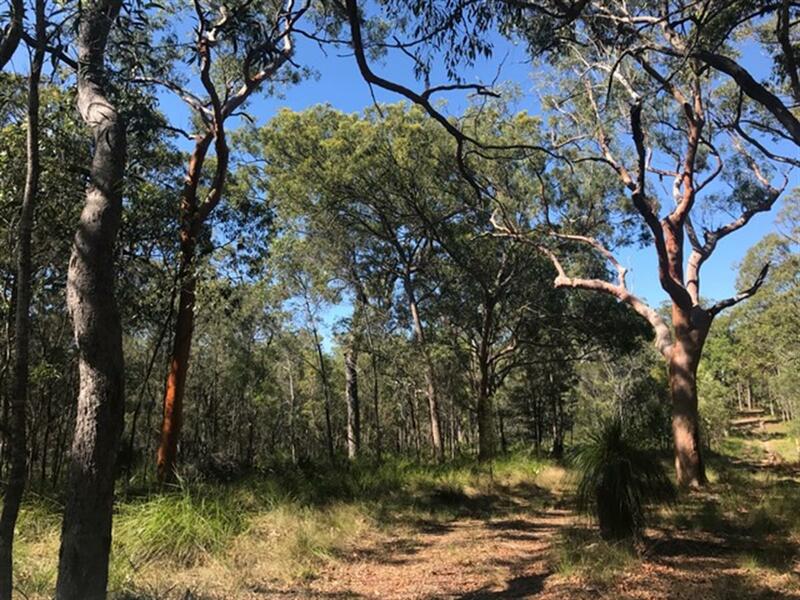 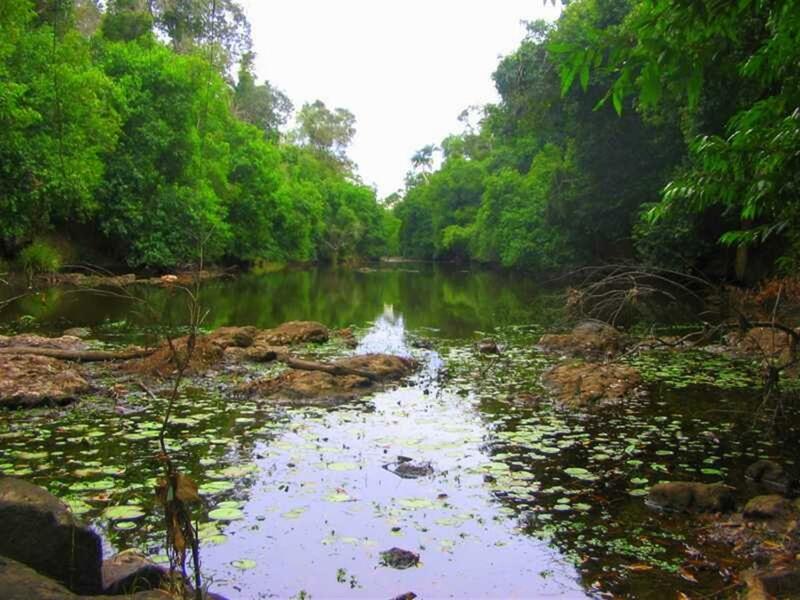 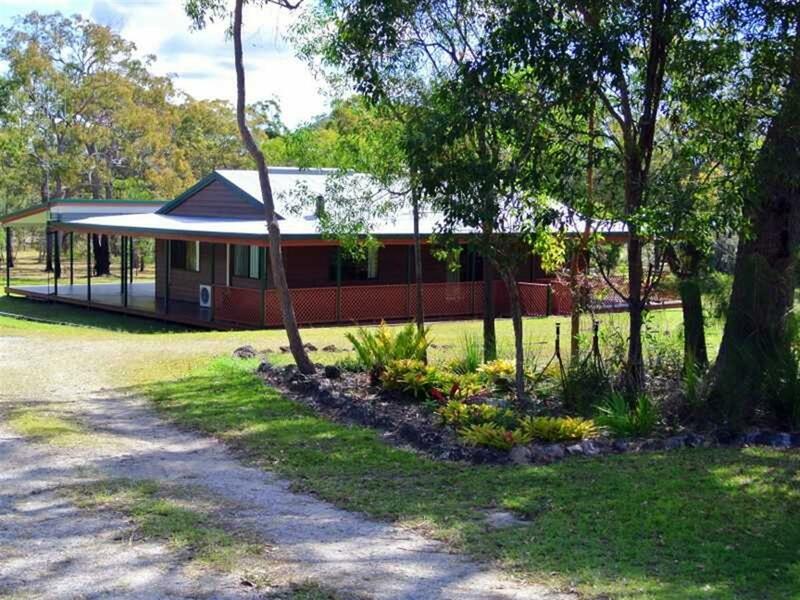 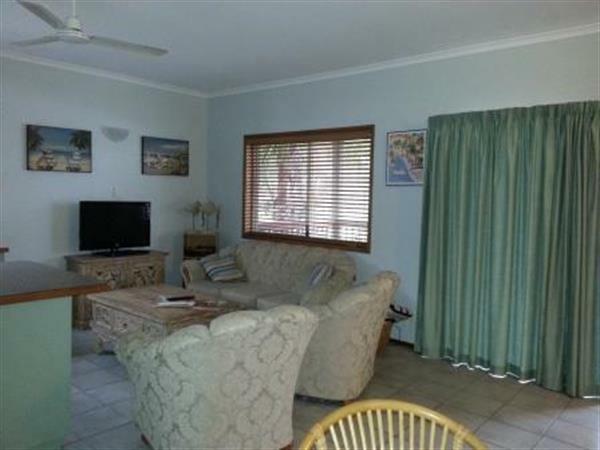 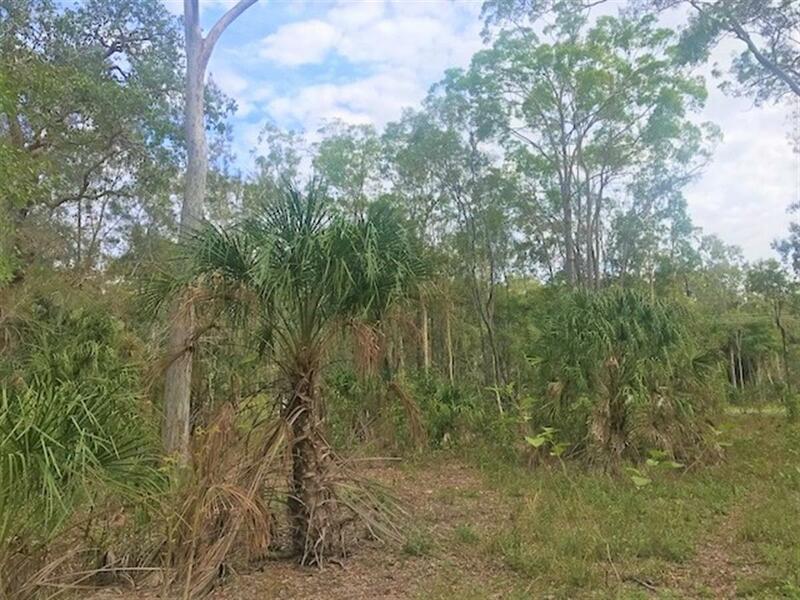 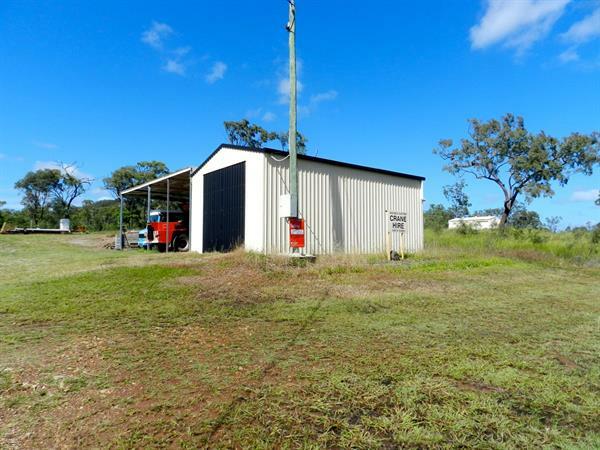 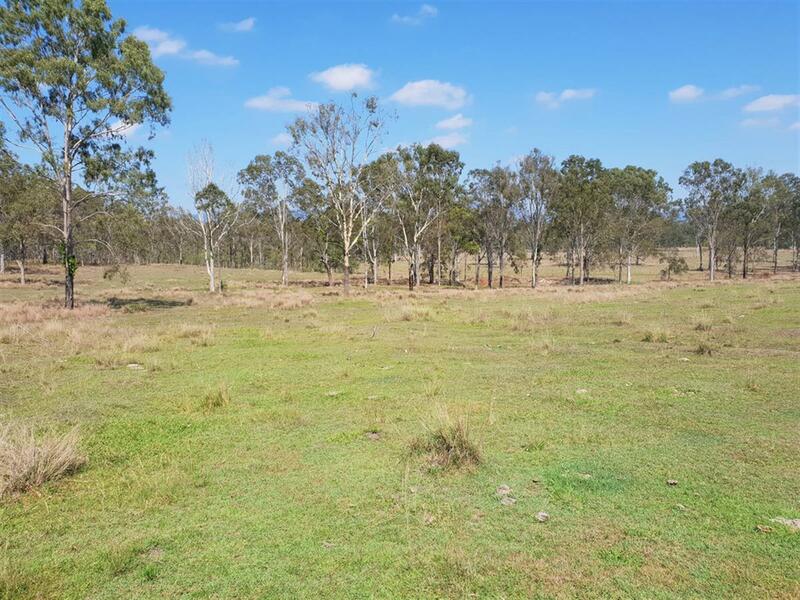 BYO Linen.This absolute Agnes Water holiday home experience is reasonably priced at $900 per week off peak. 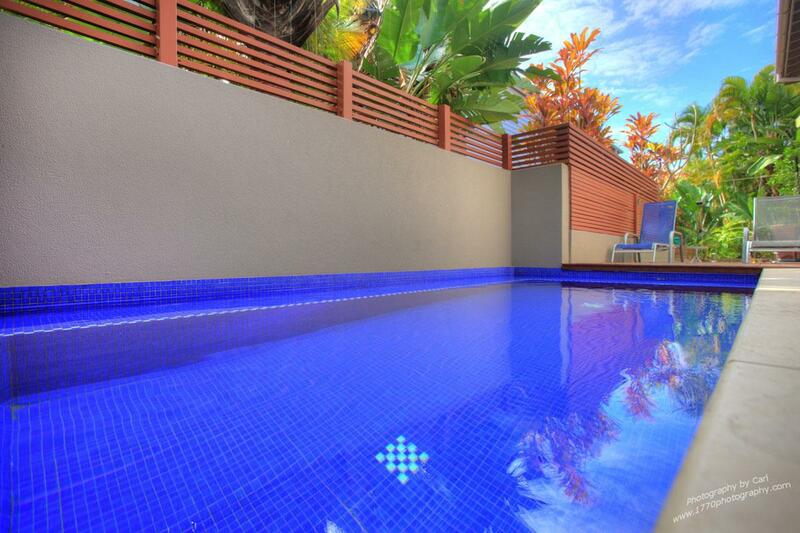 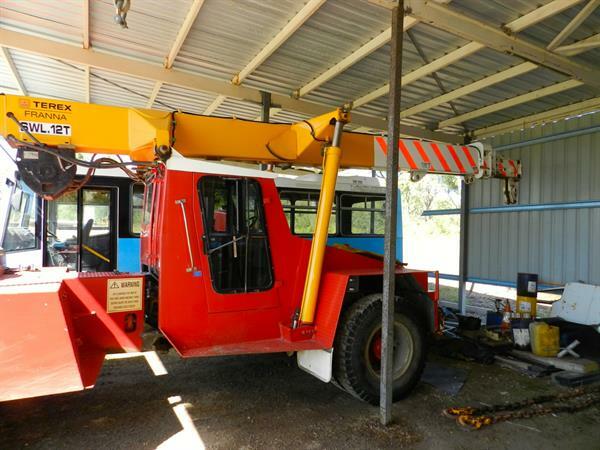 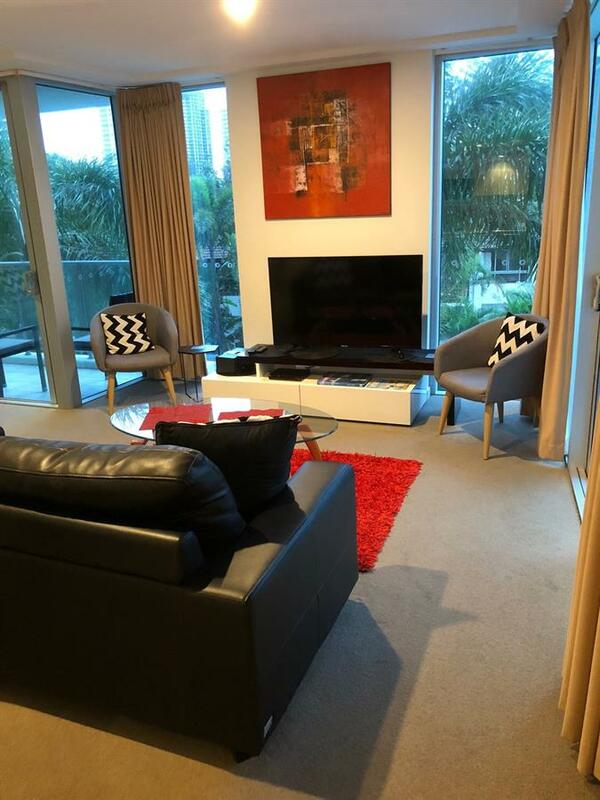 $1400 per week school holidays. 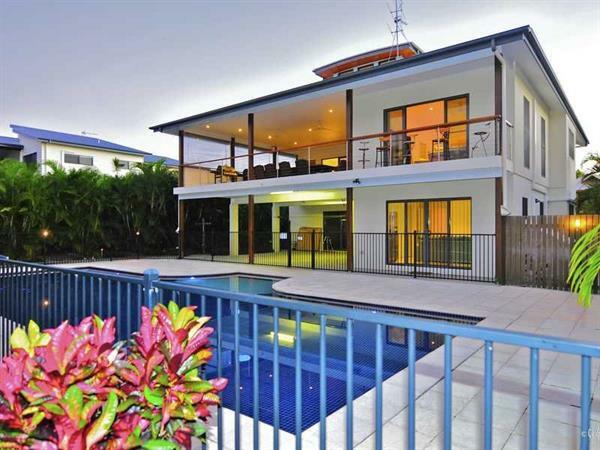 $2500 per week peak.